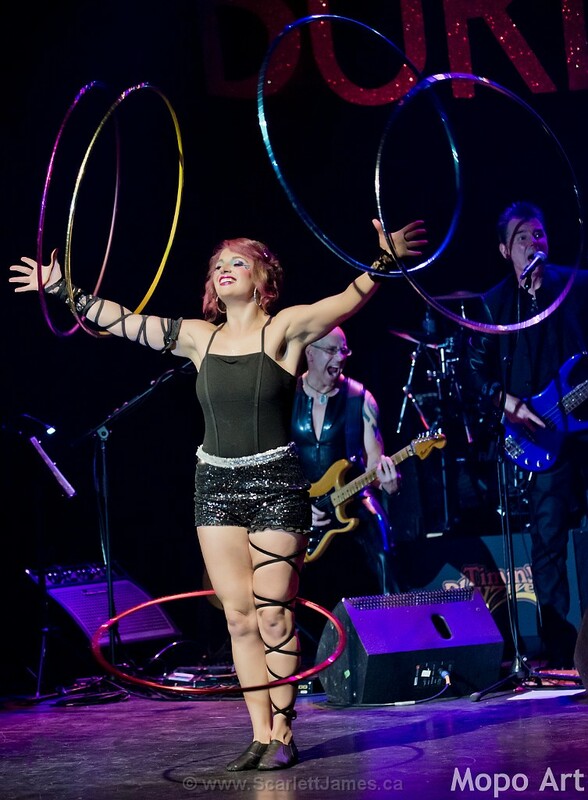 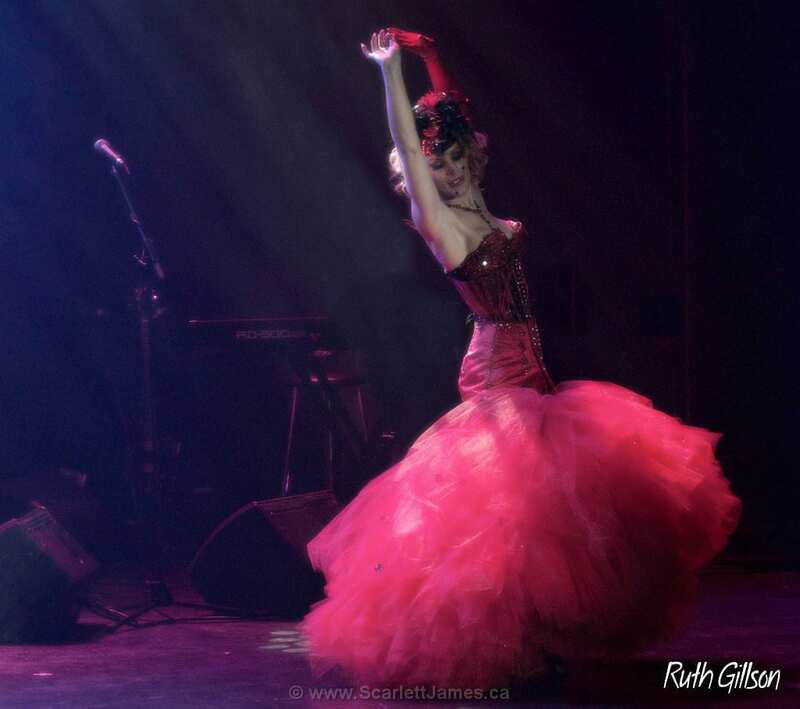 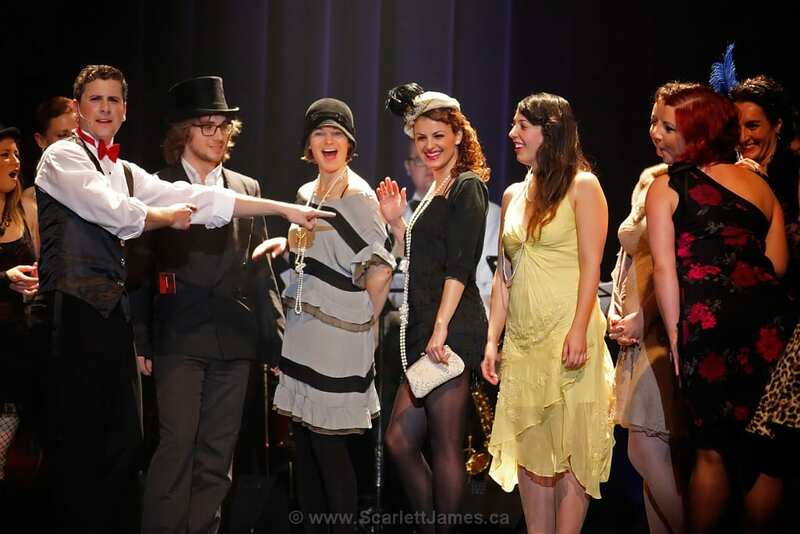 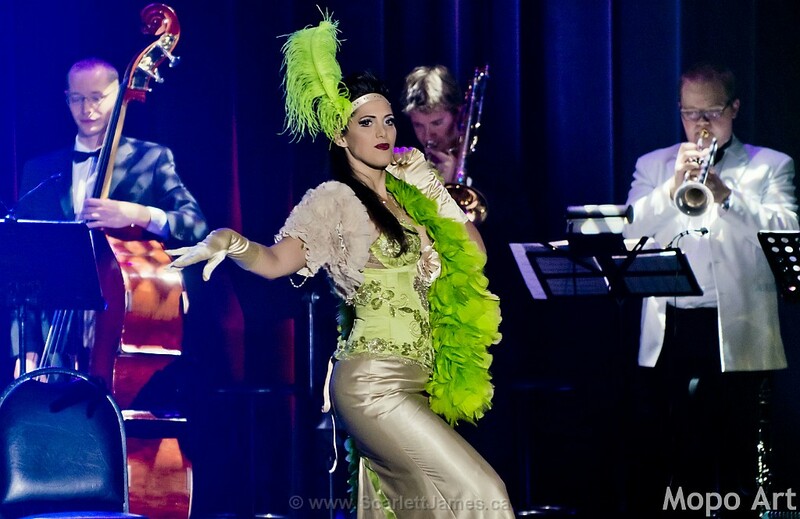 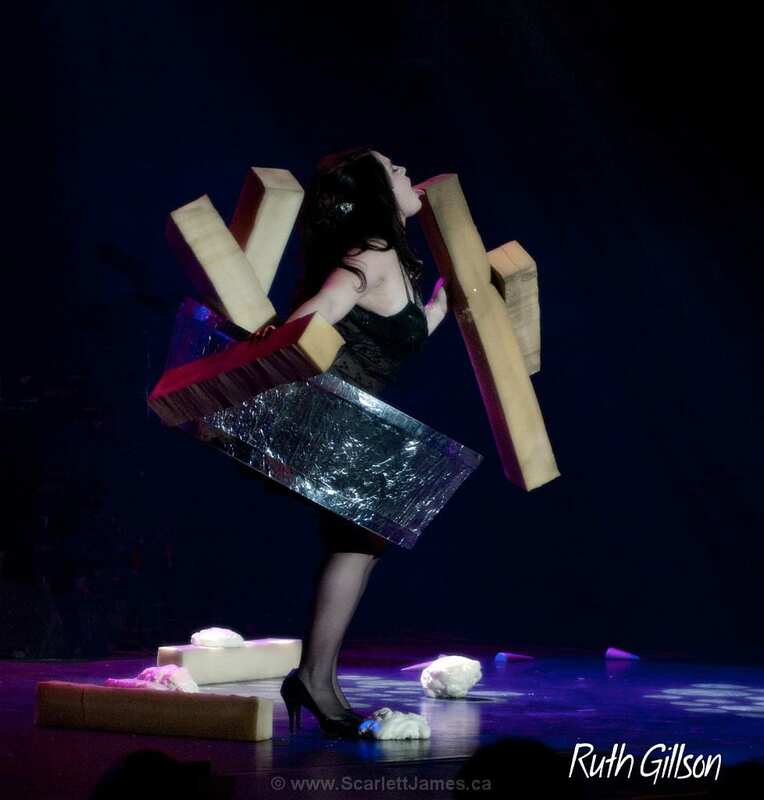 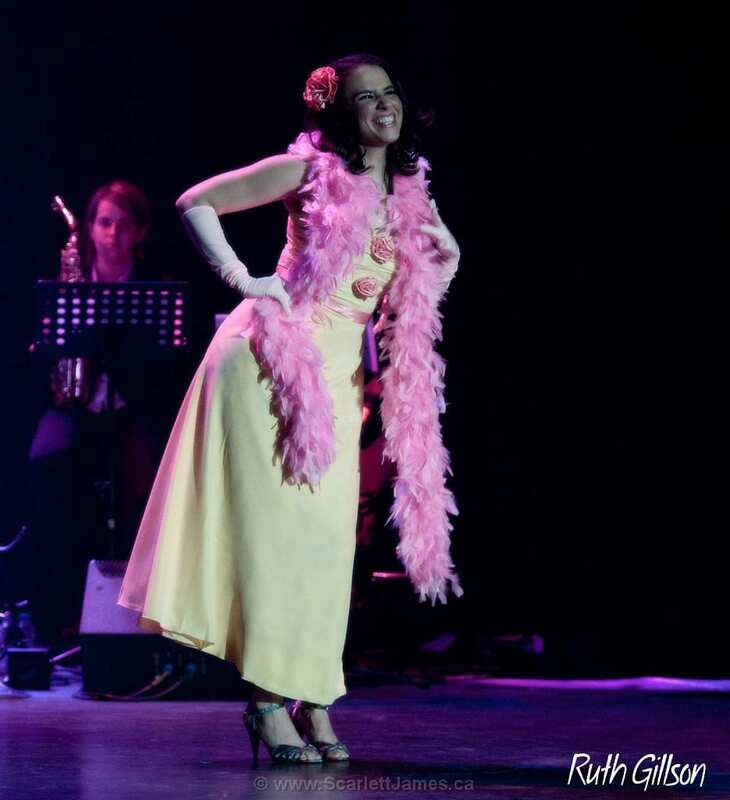 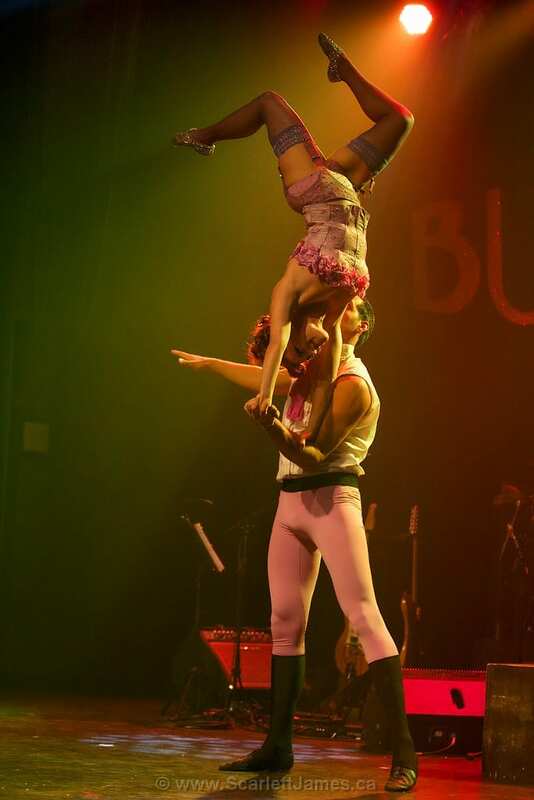 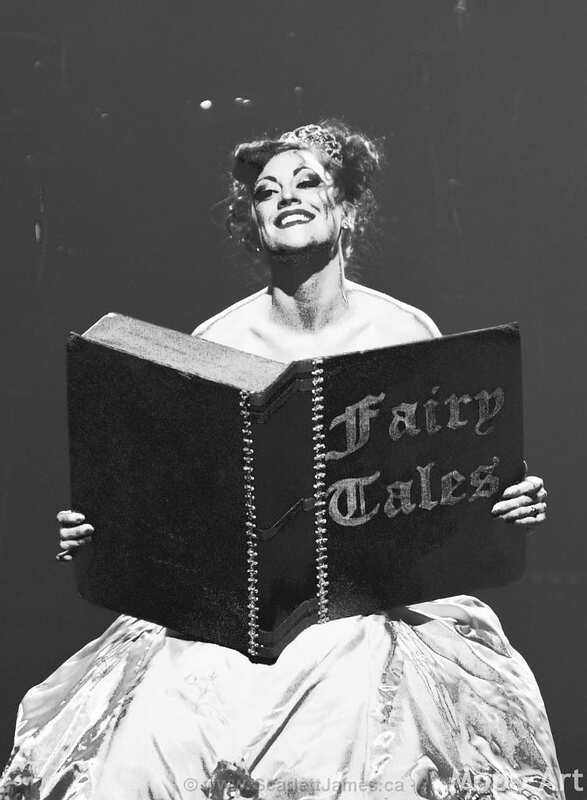 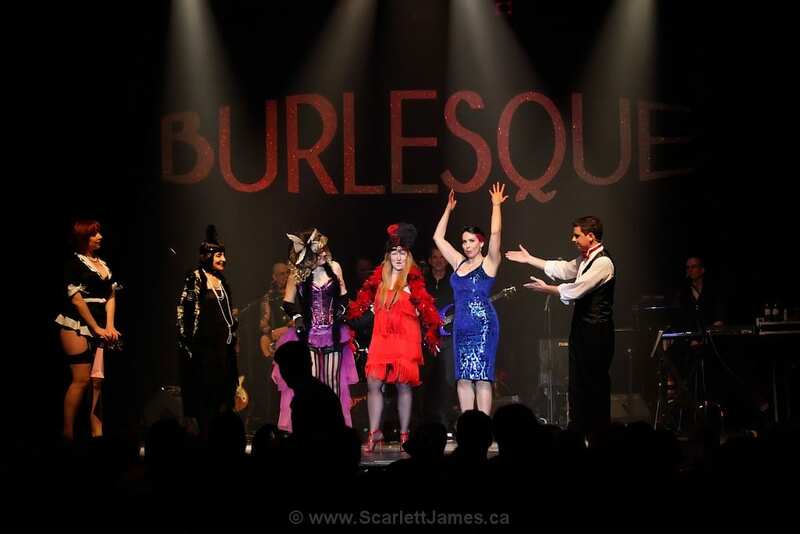 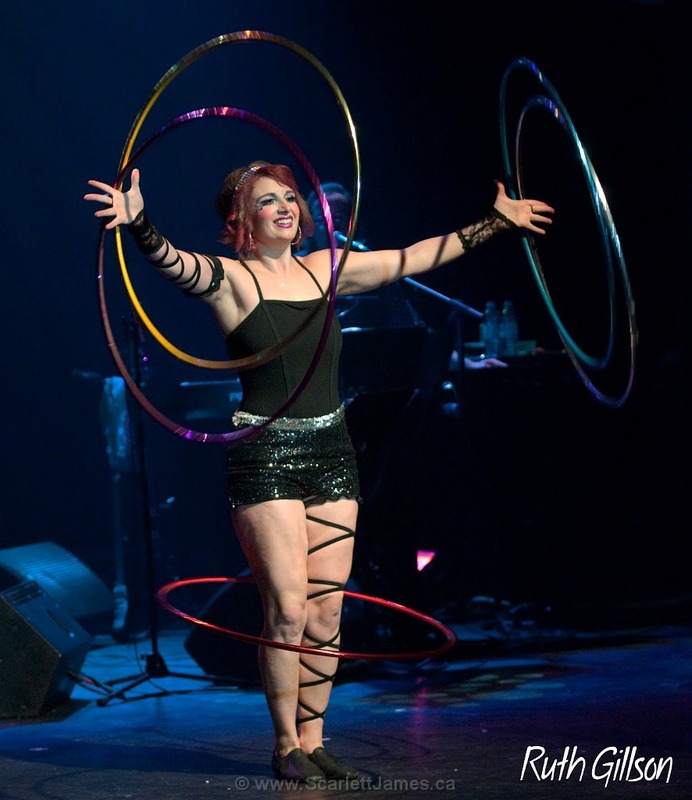 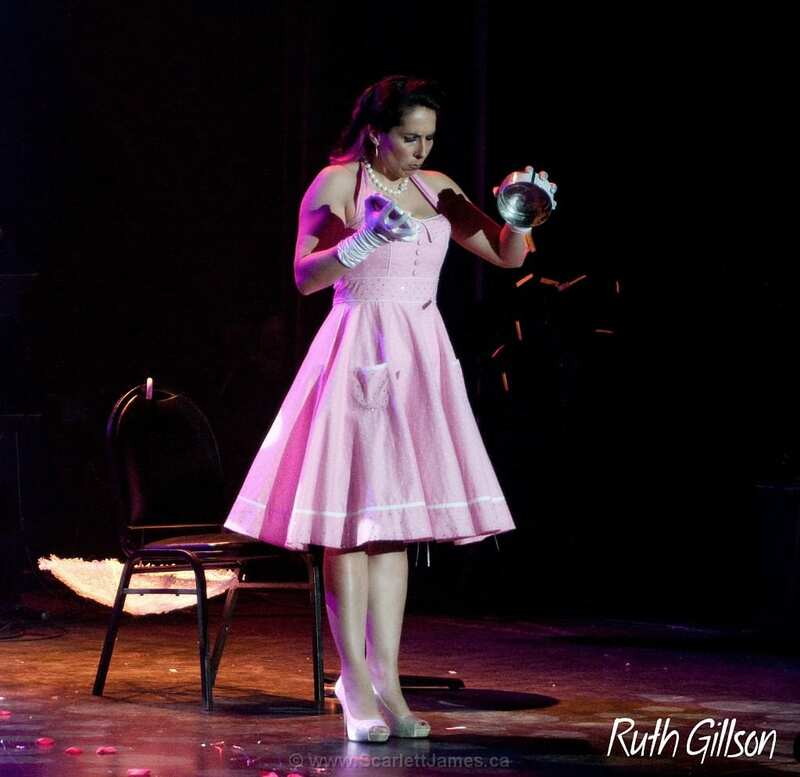 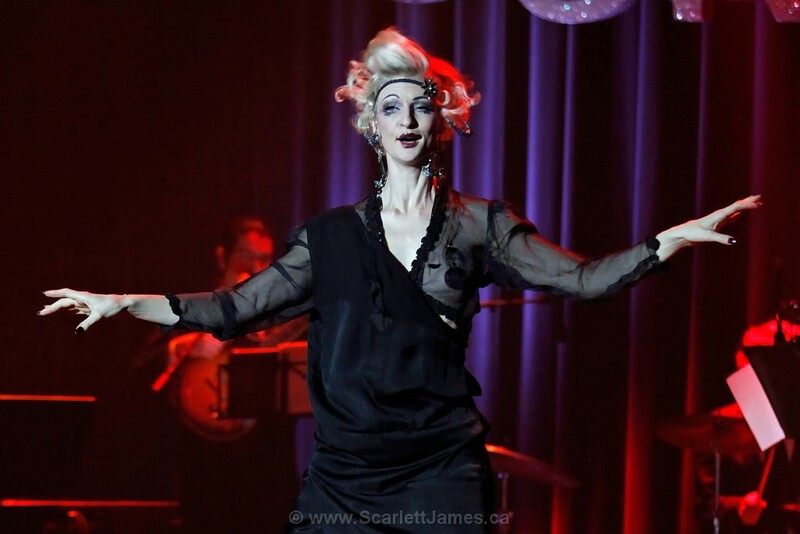 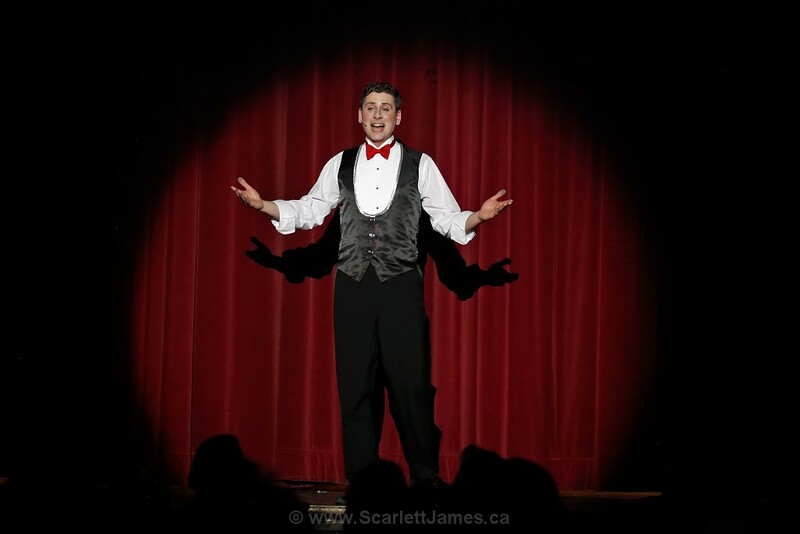 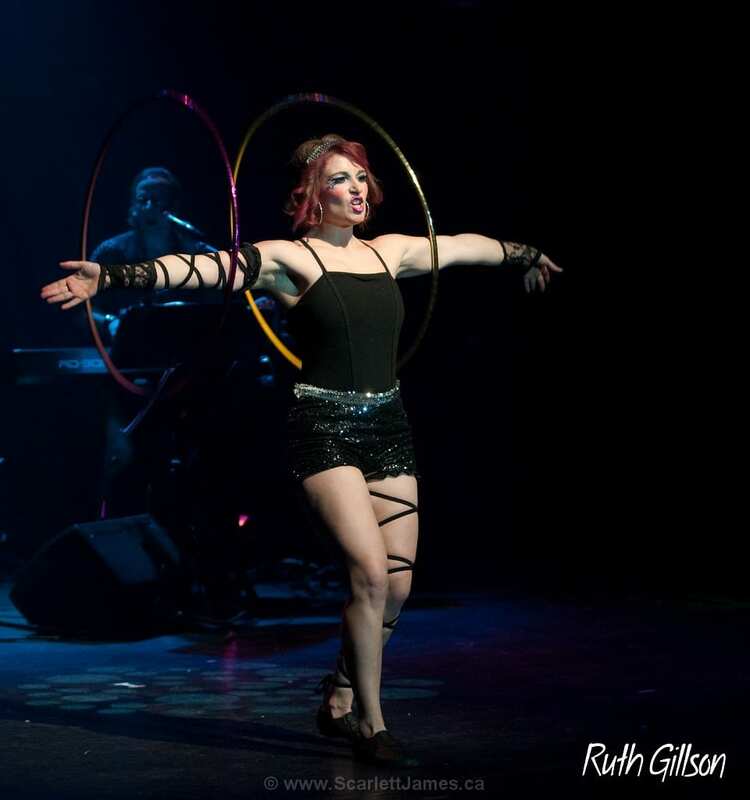 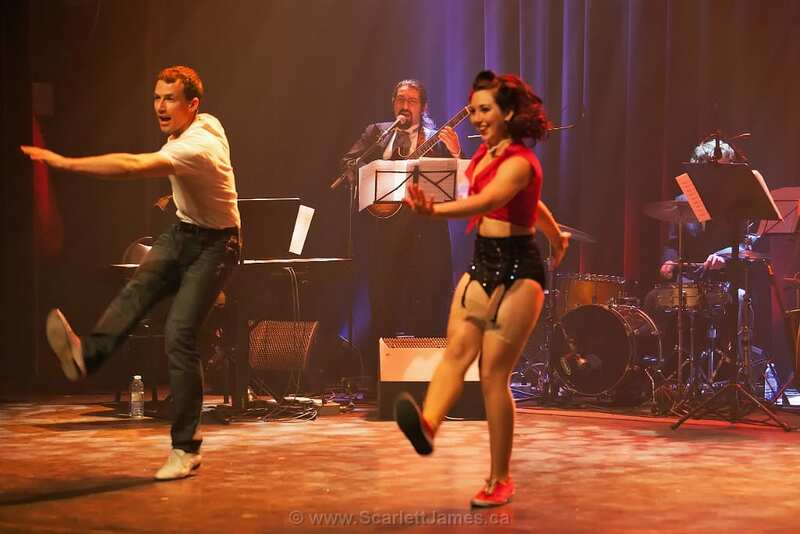 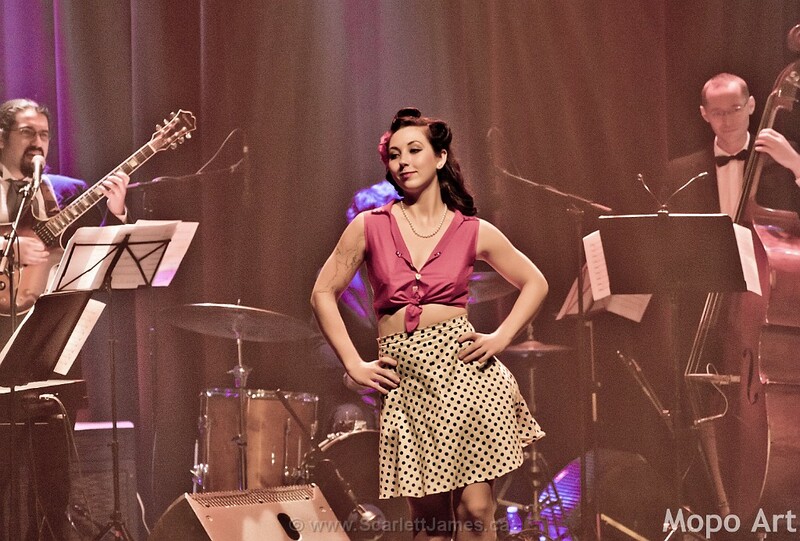 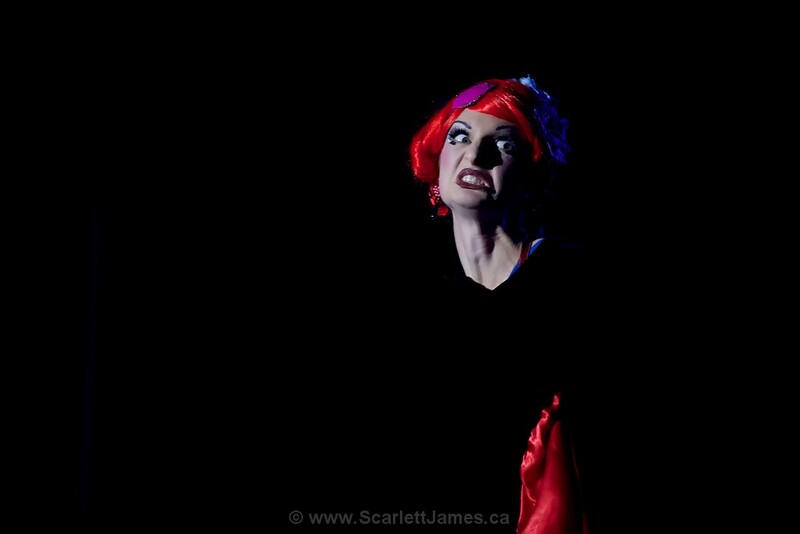 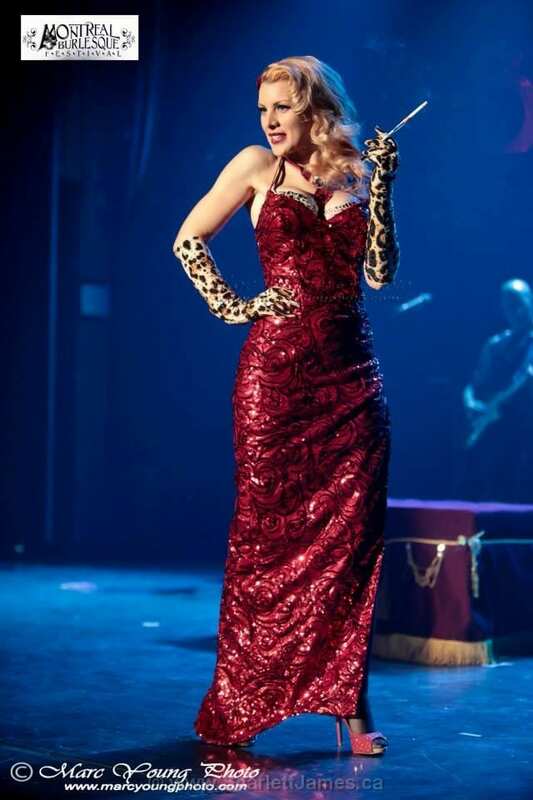 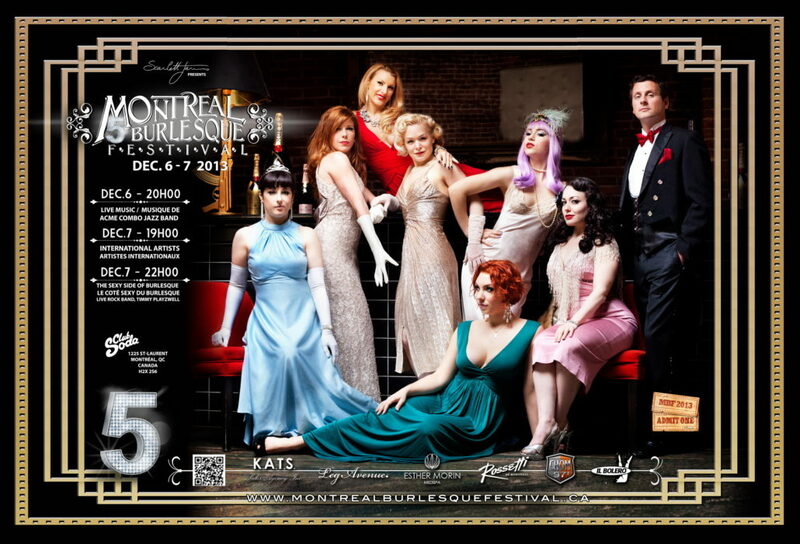 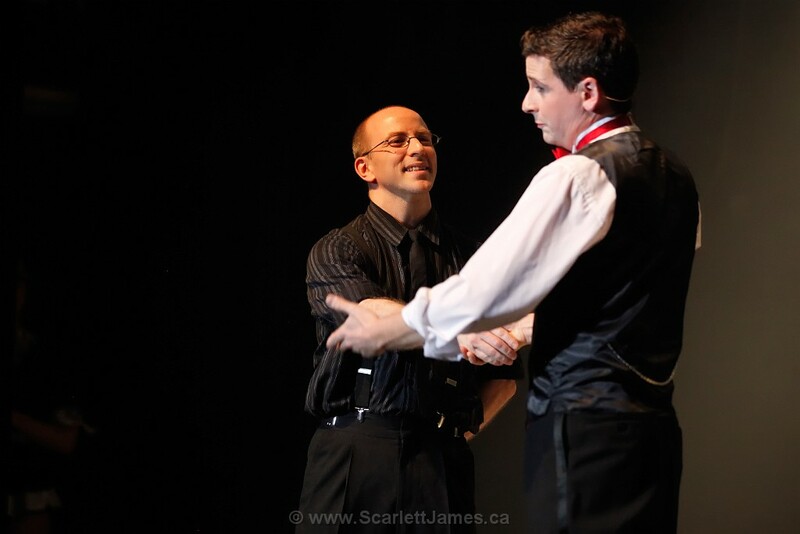 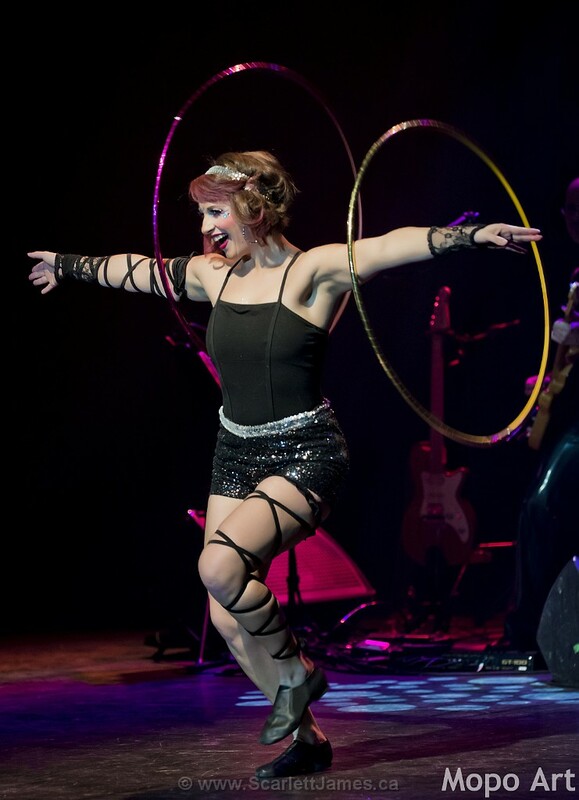 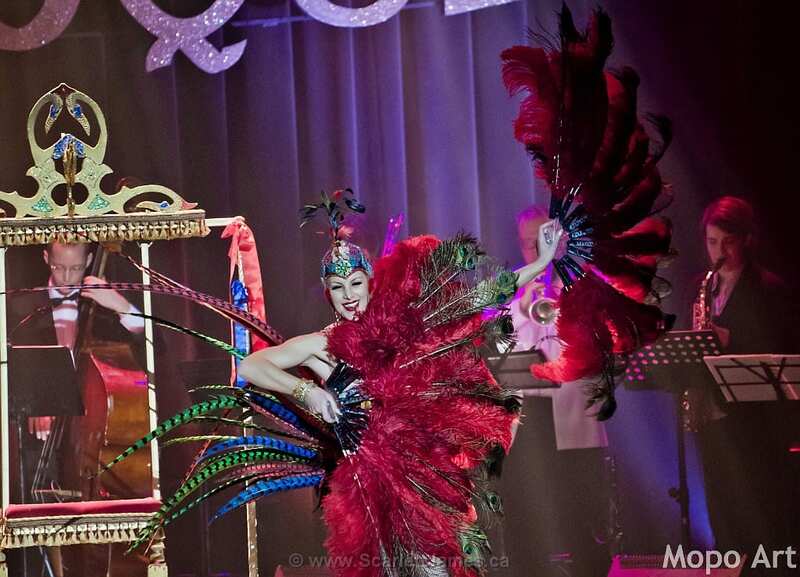 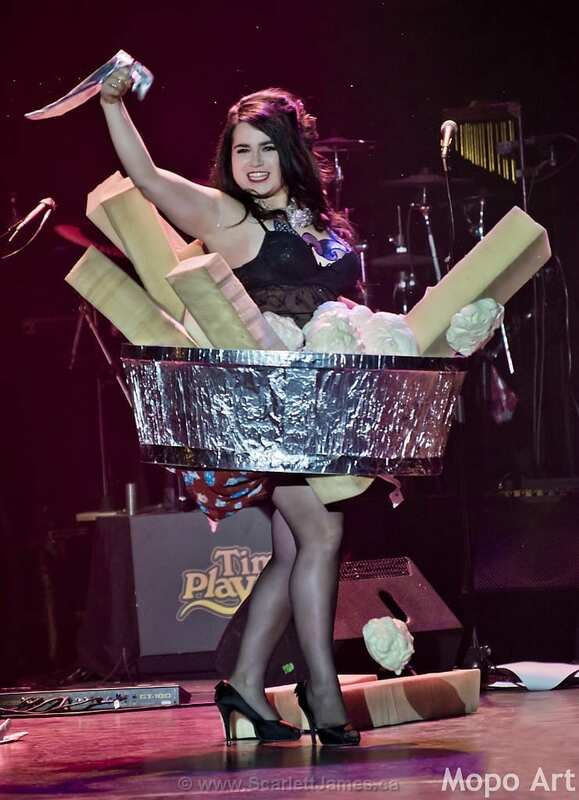 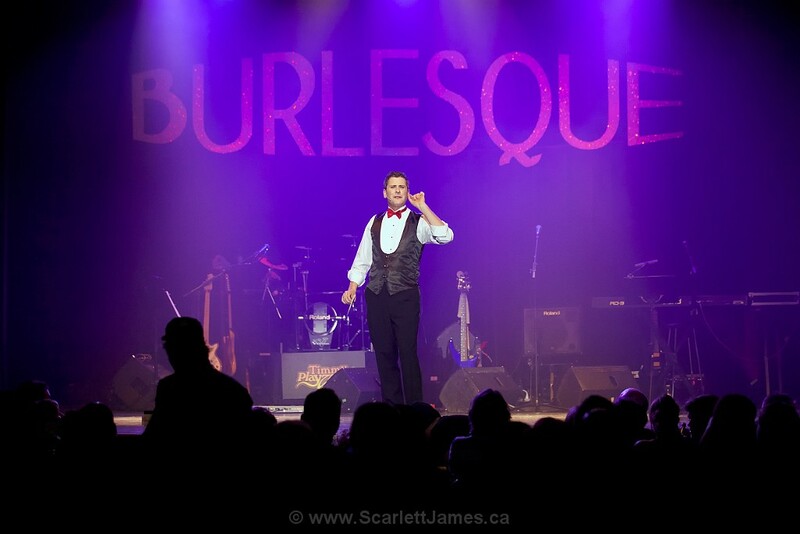 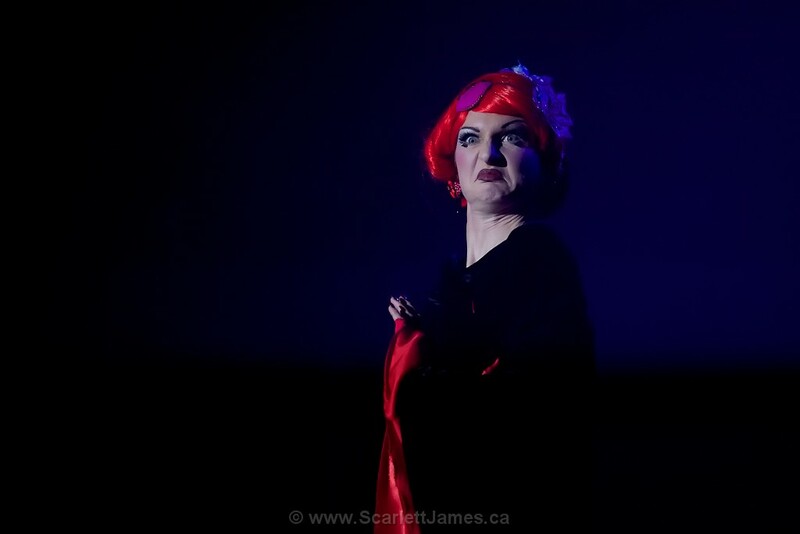 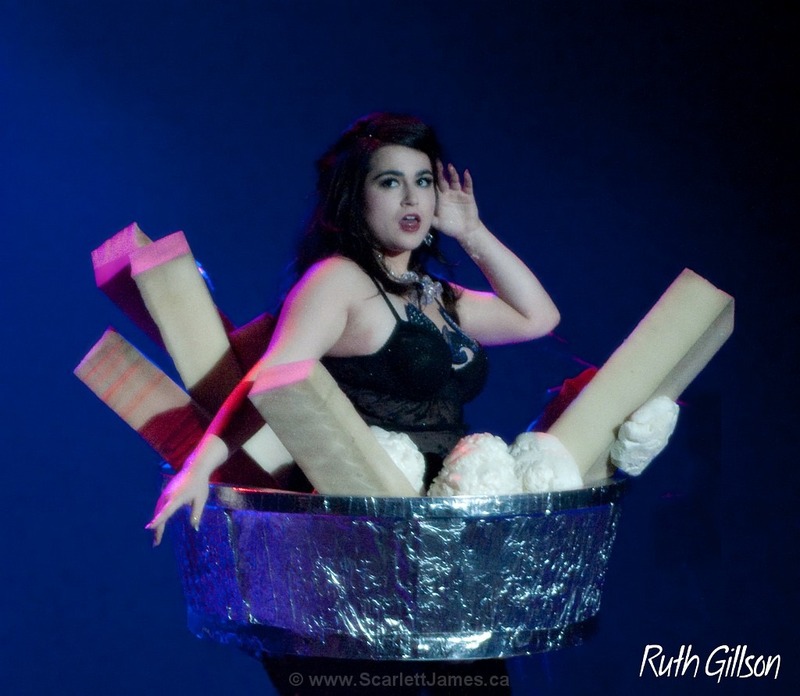 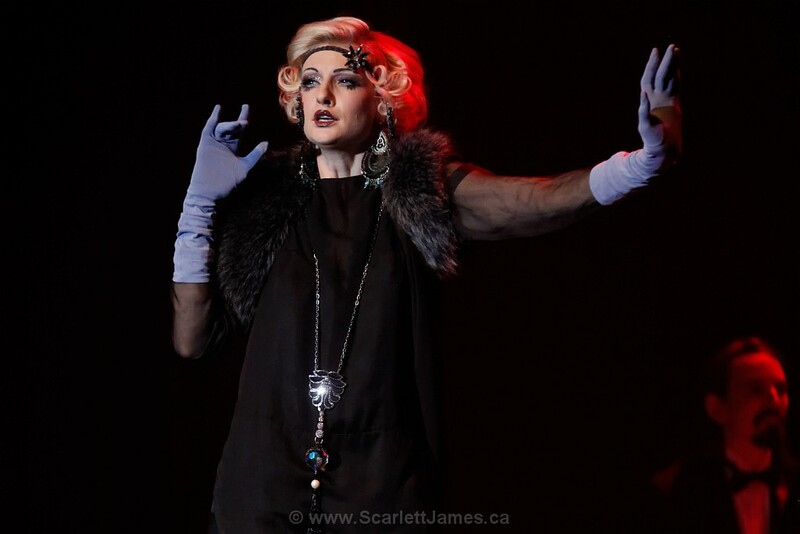 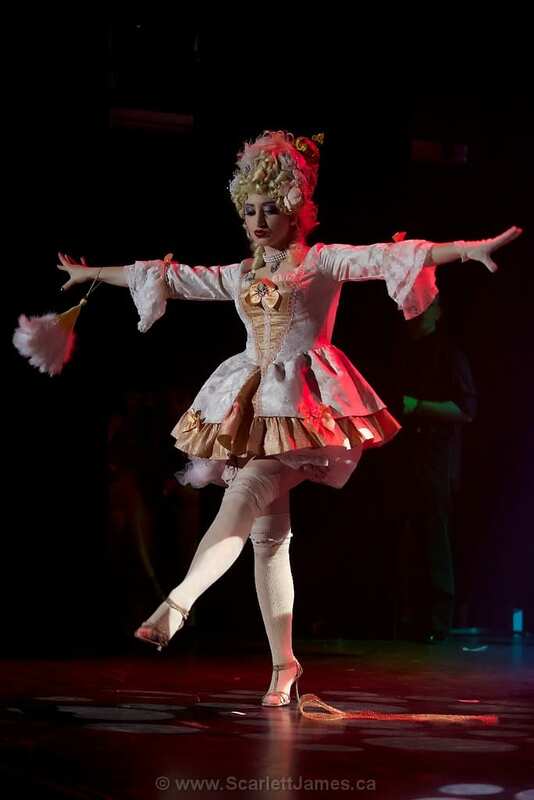 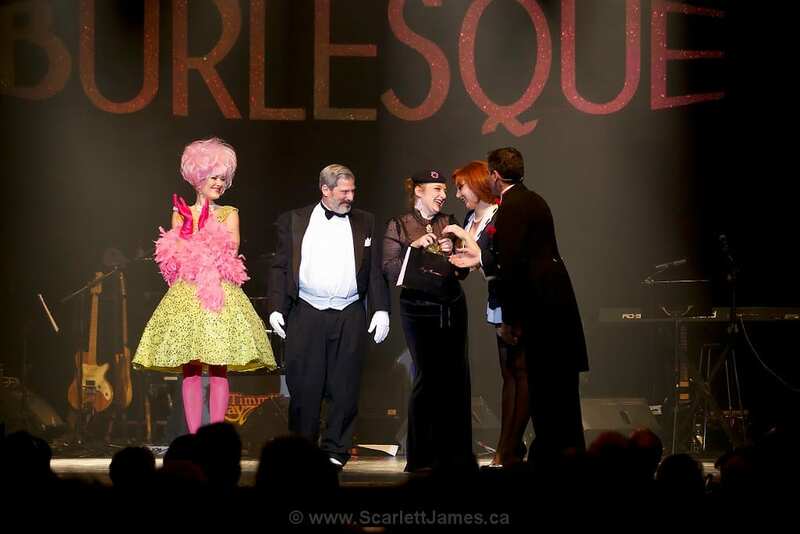 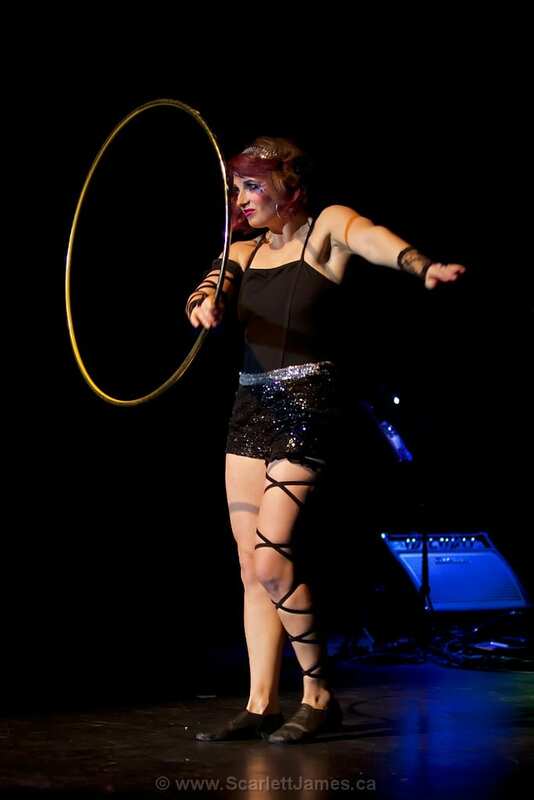 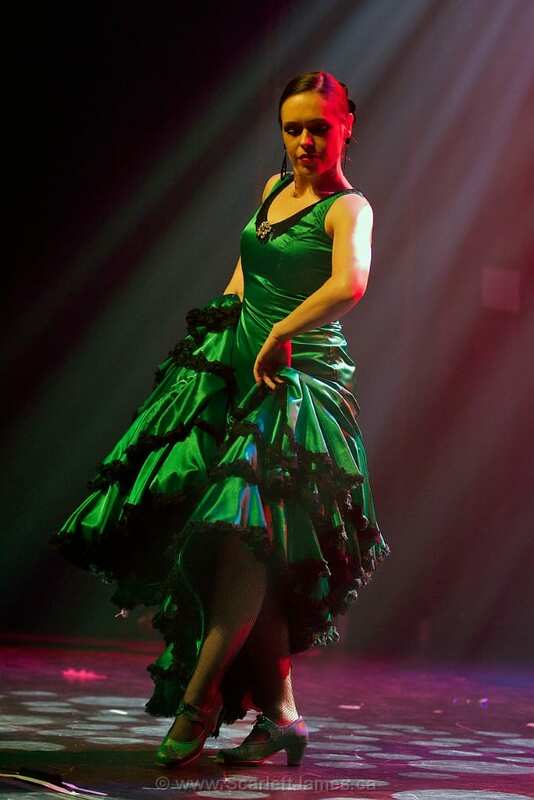 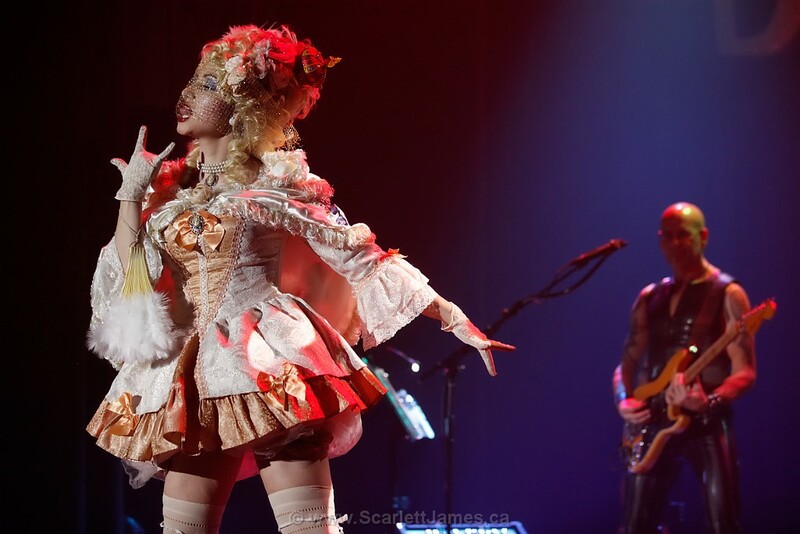 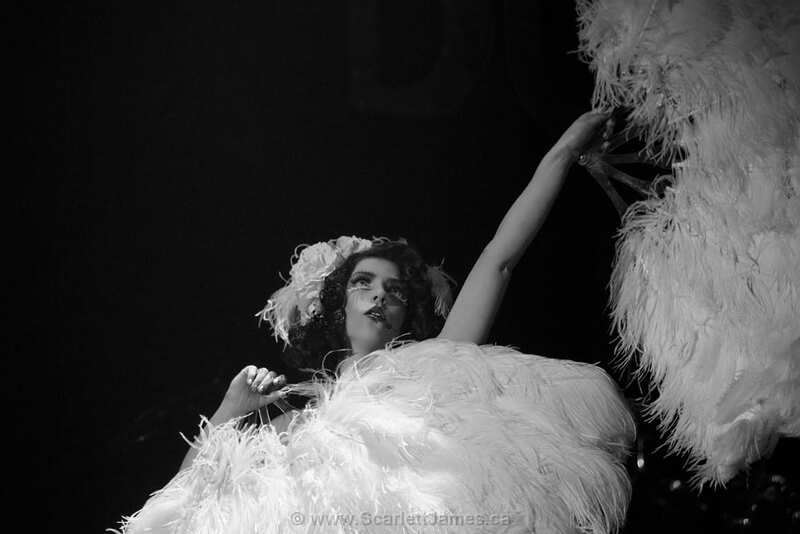 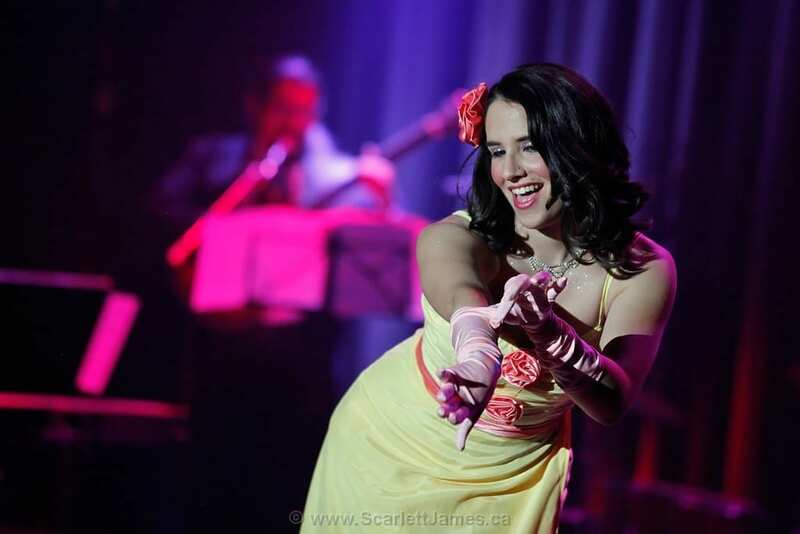 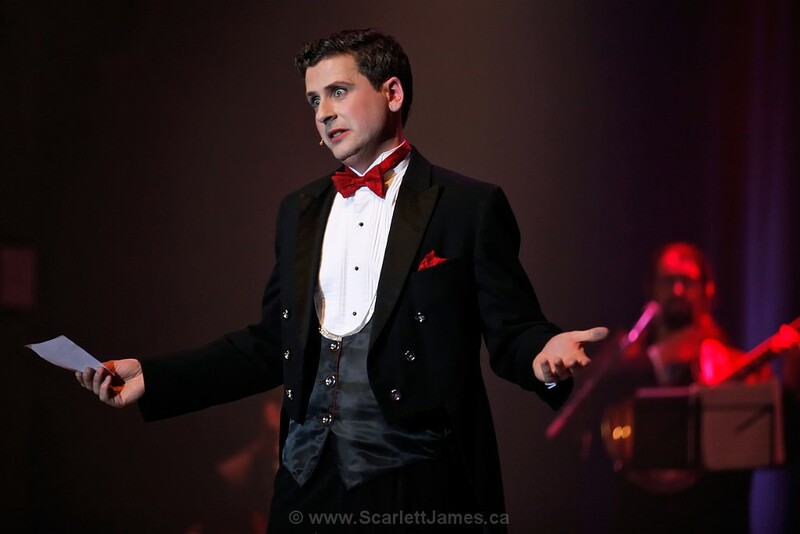 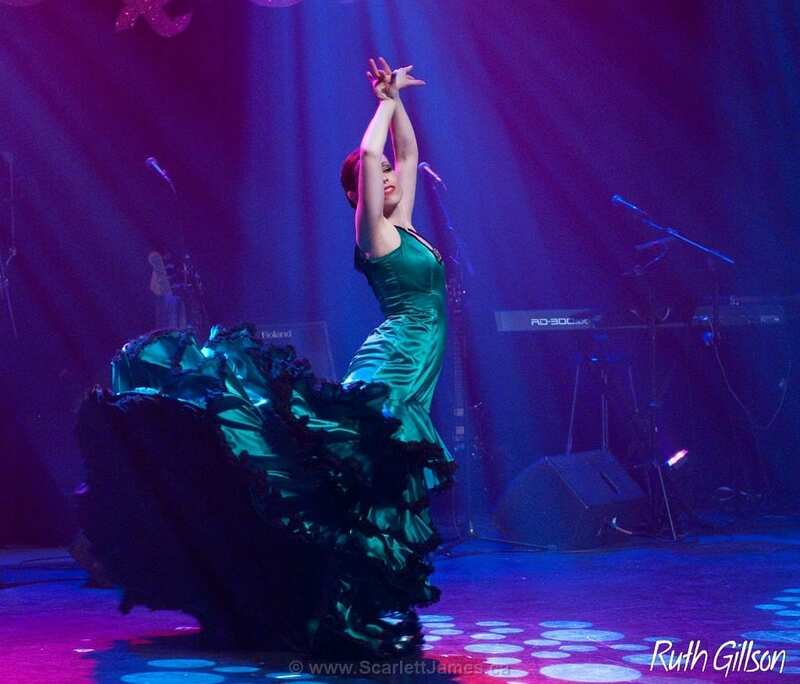 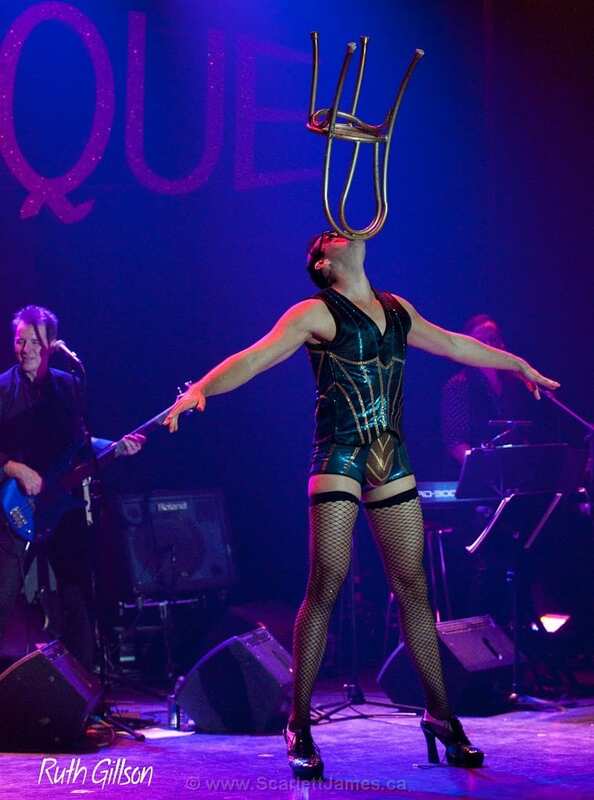 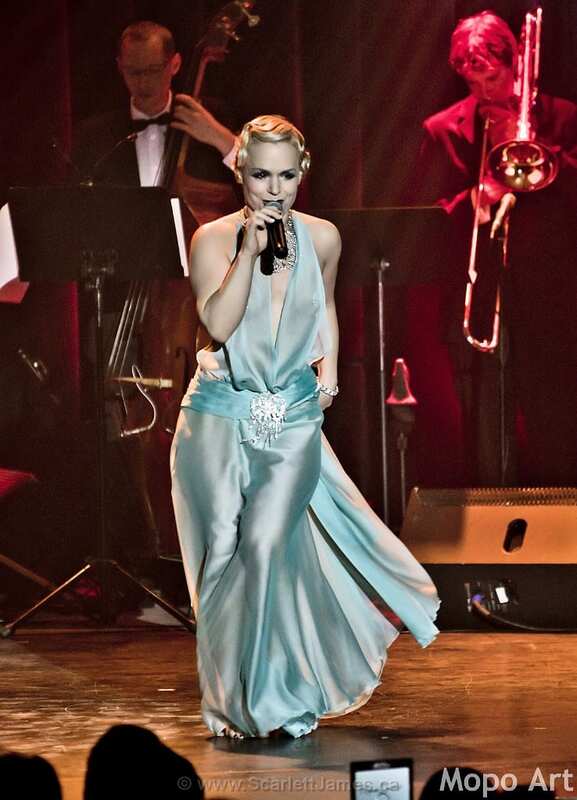 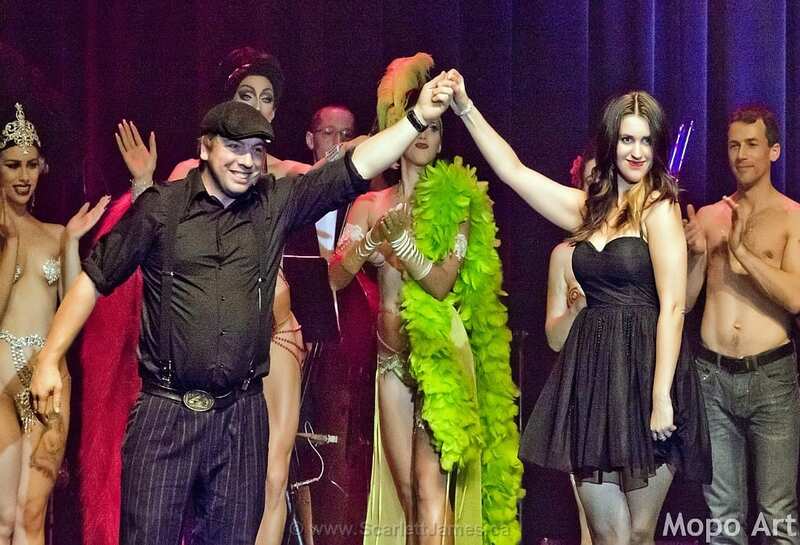 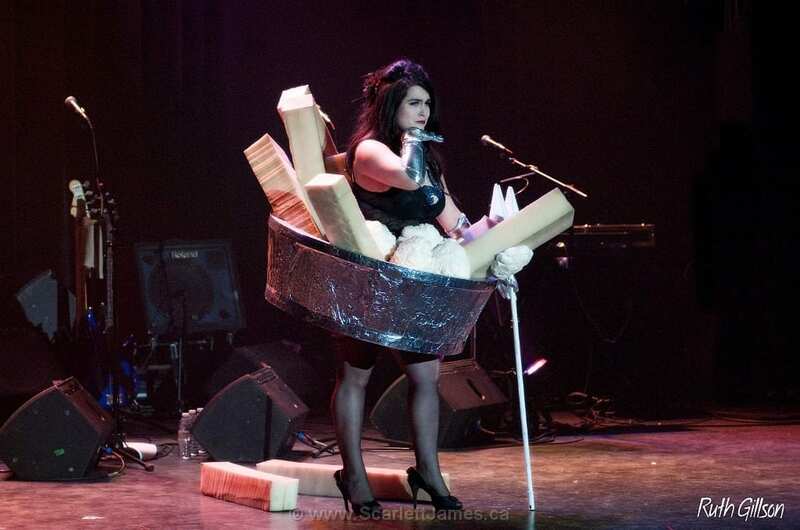 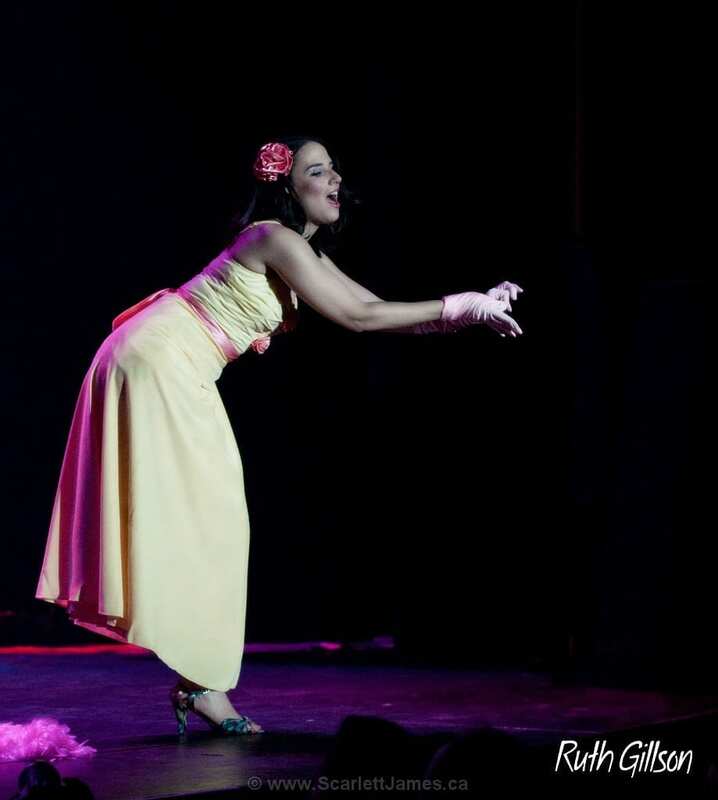 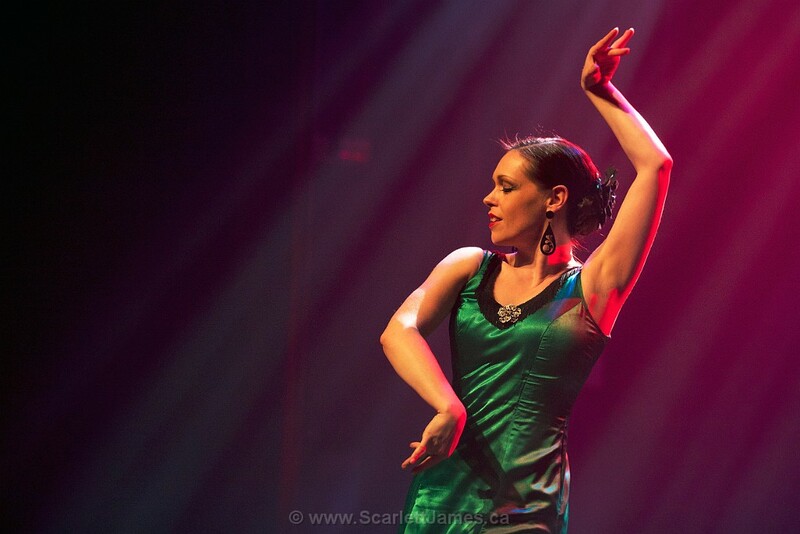 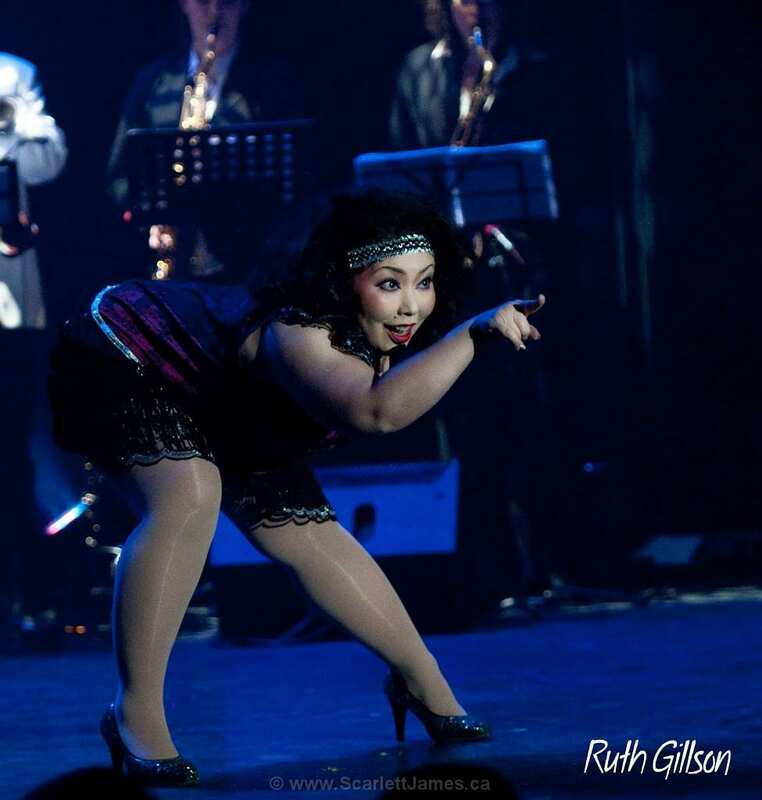 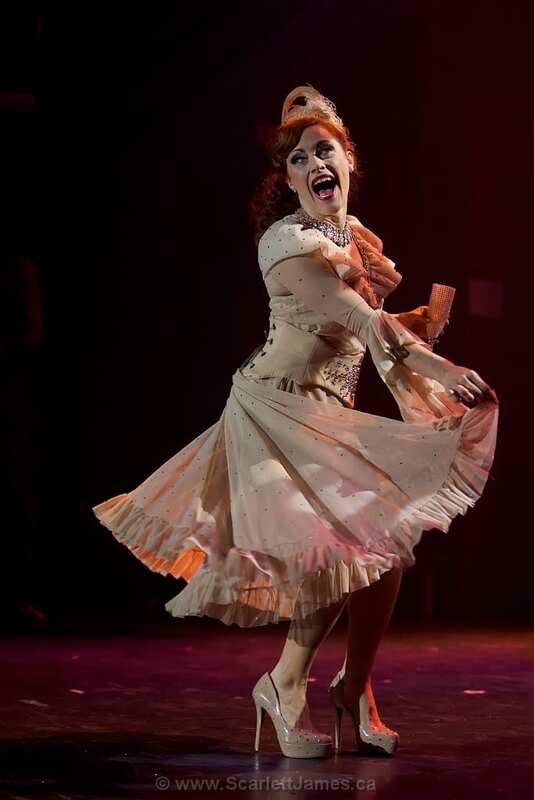 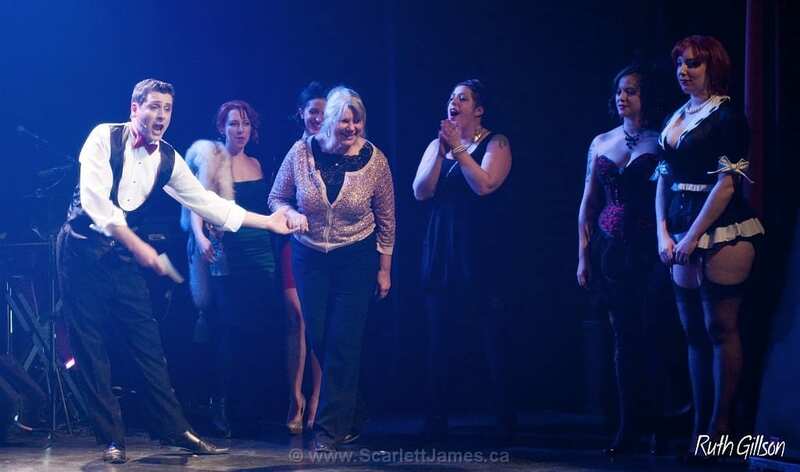 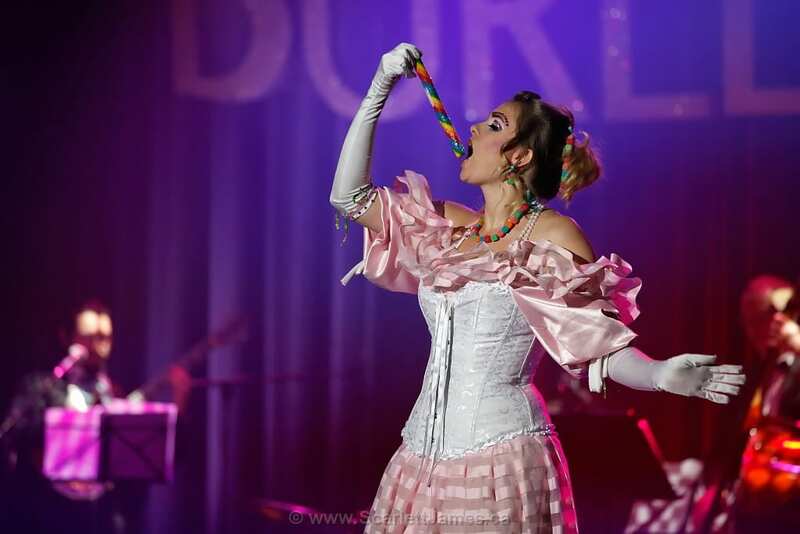 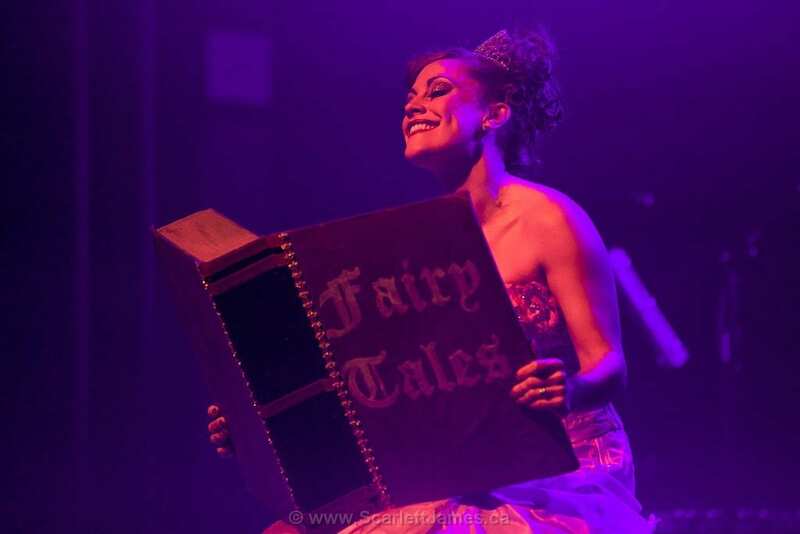 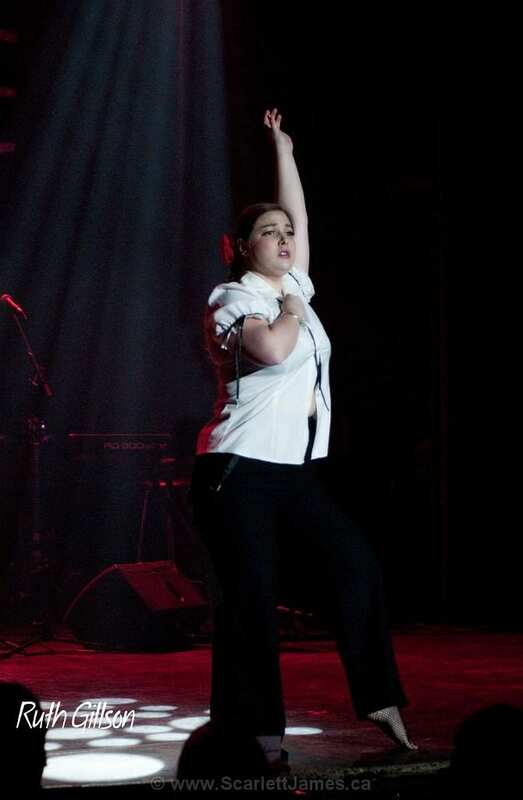 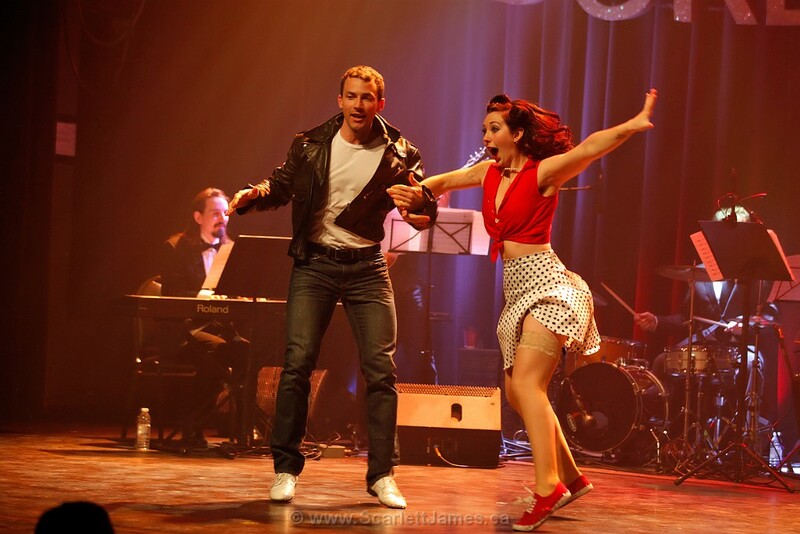 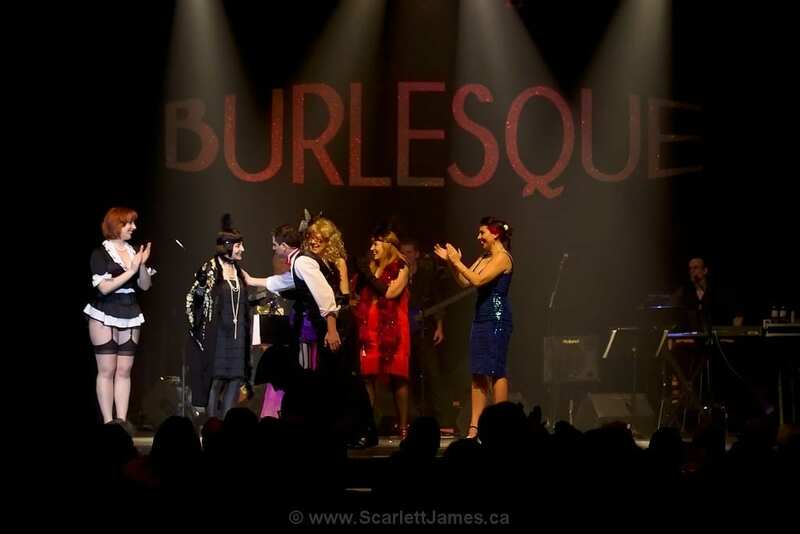 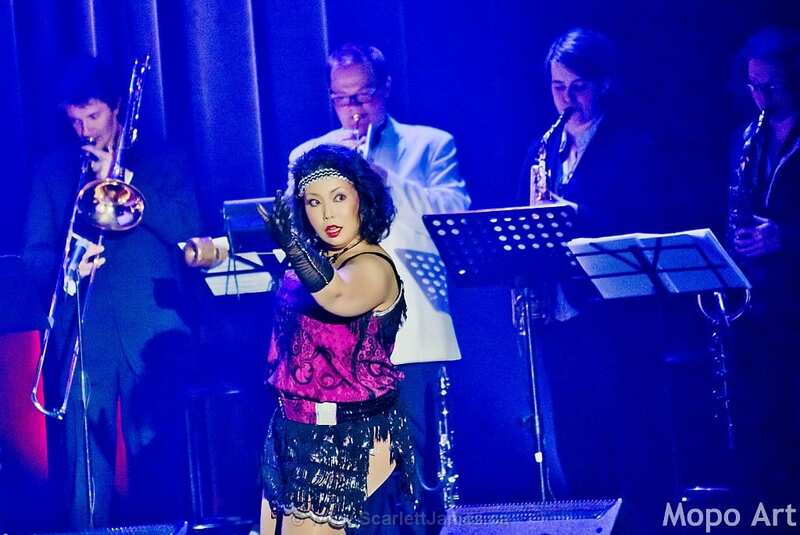 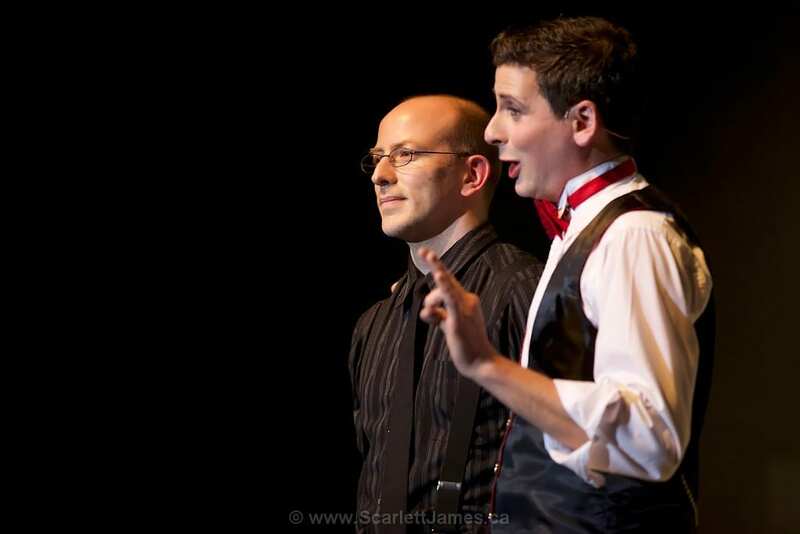 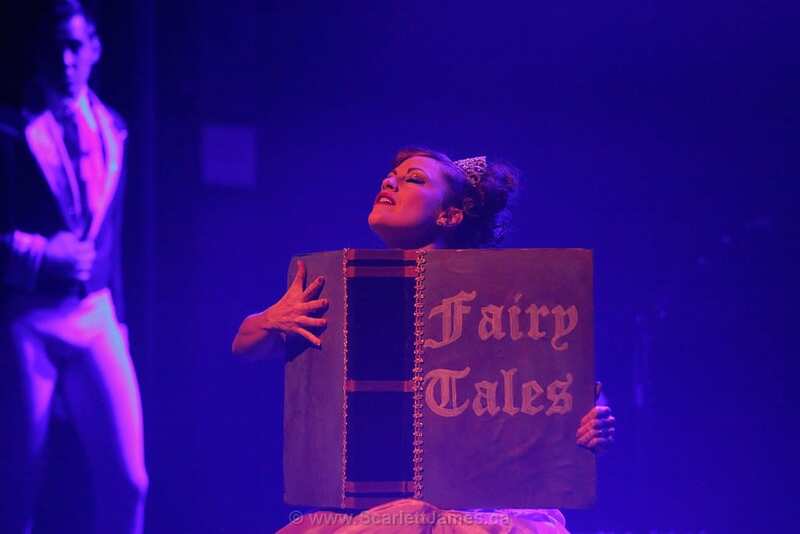 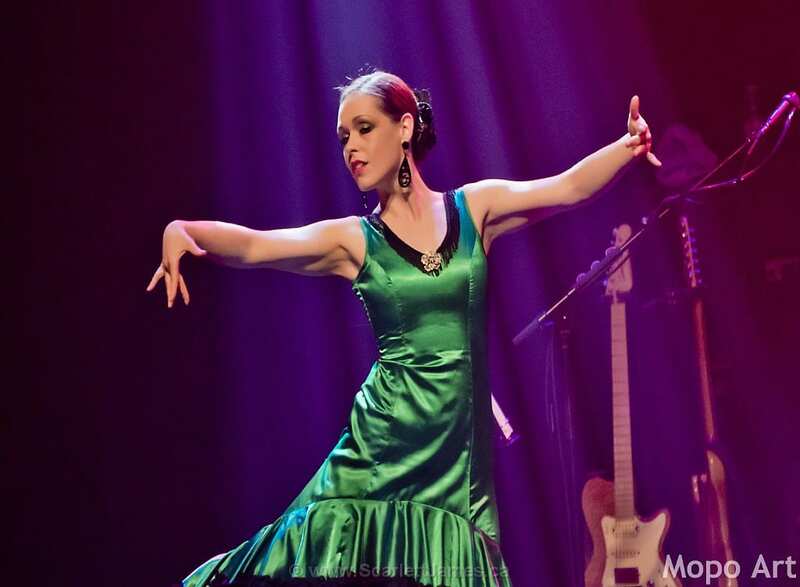 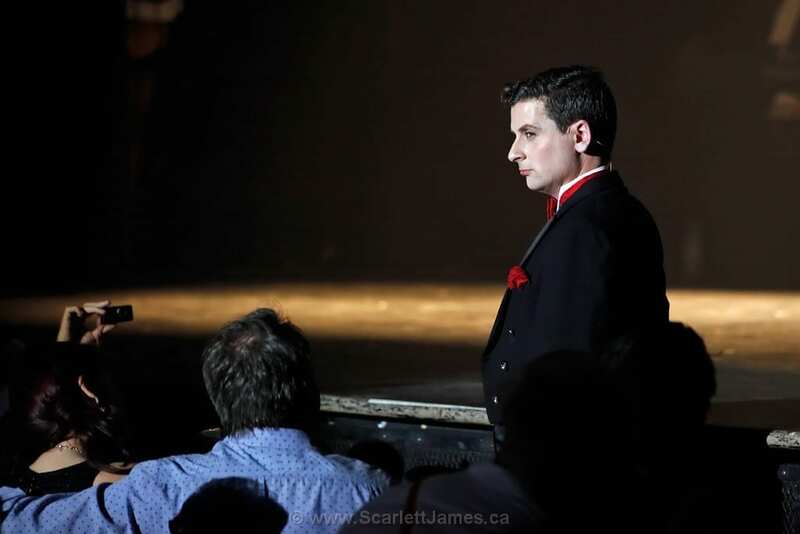 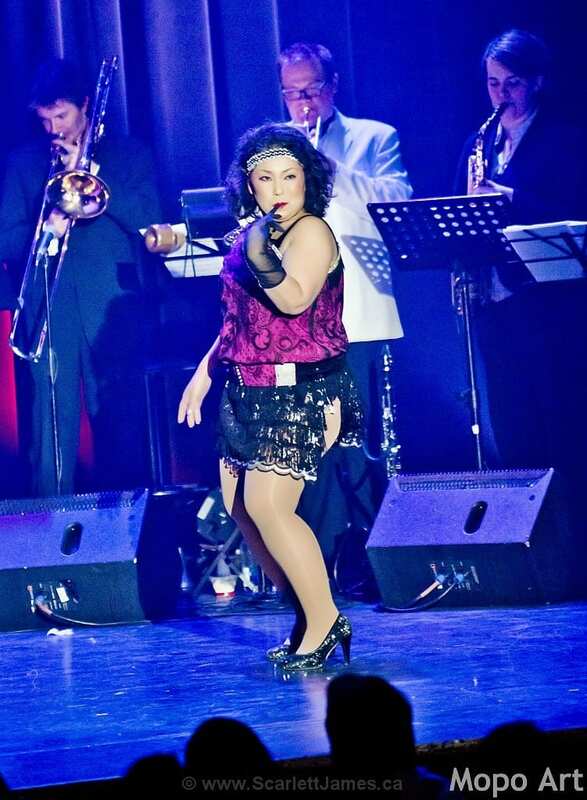 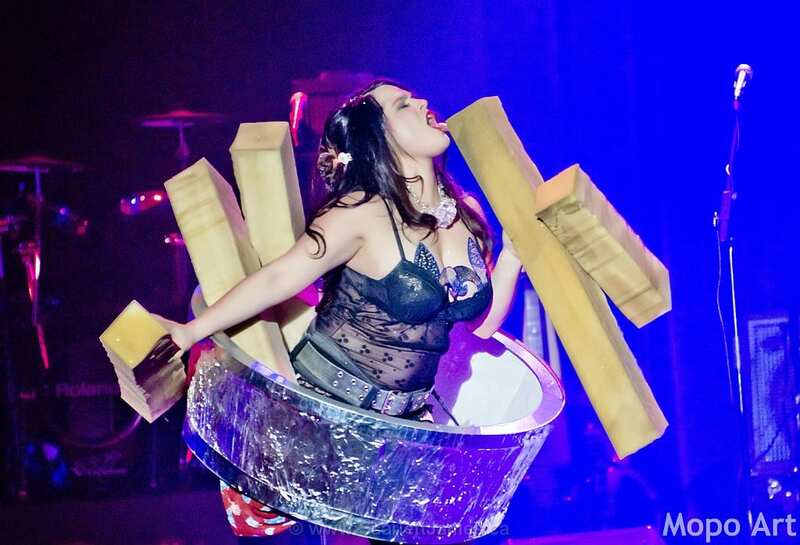 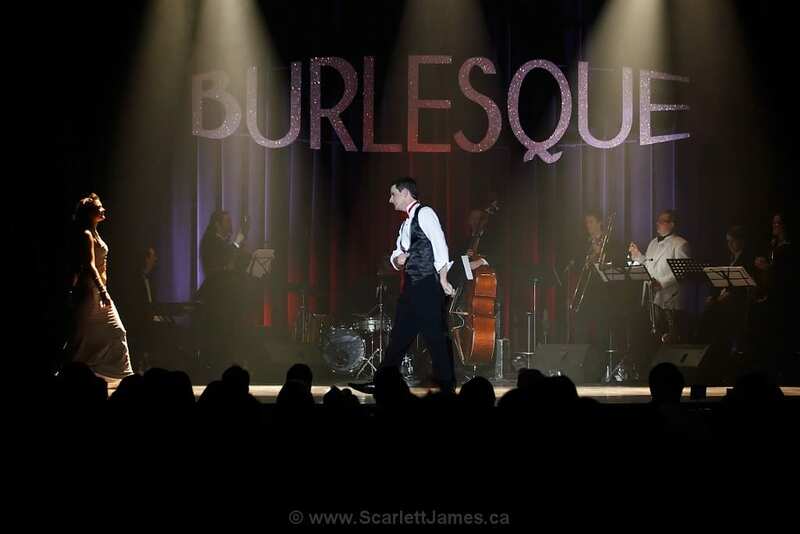 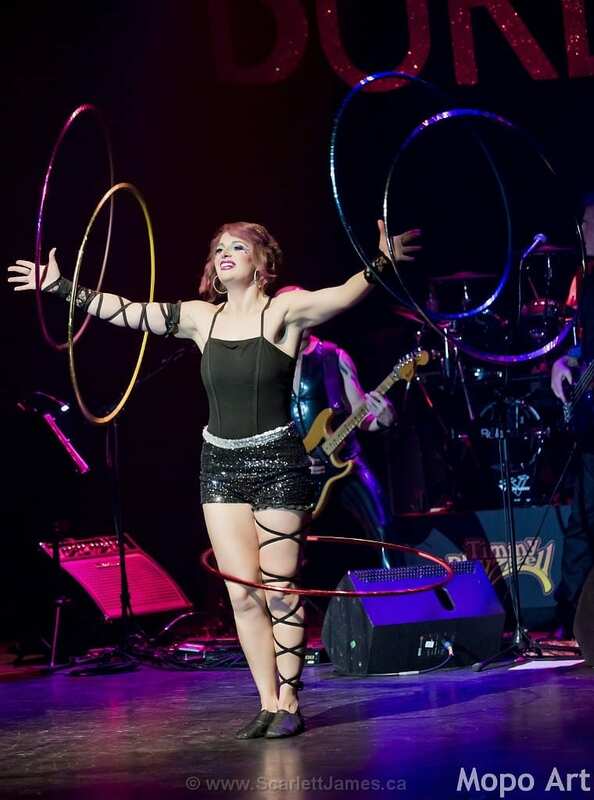 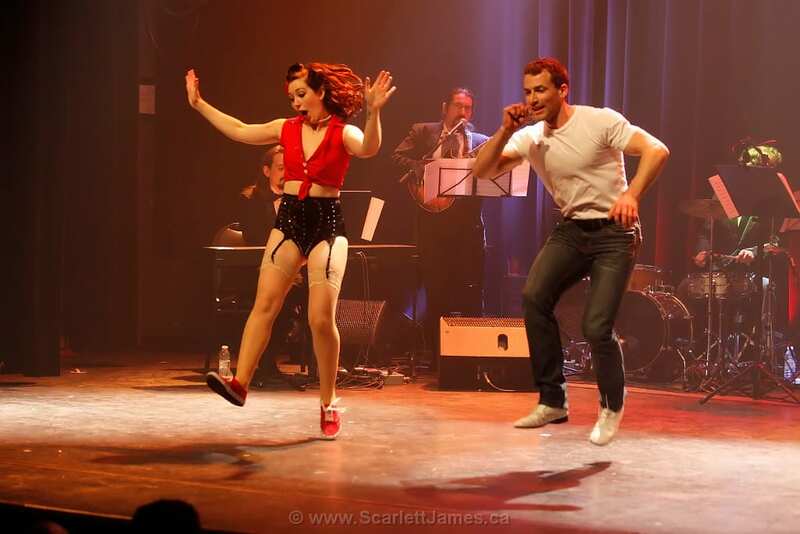 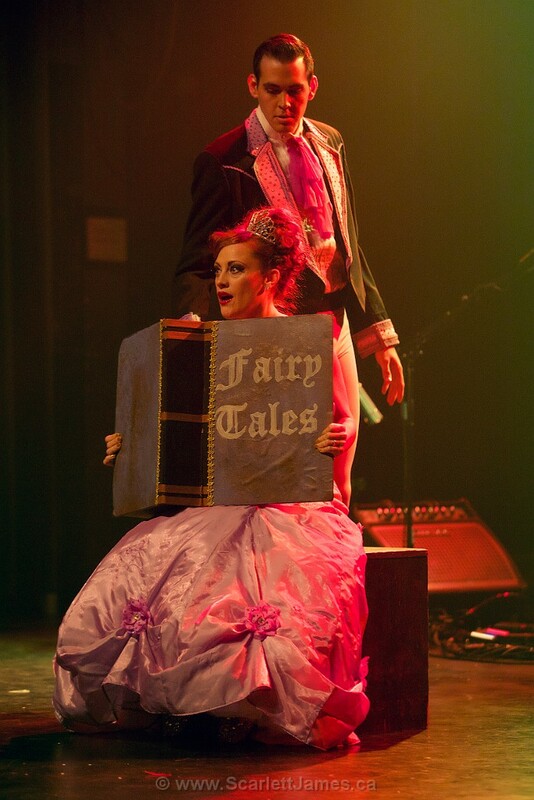 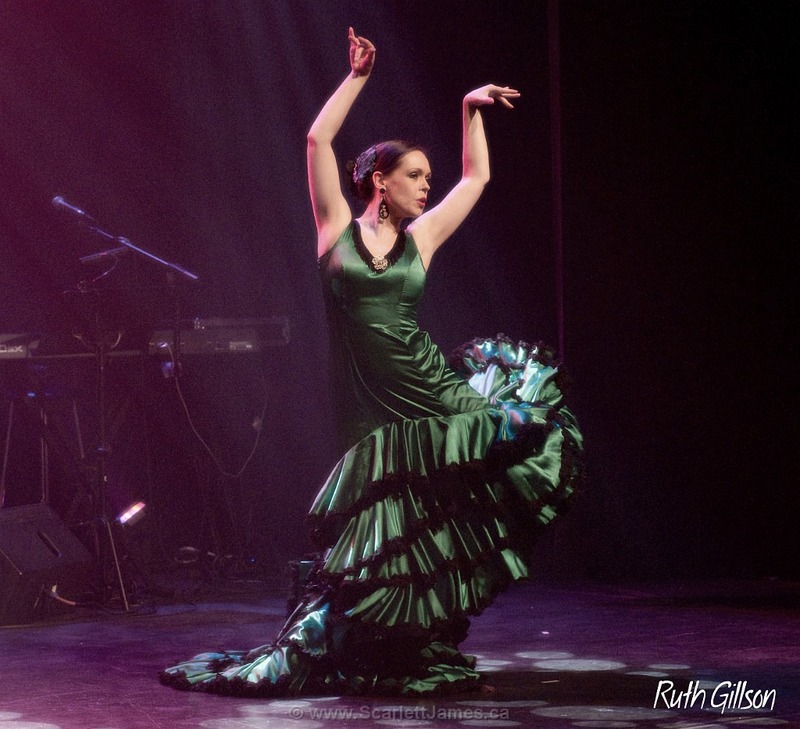 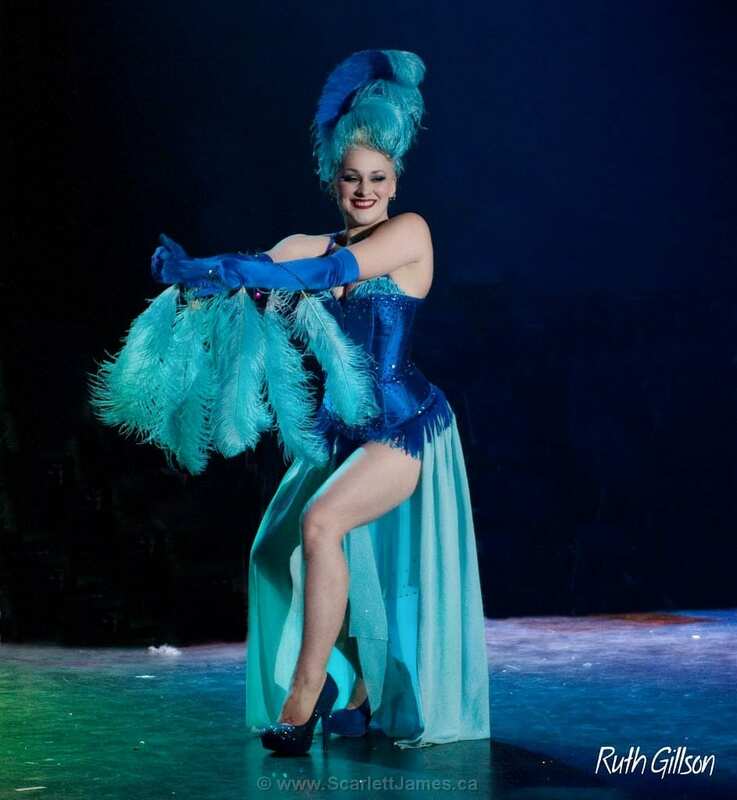 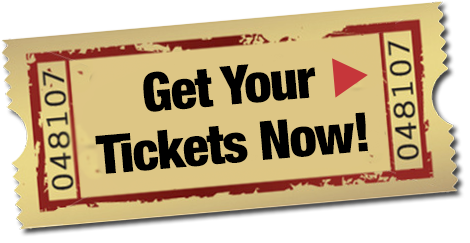 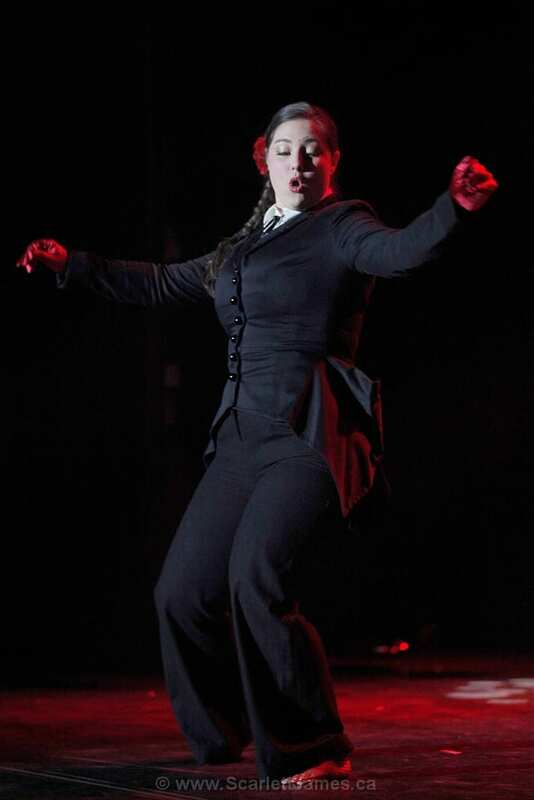 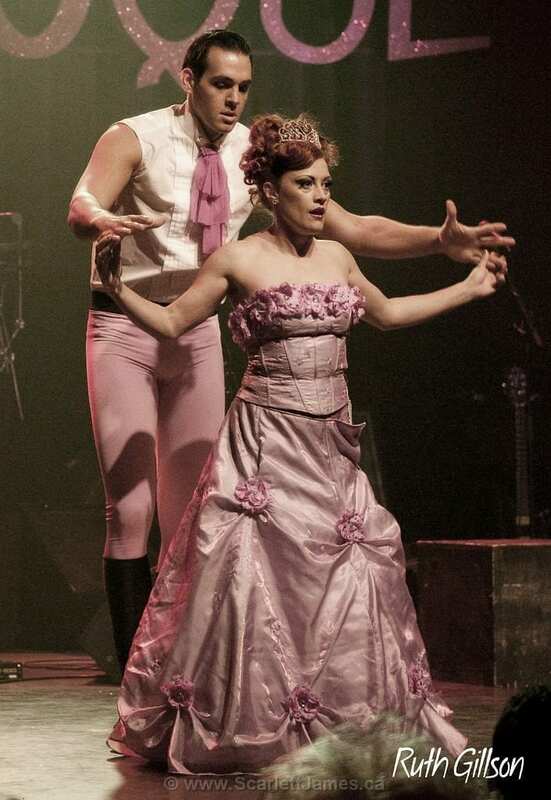 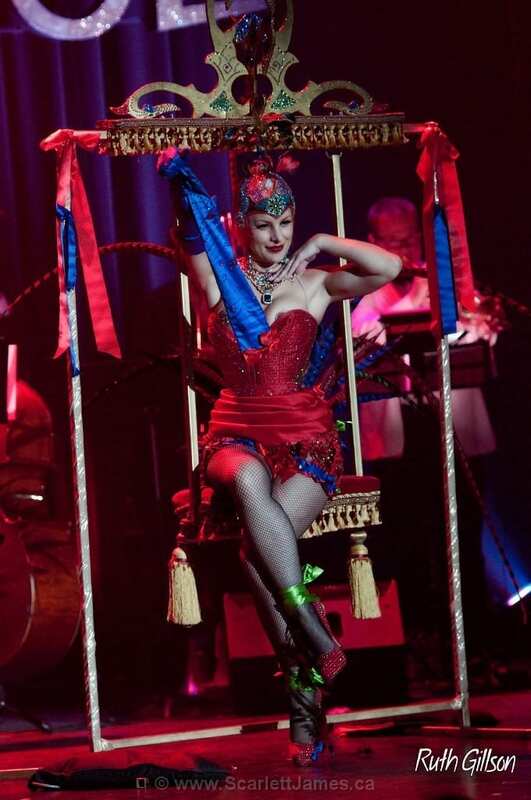 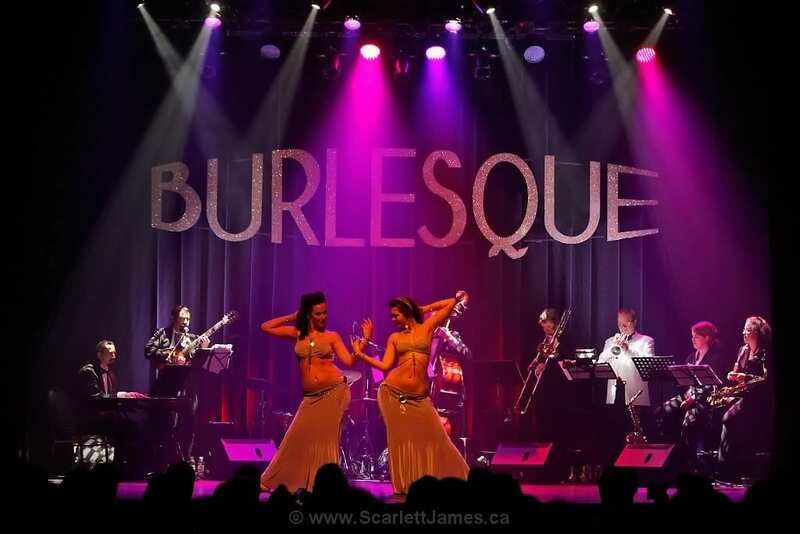 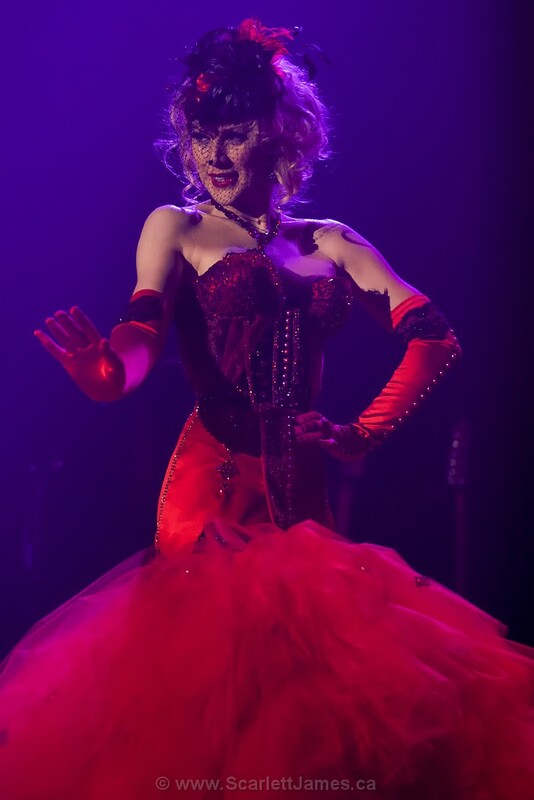 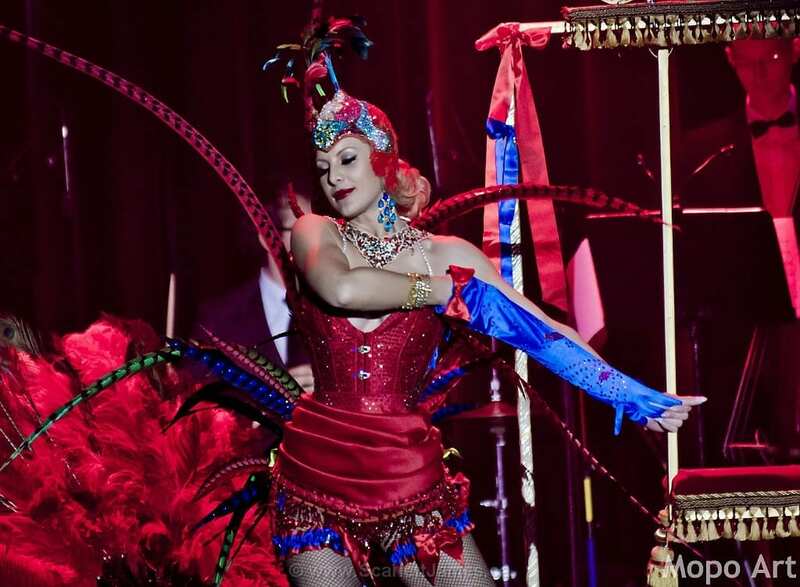 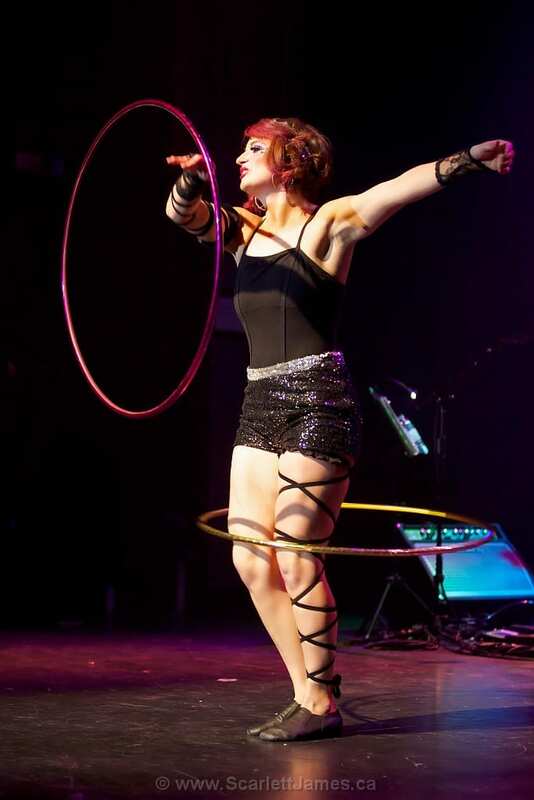 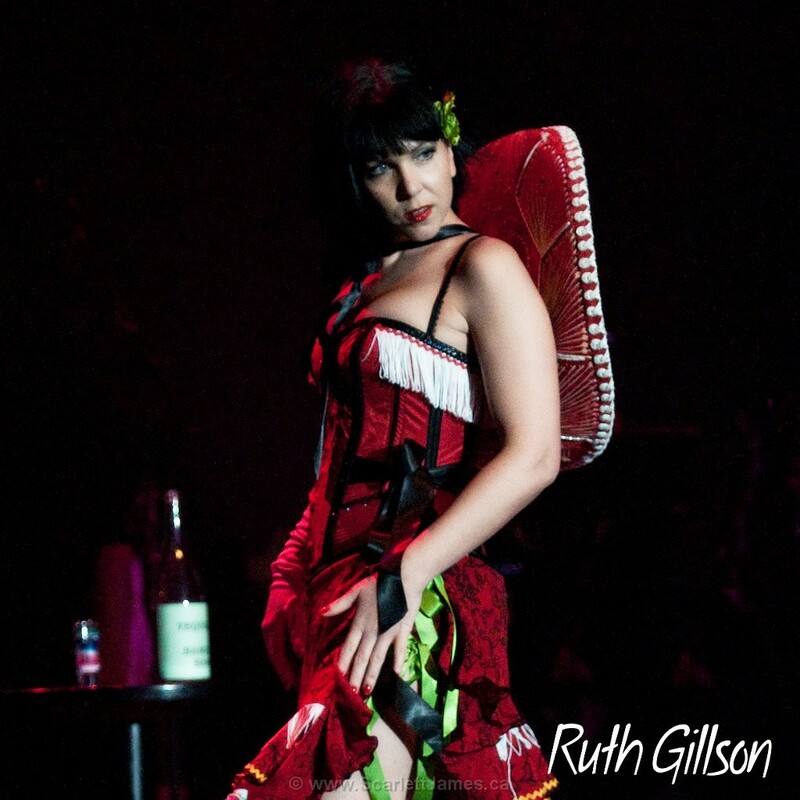 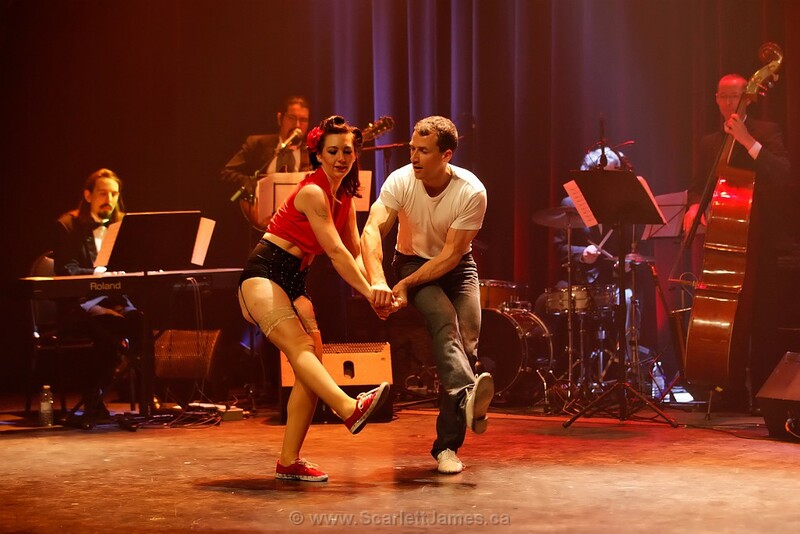 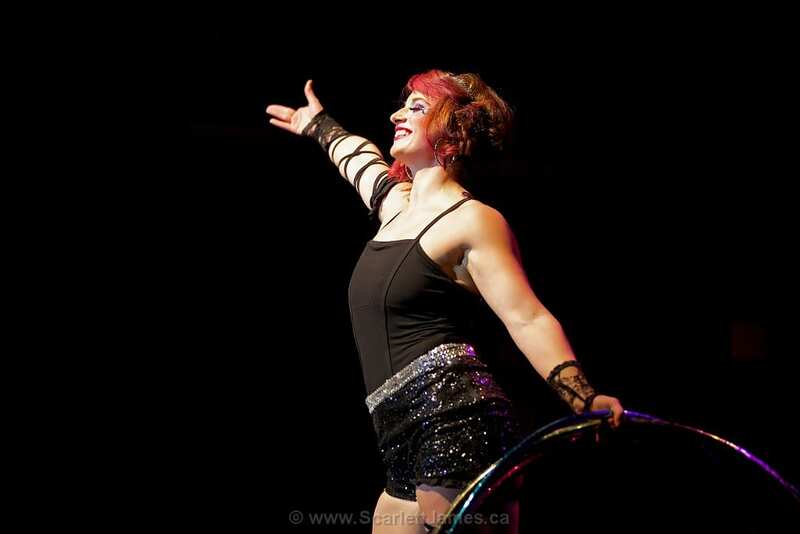 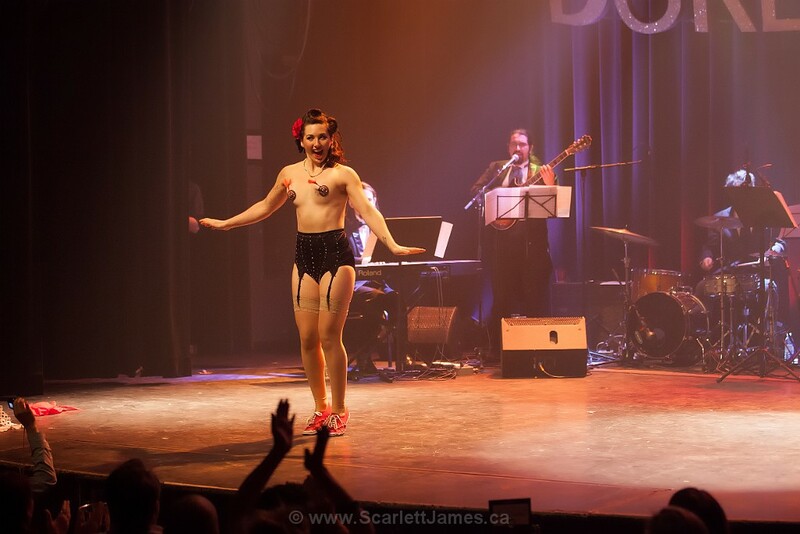 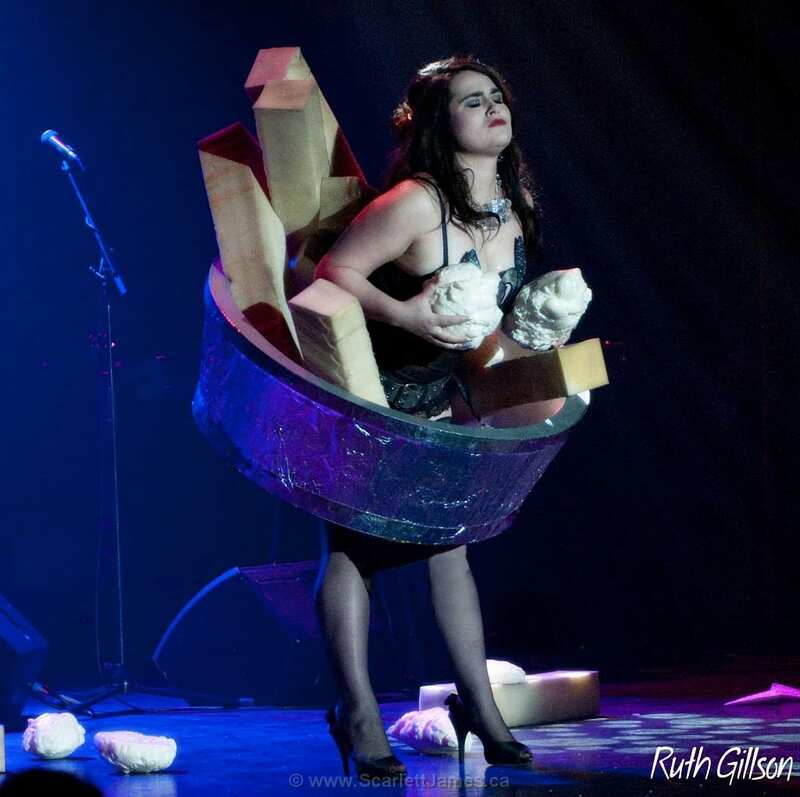 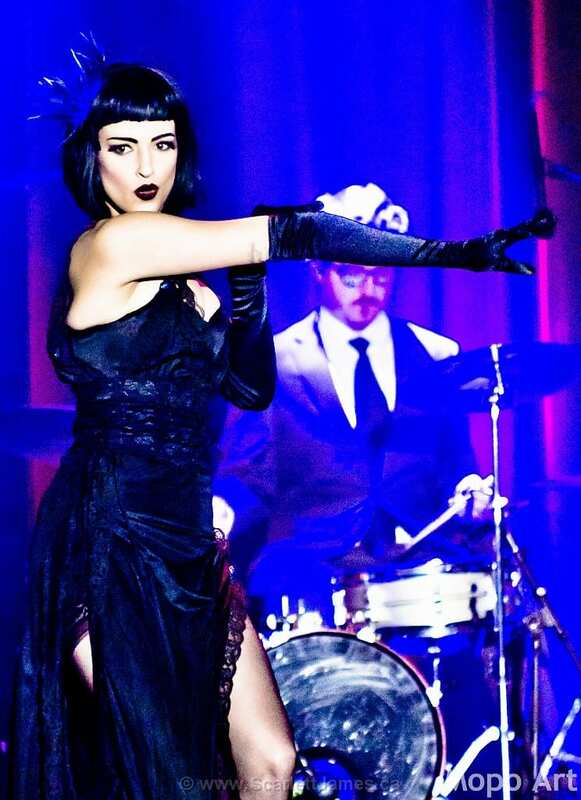 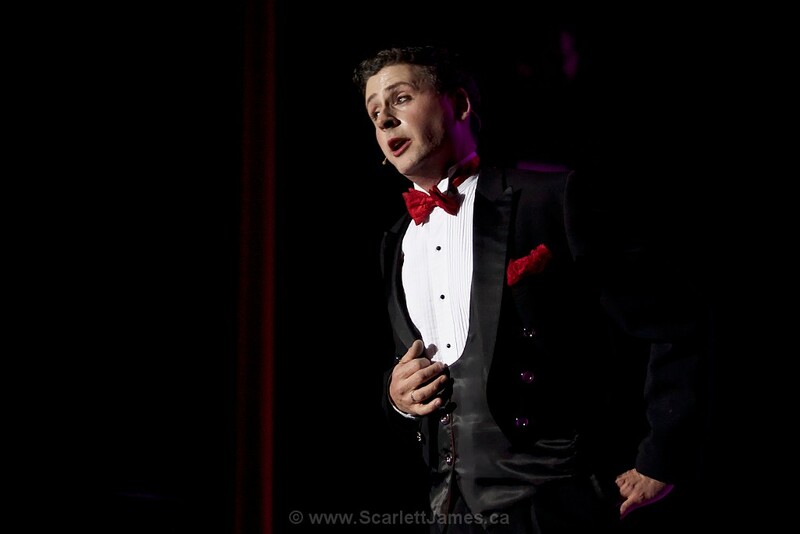 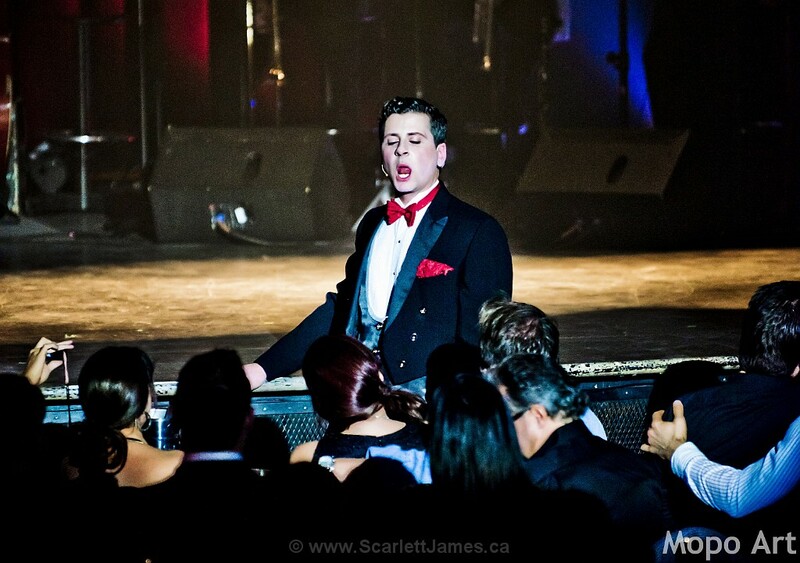 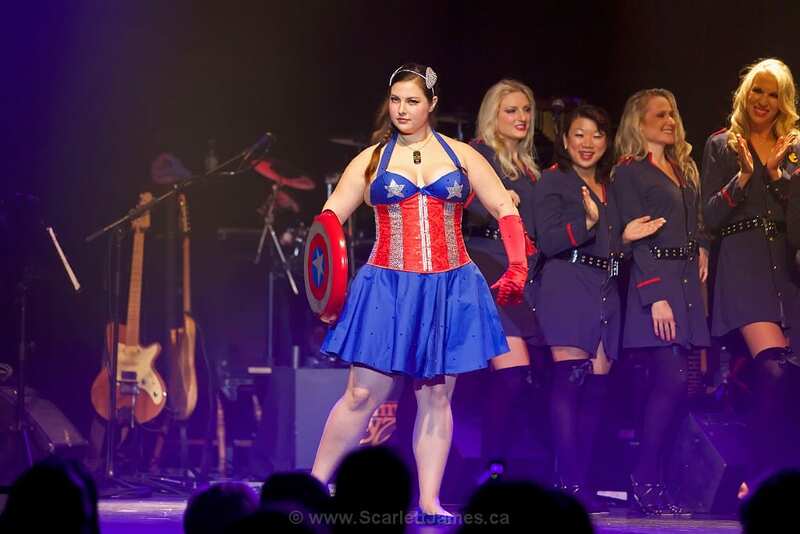 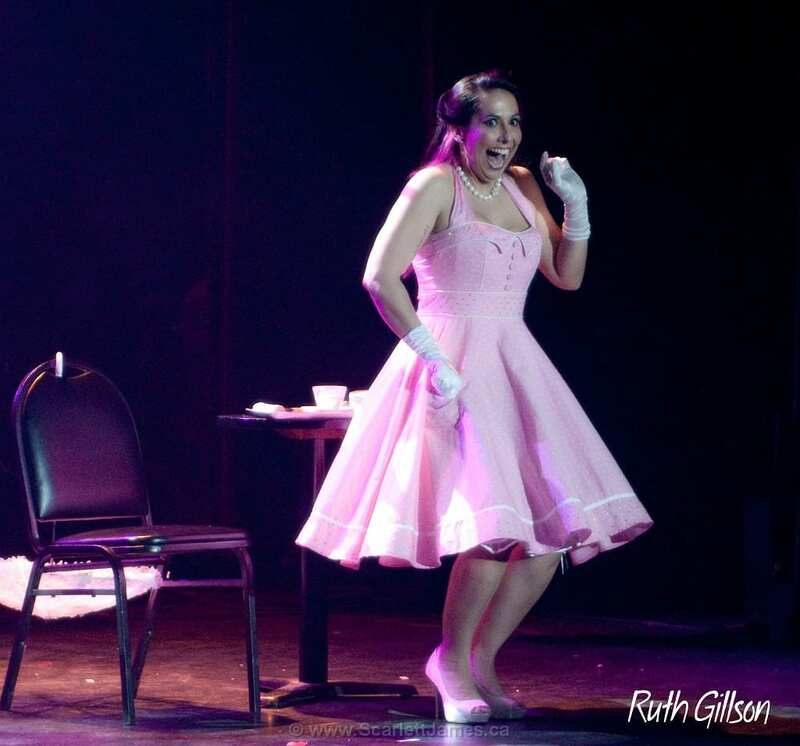 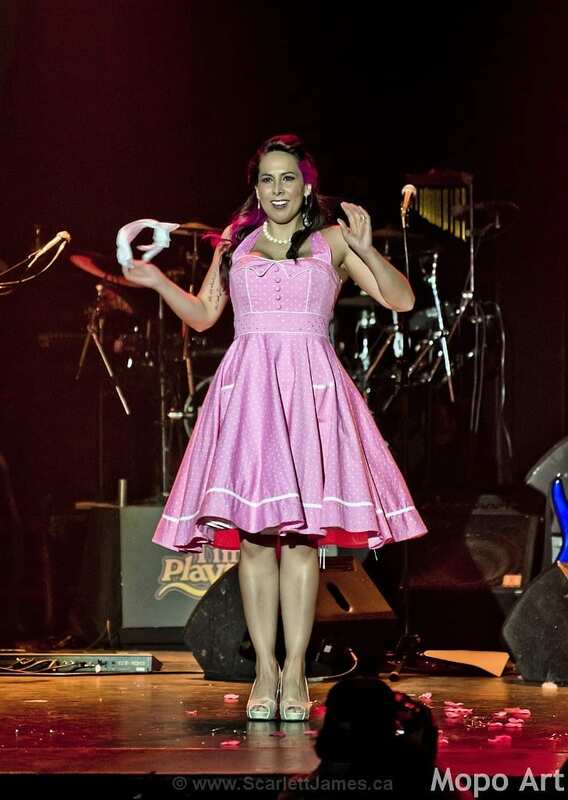 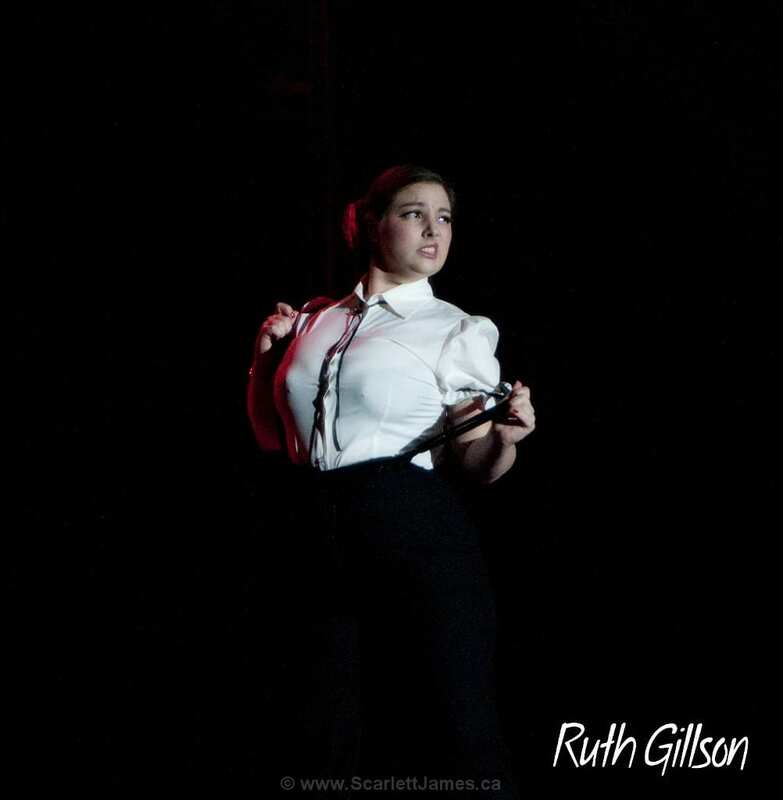 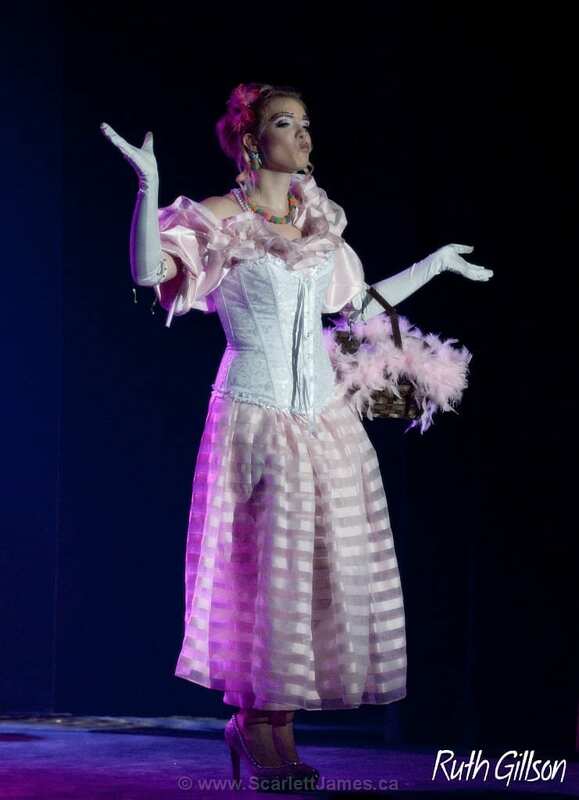 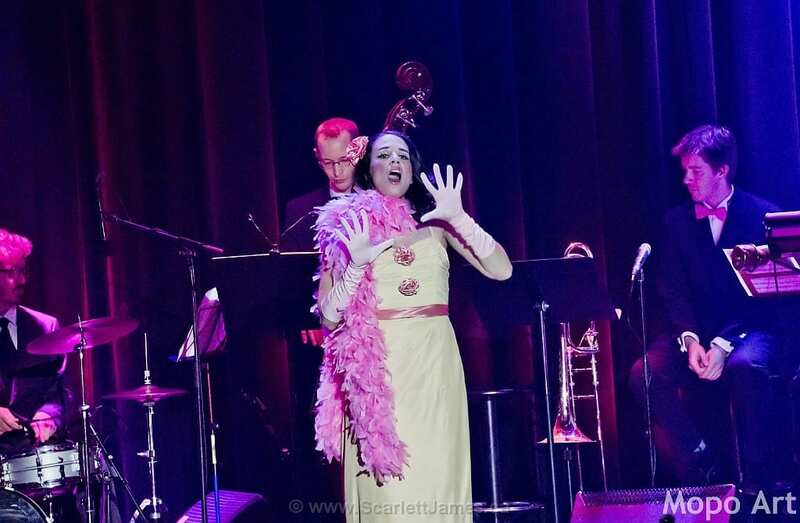 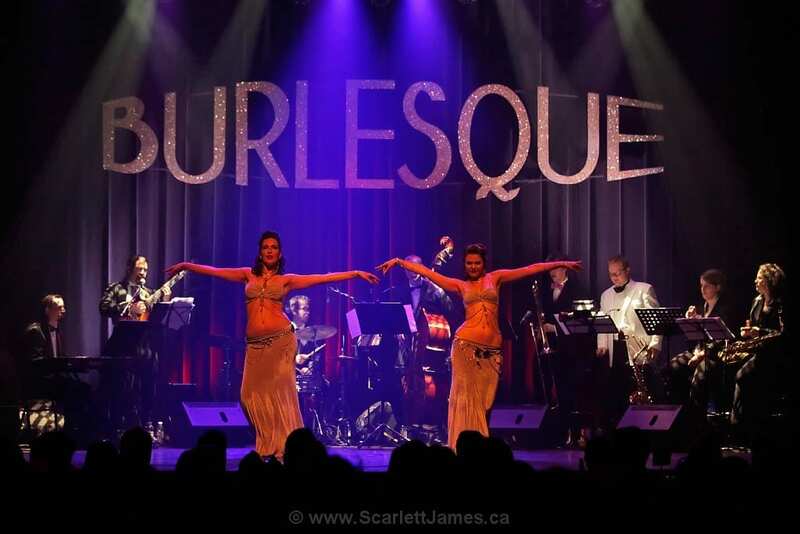 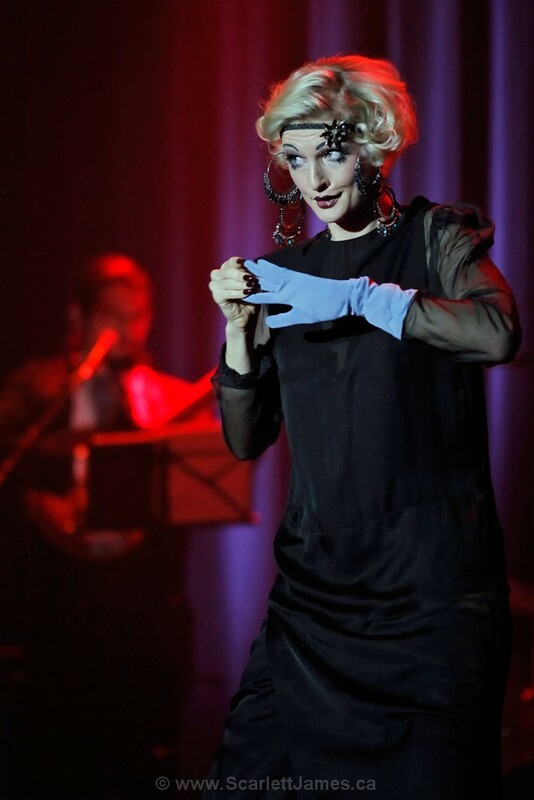 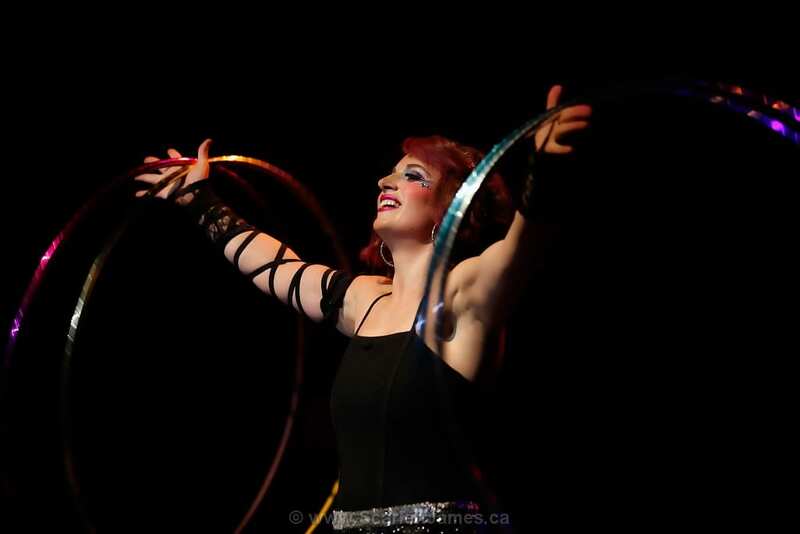 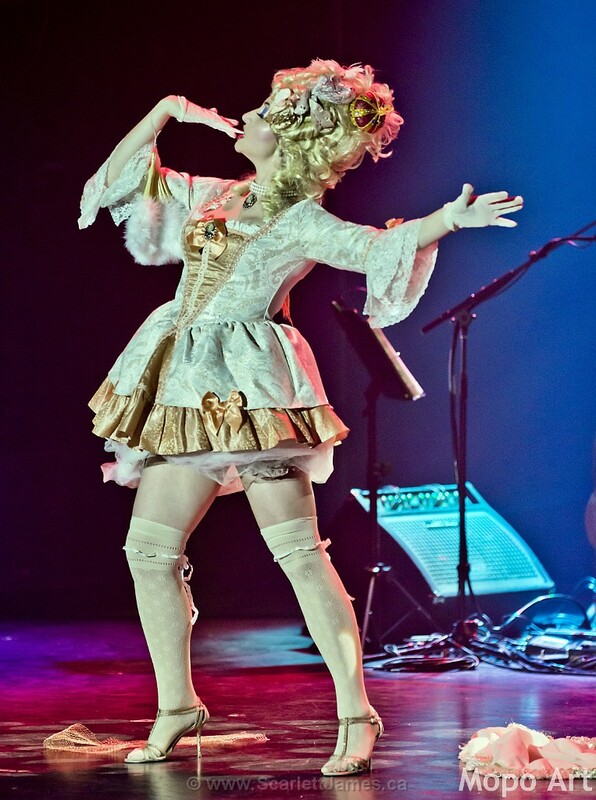 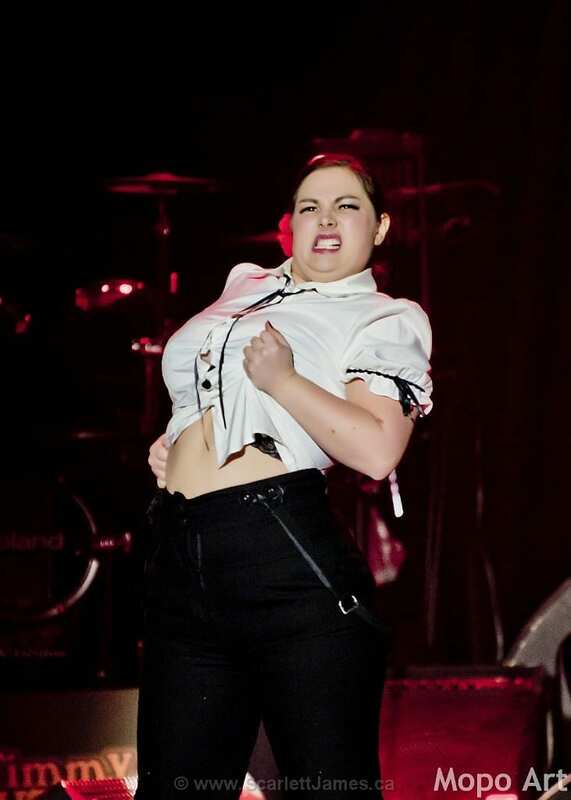 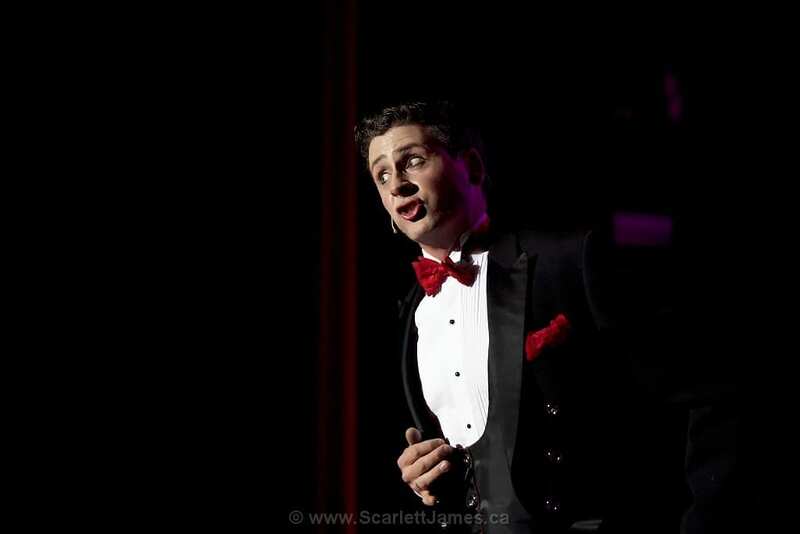 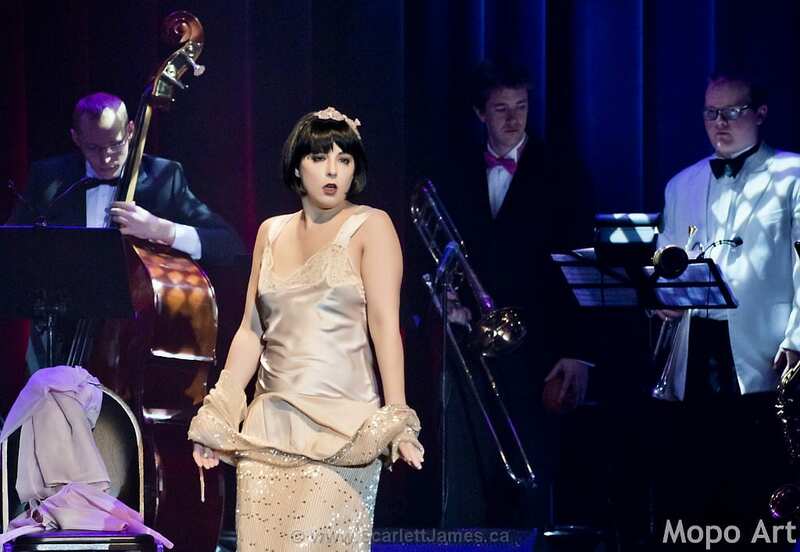 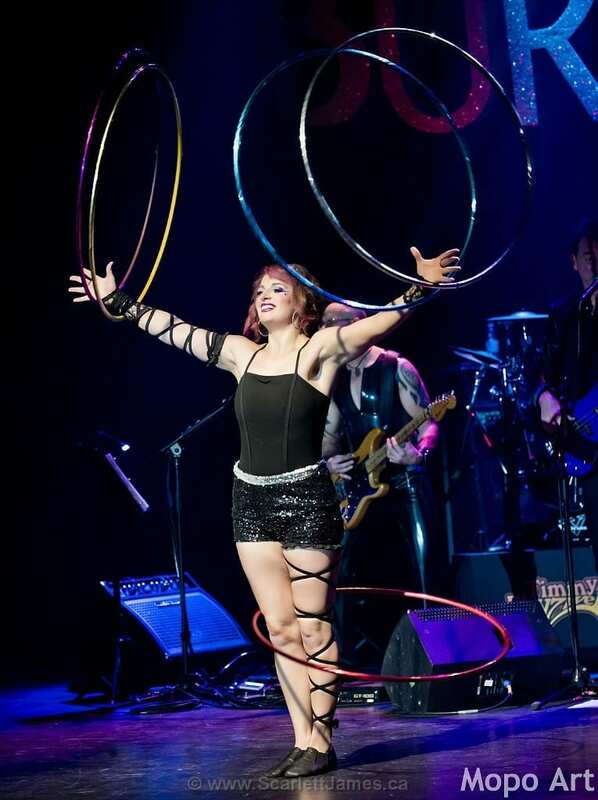 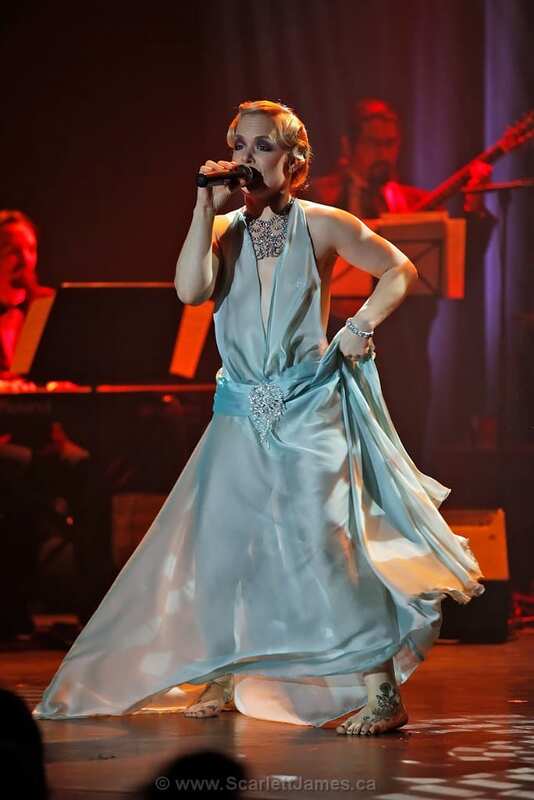 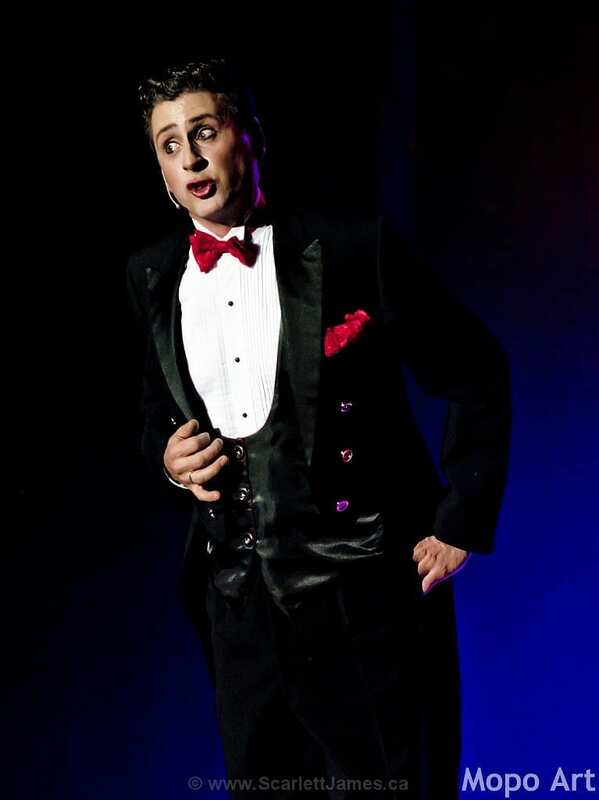 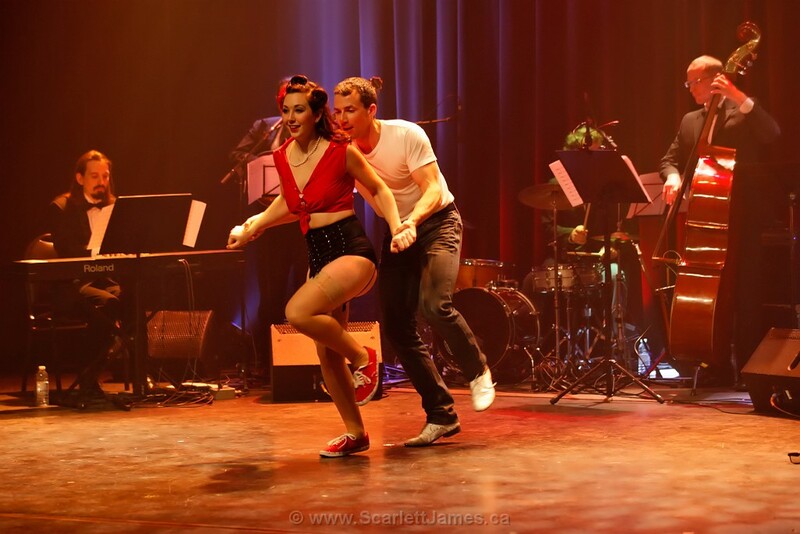 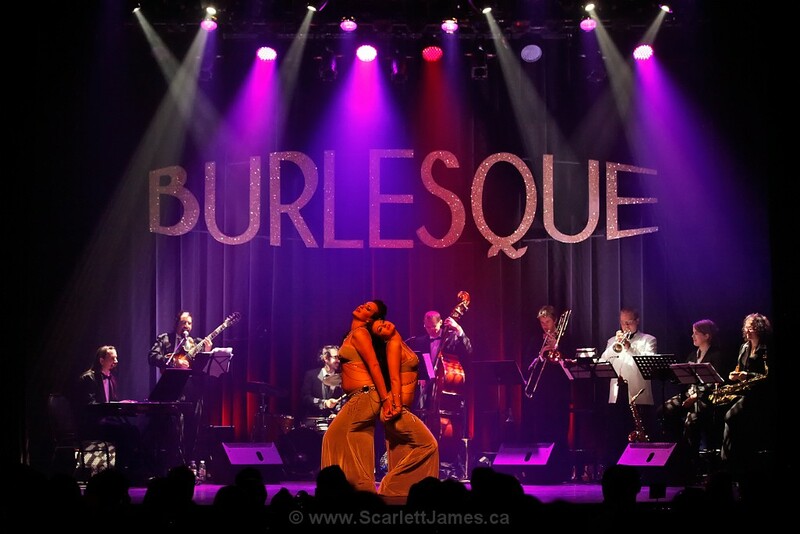 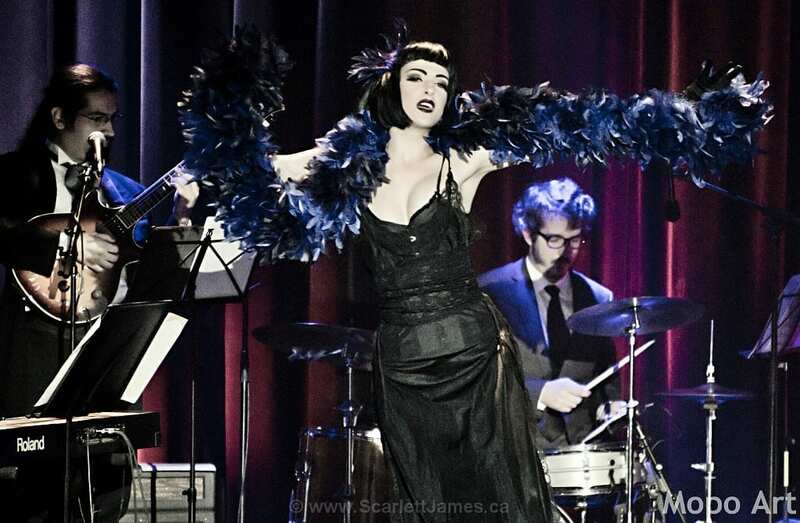 On December 6th and 7th 2013, the Burlesque Festival of Montreal celebrated its fifth anniversary. 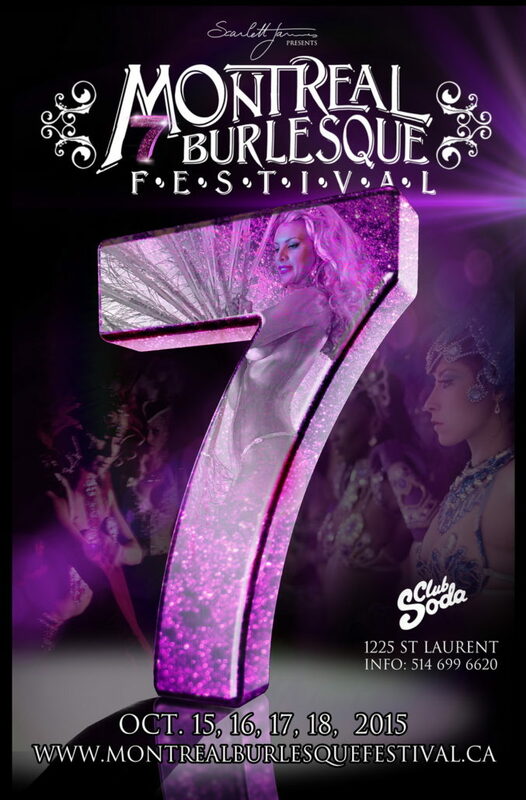 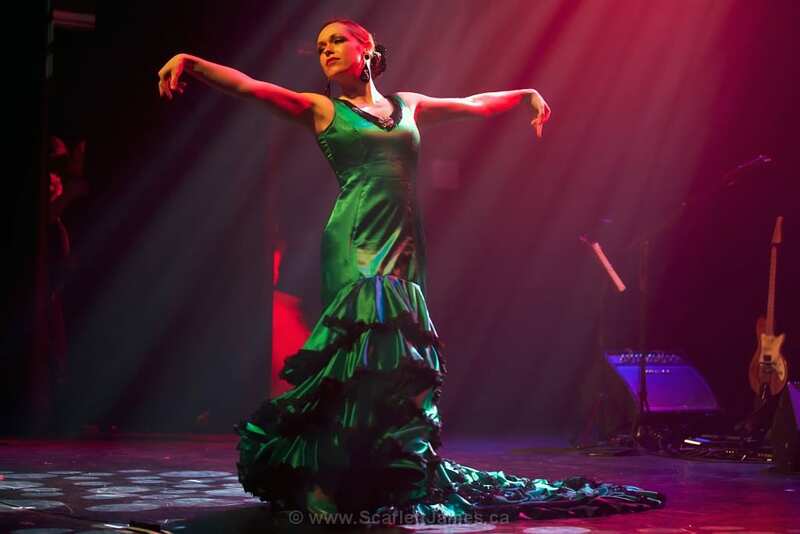 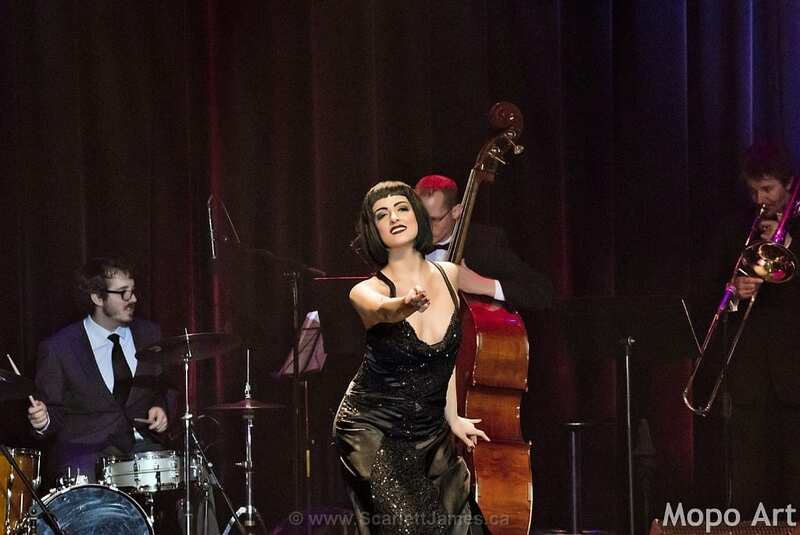 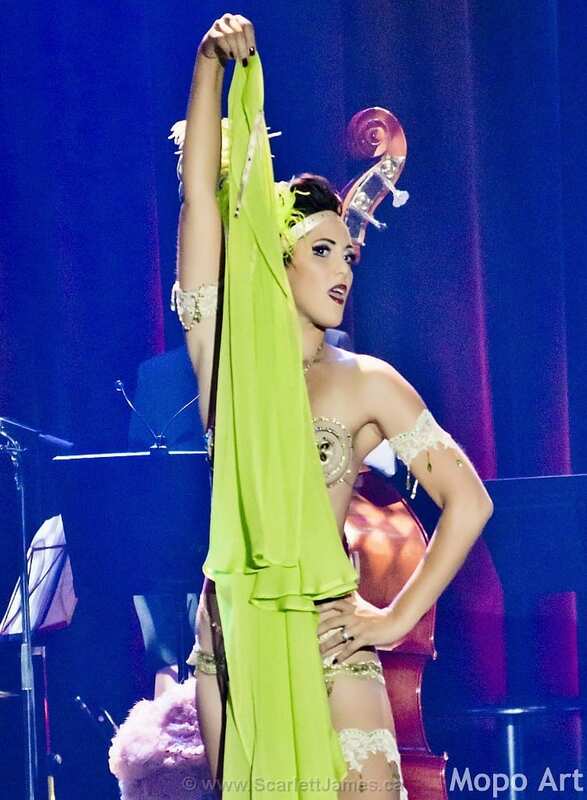 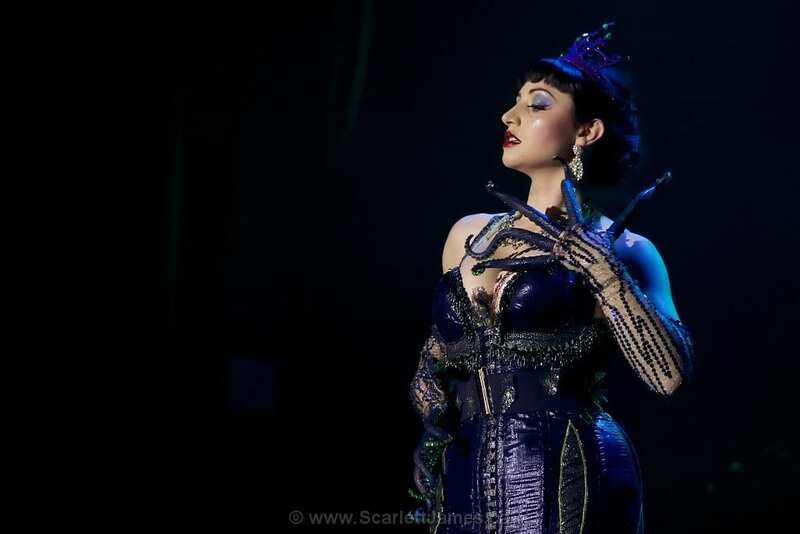 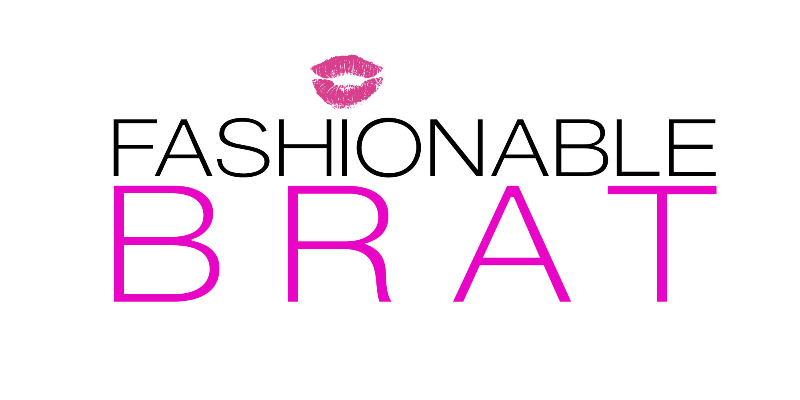 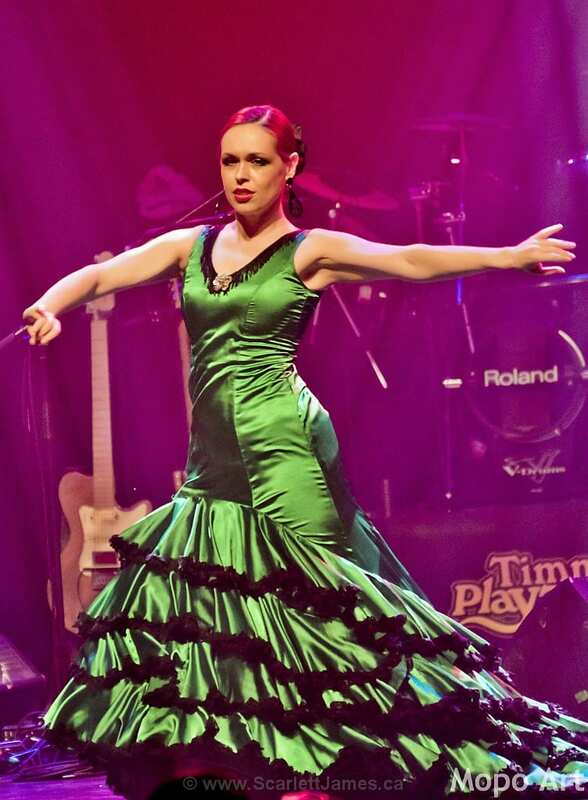 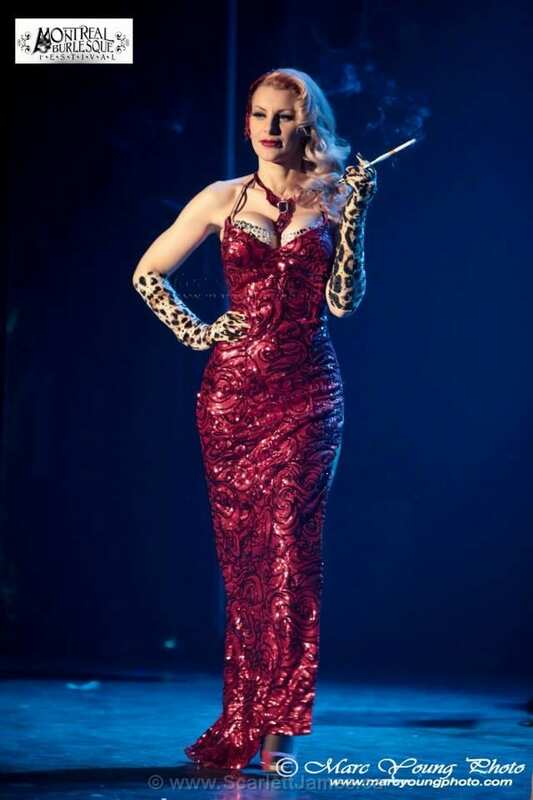 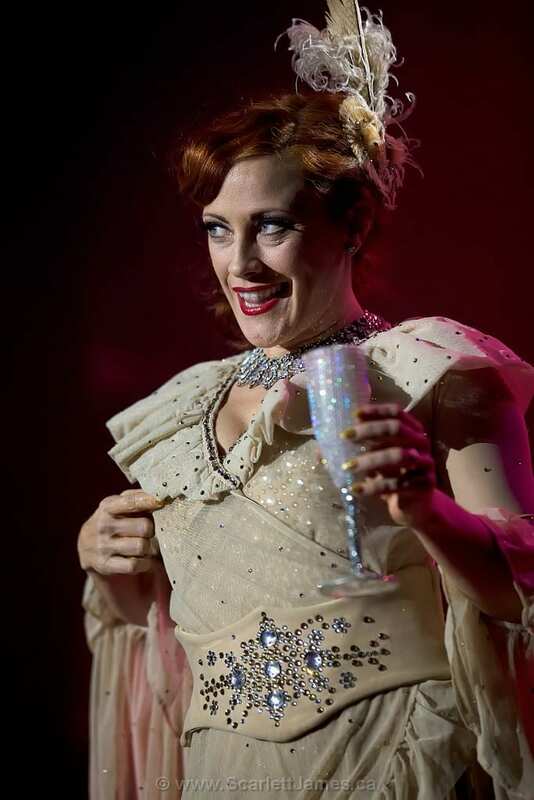 Five years of breathtaking performances by international burlesque artists, inflamed atmosphere, striptease, madness, stars in the eyes and of course, glamour. 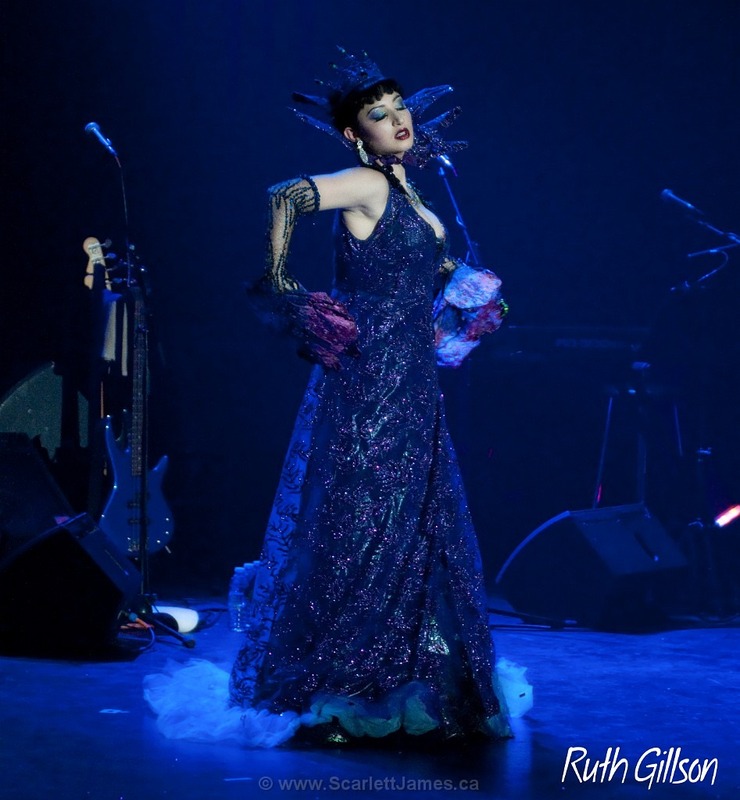 For this special occasion, the festival is conducted in three acts. 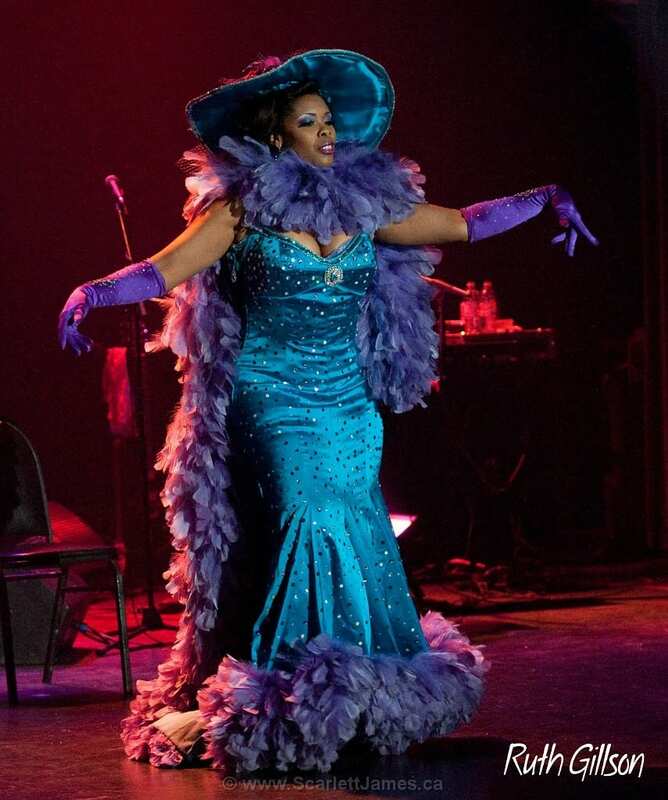 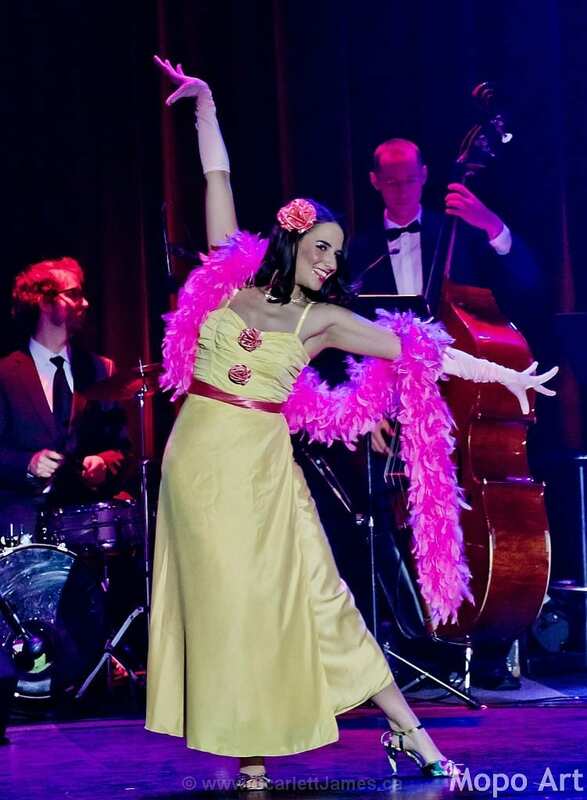 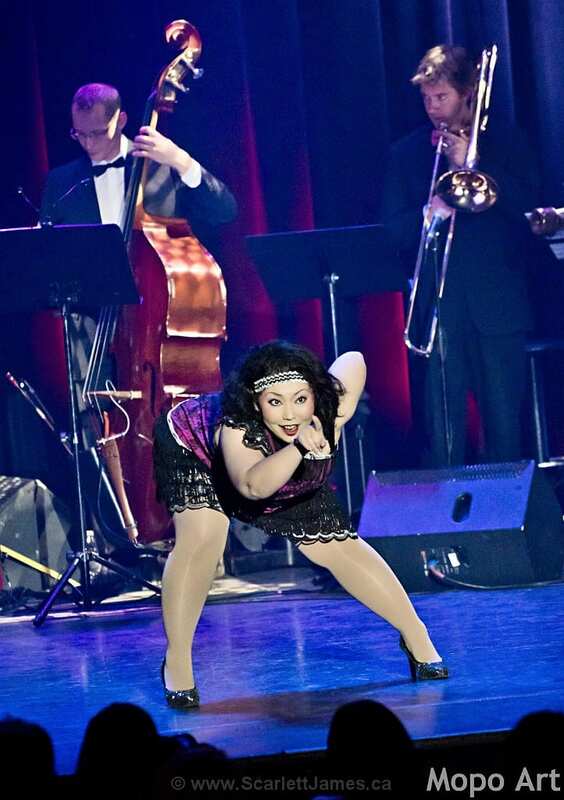 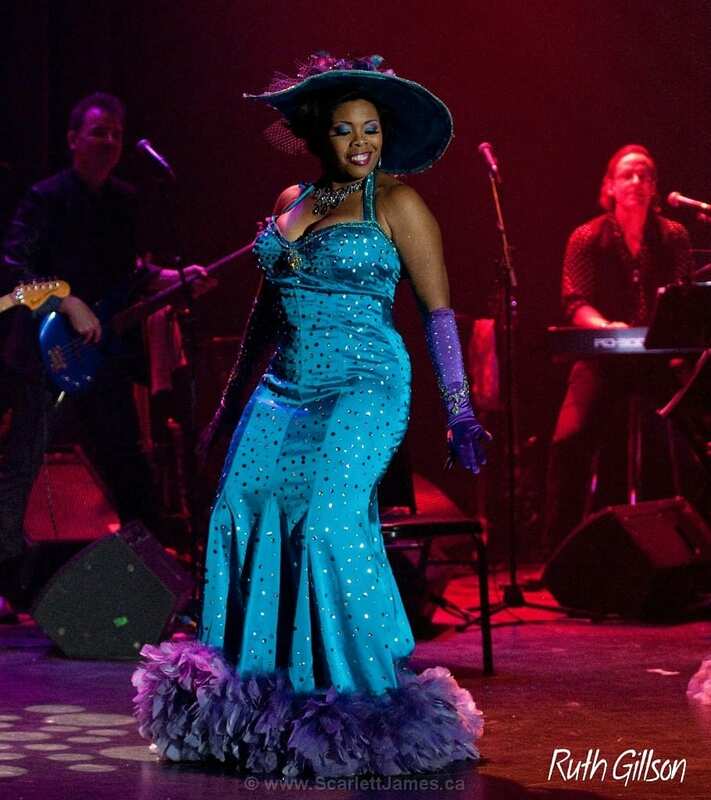 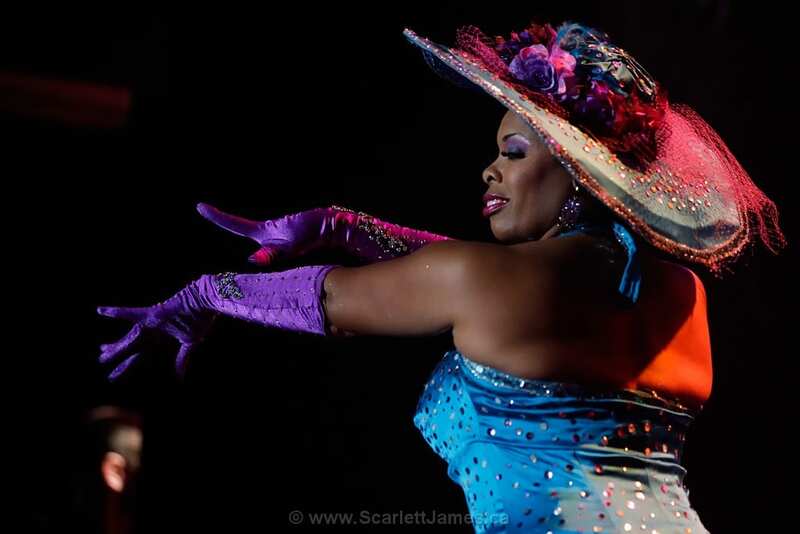 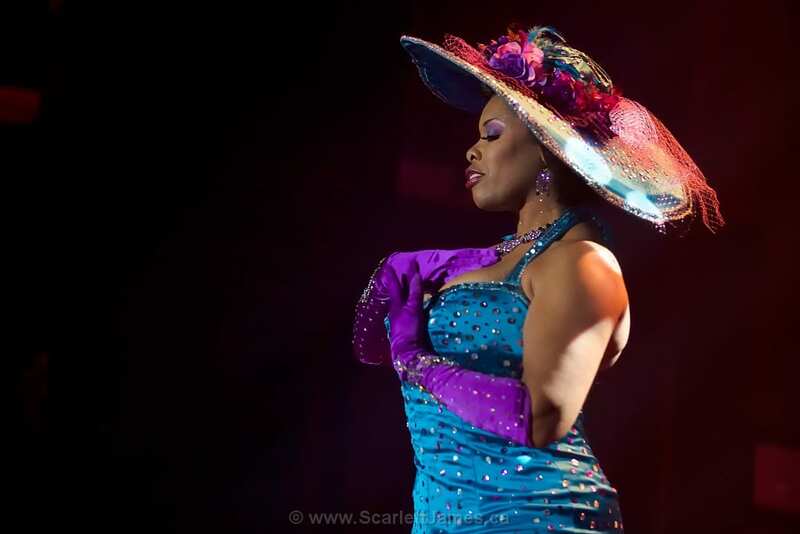 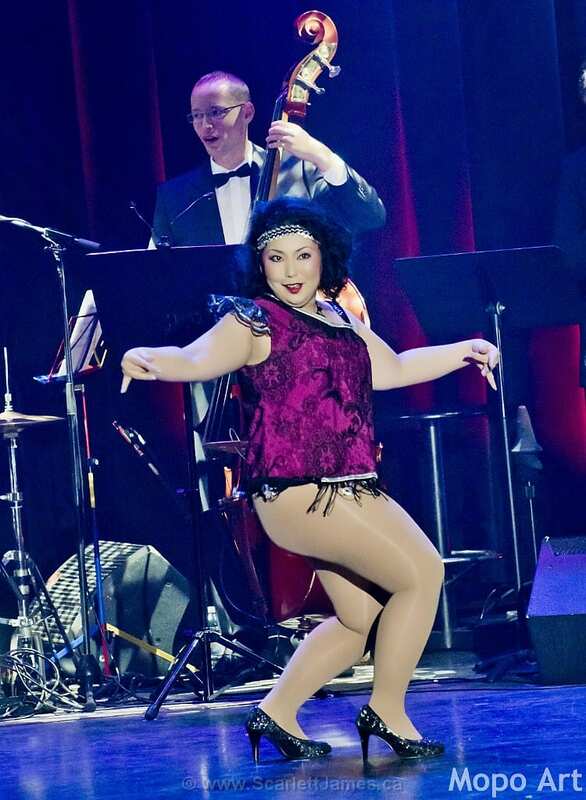 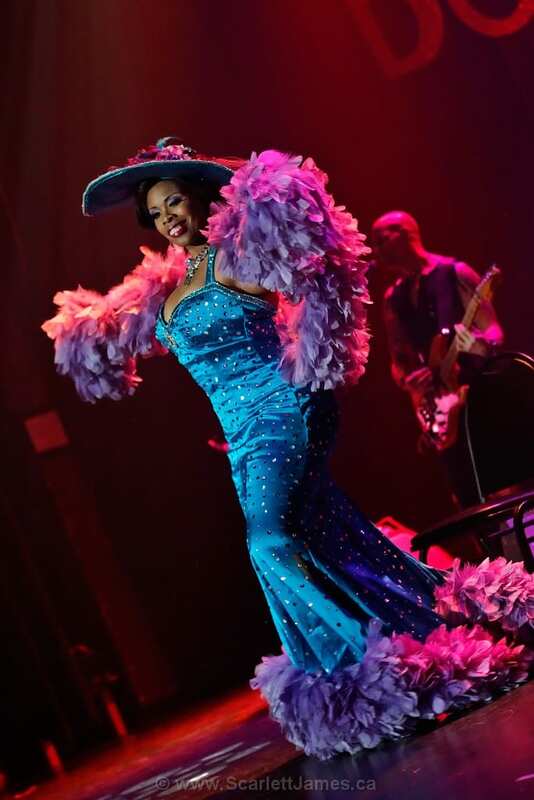 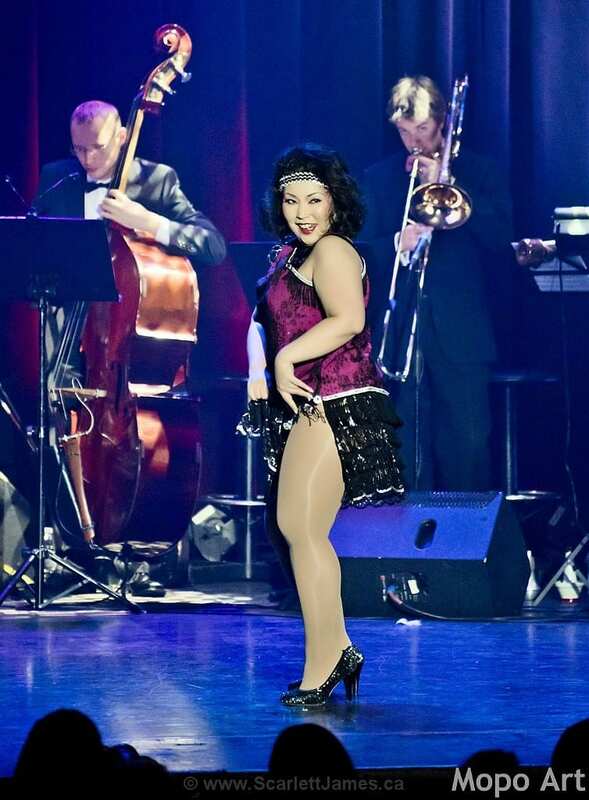 Burlesque stars like Trixie Little, Donna Denise, Mr. Gorgeous and many others have heated the Club Soda room for two unforgettable evenings. 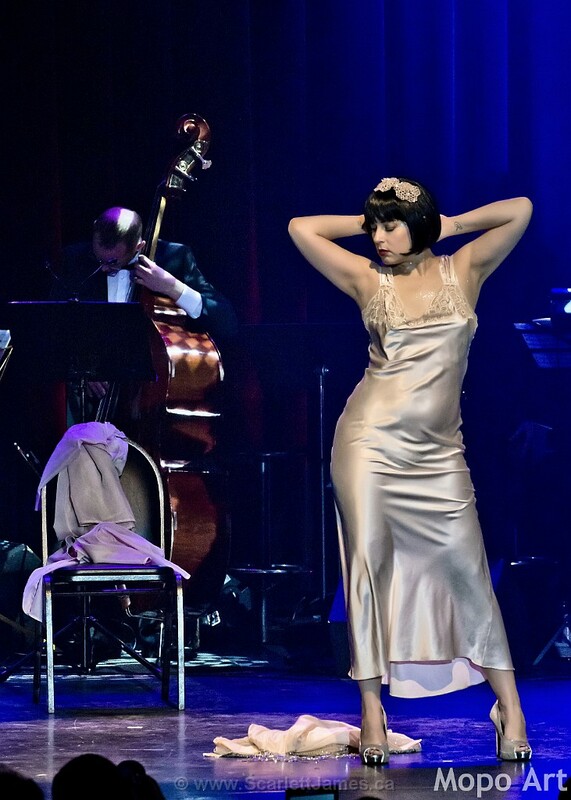 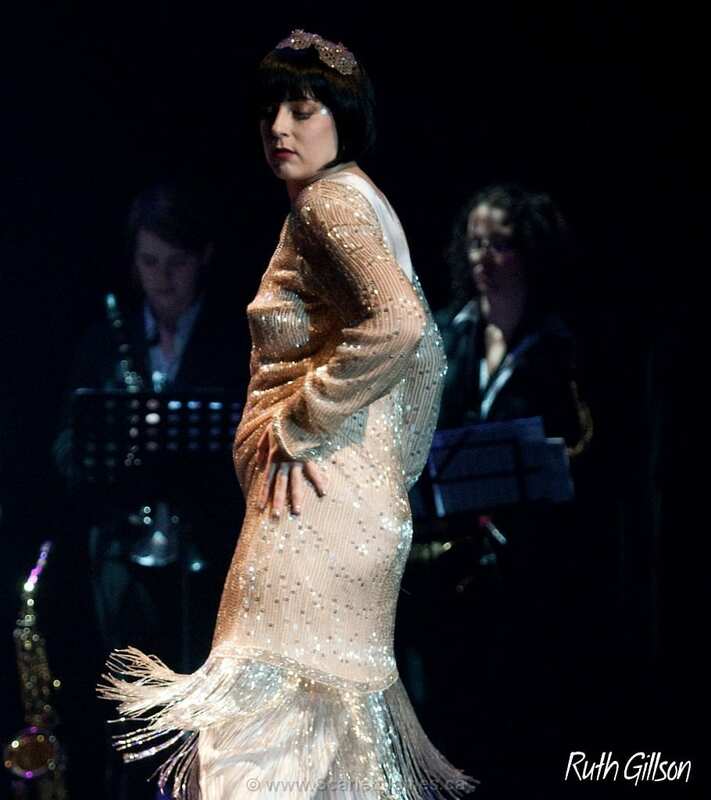 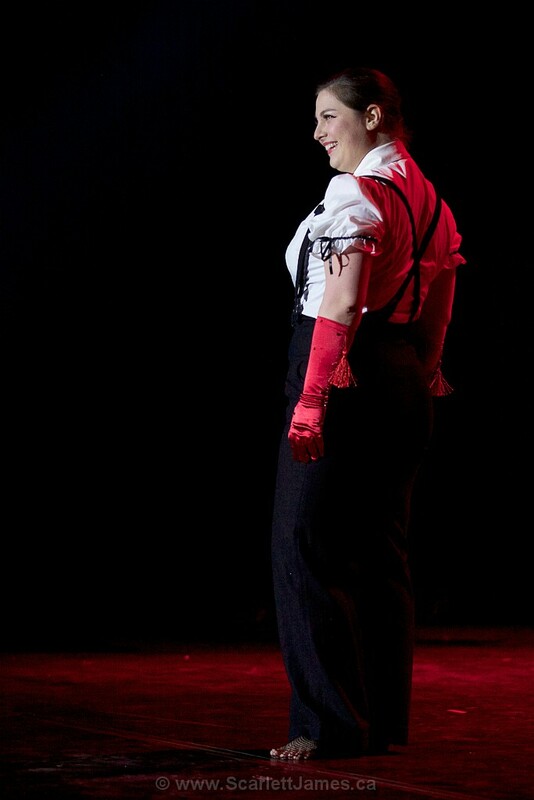 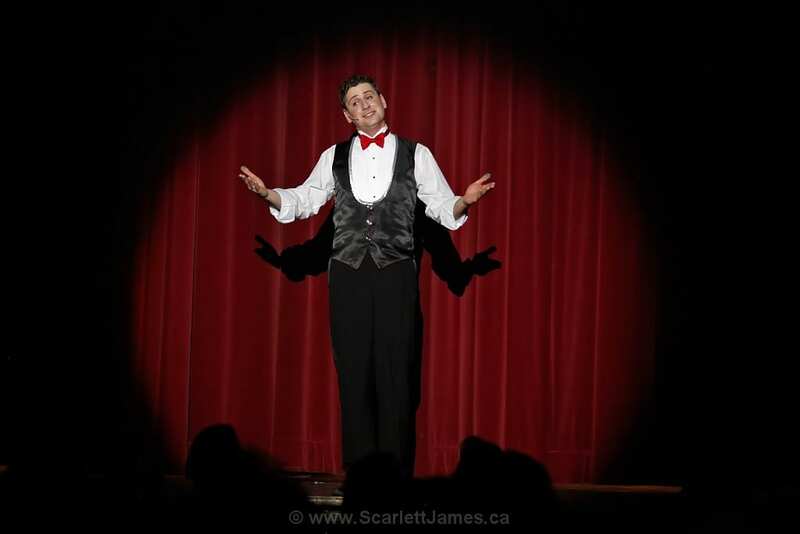 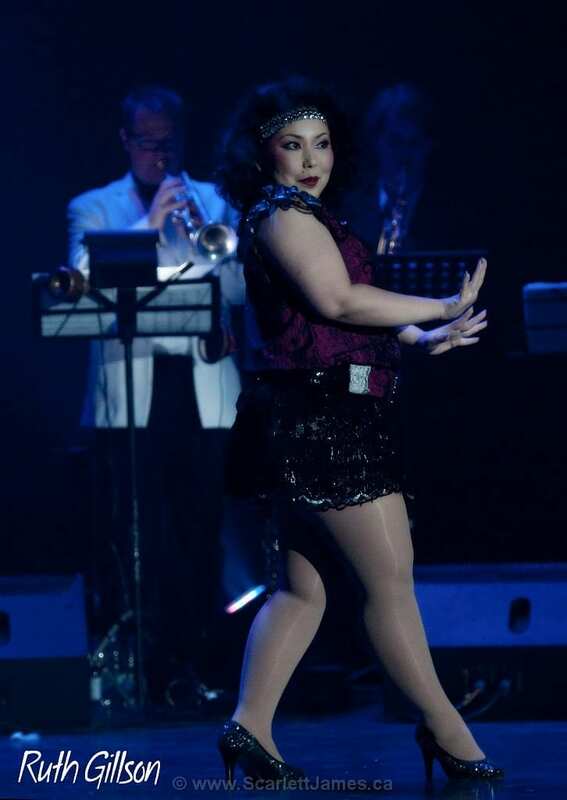 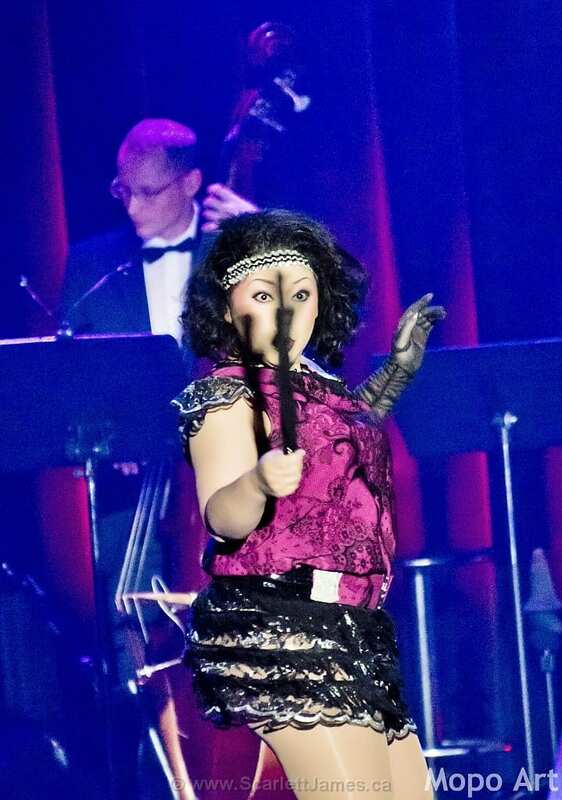 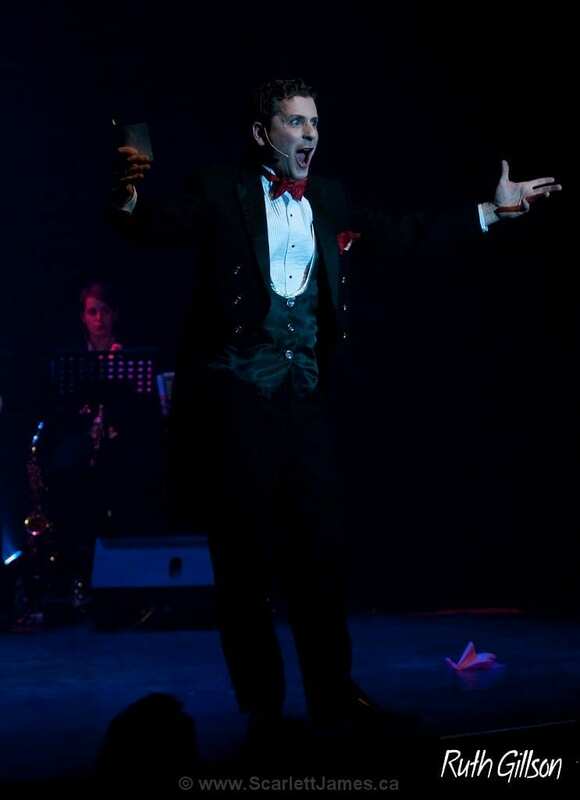 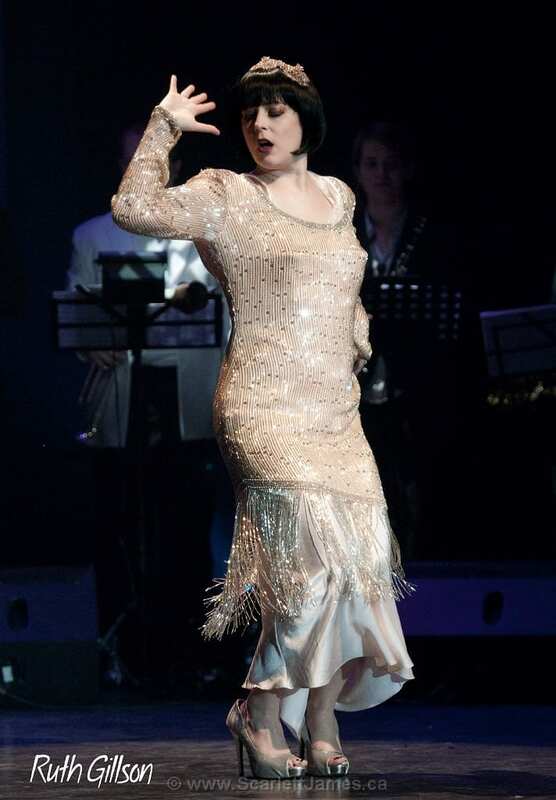 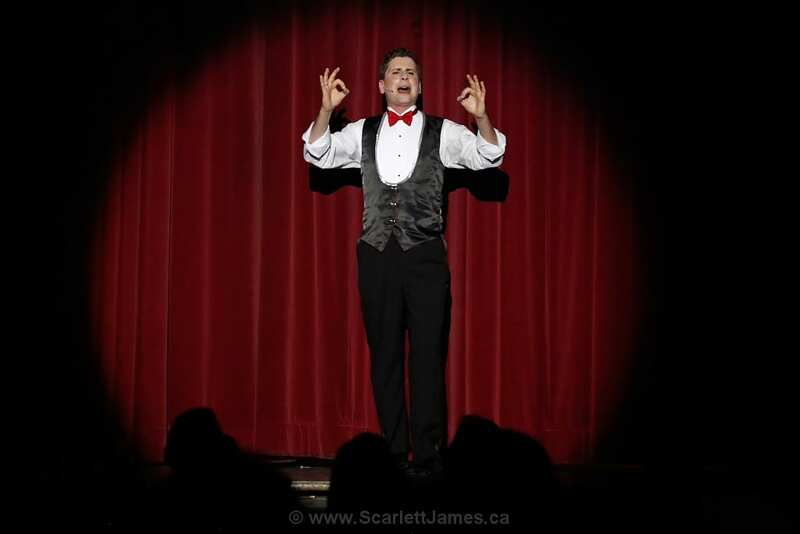 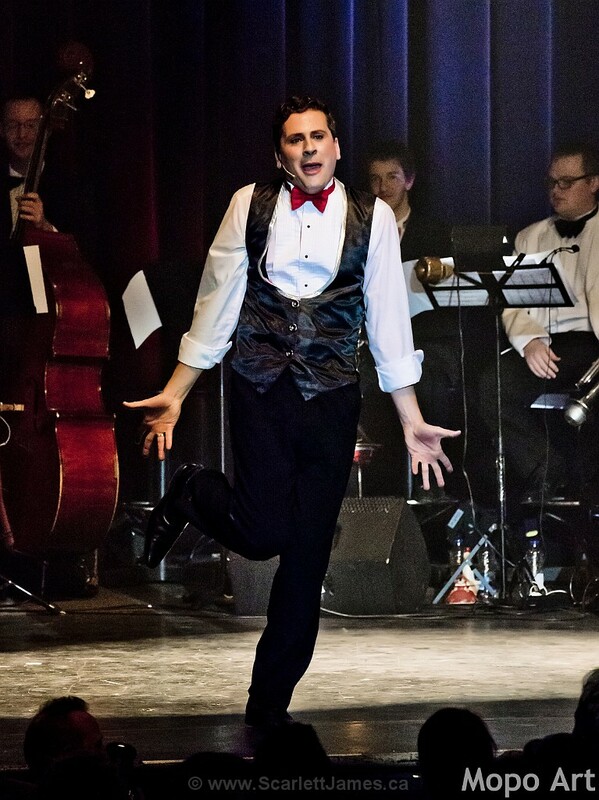 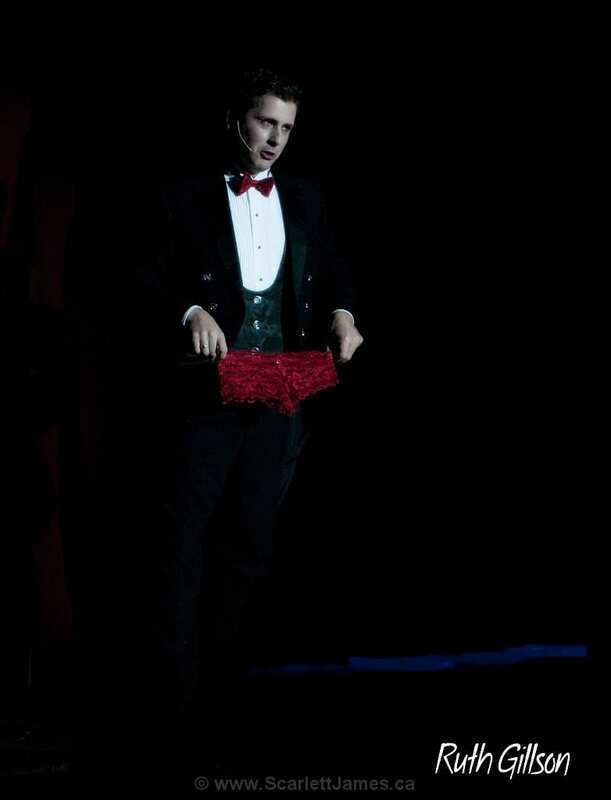 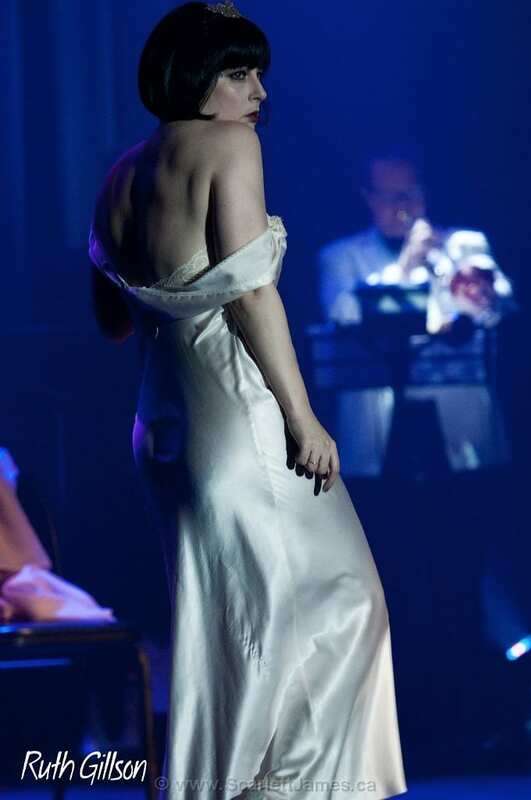 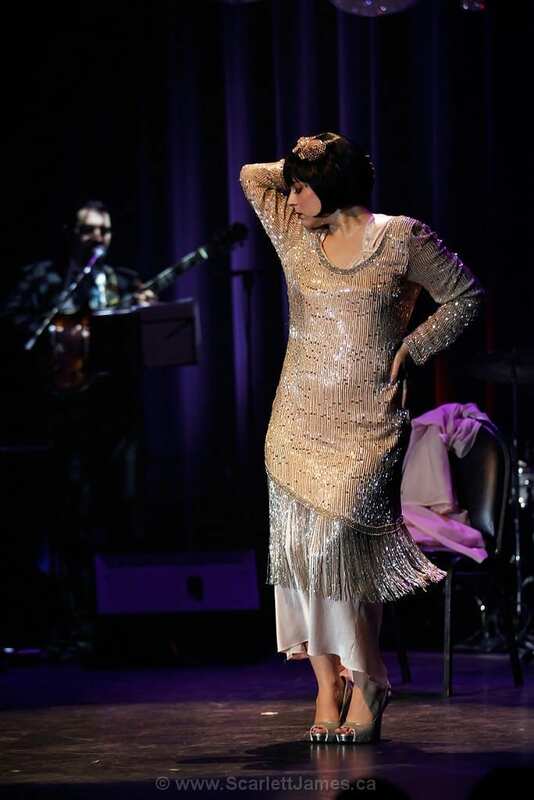 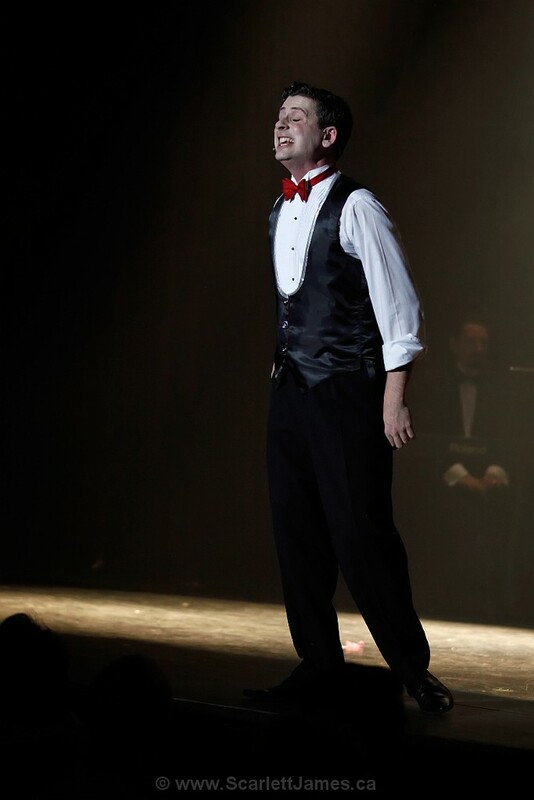 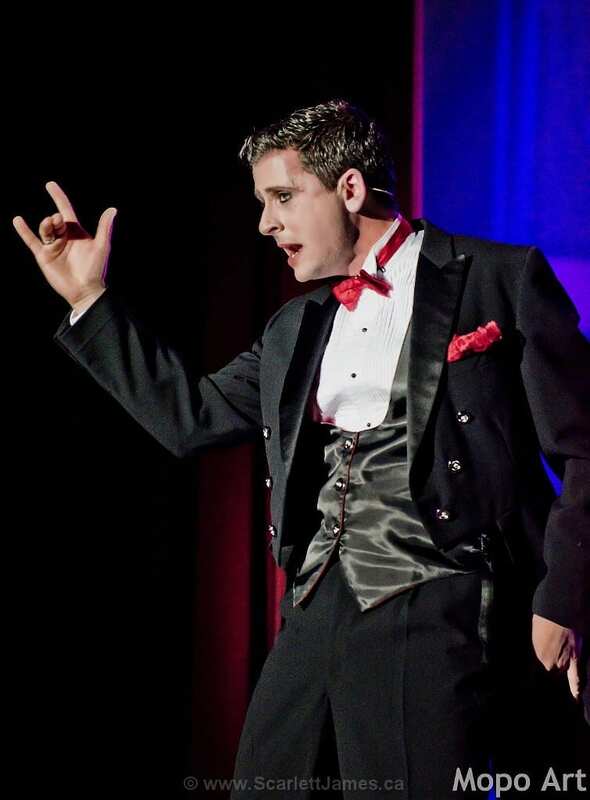 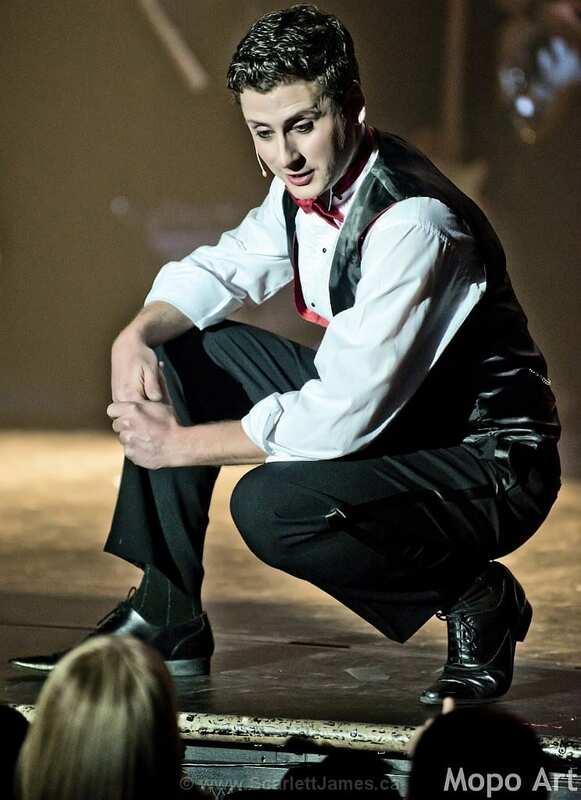 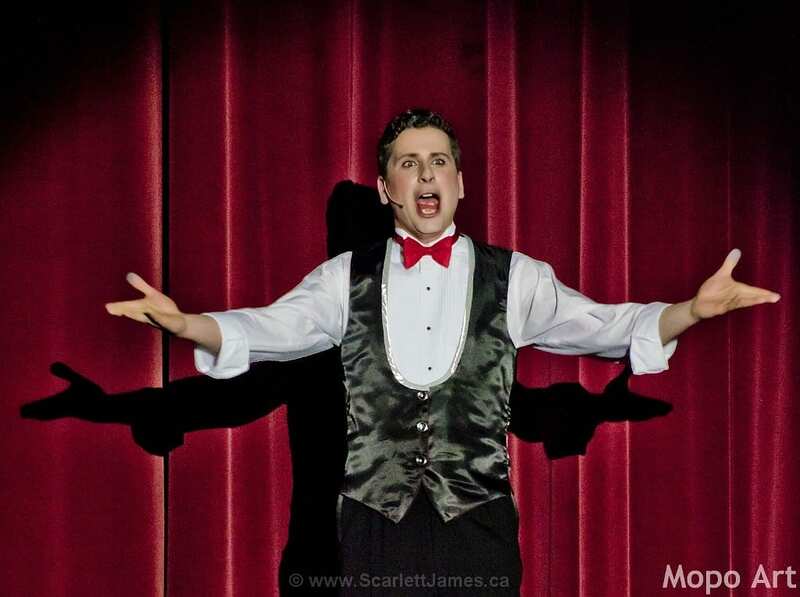 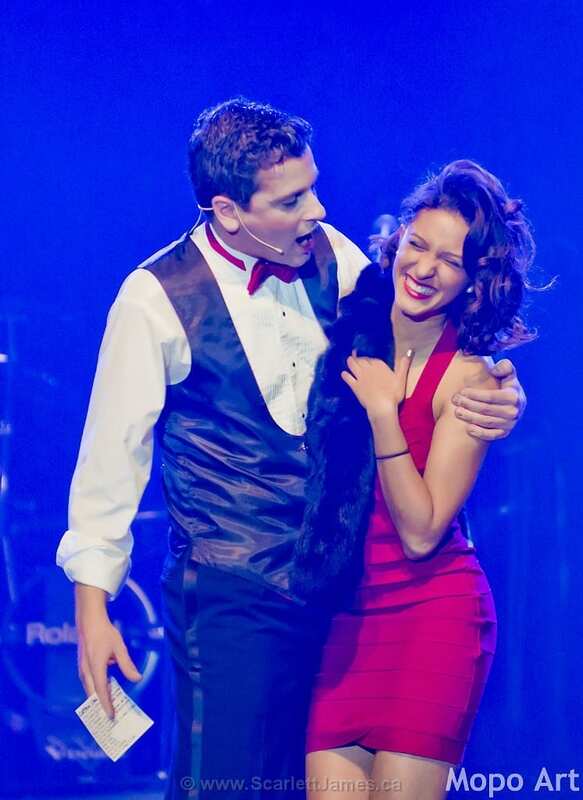 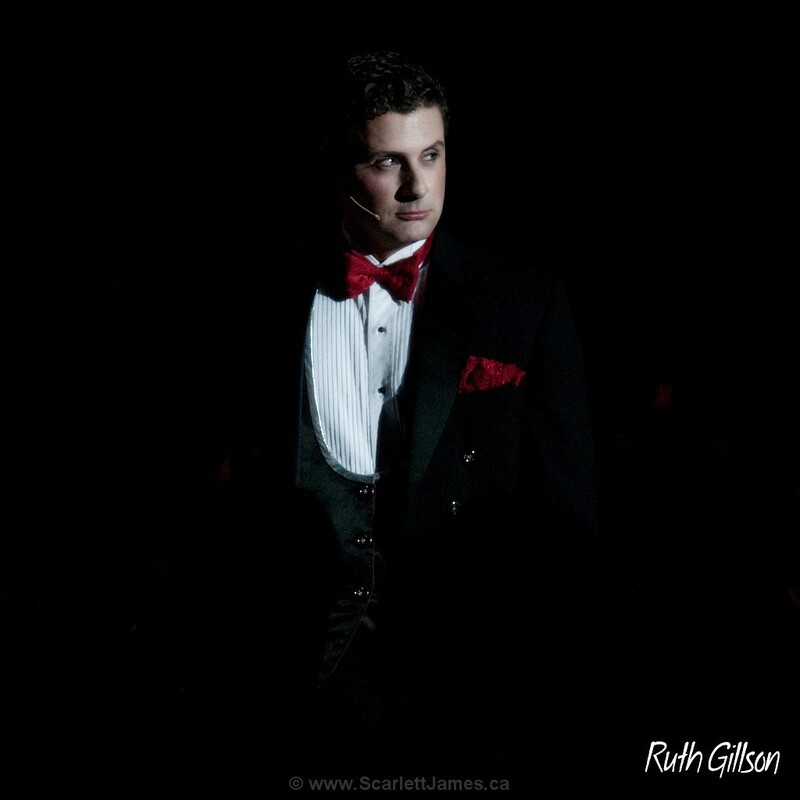 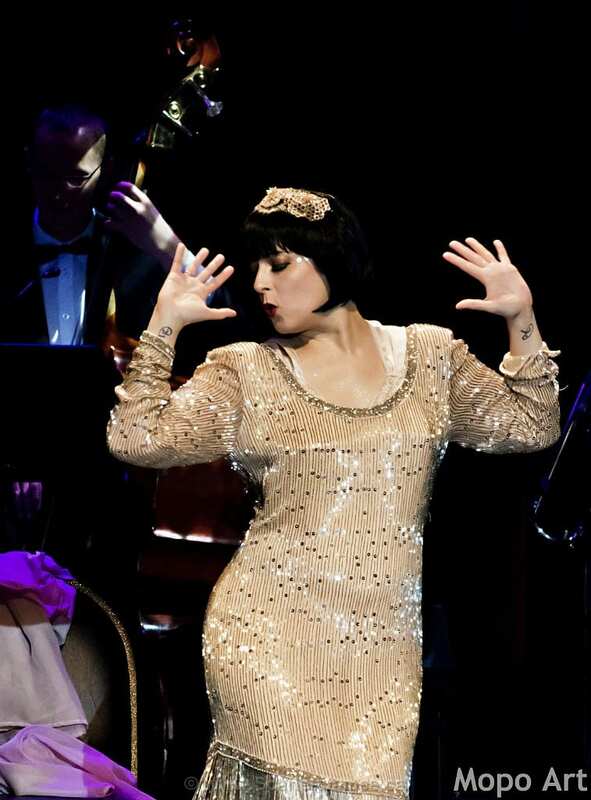 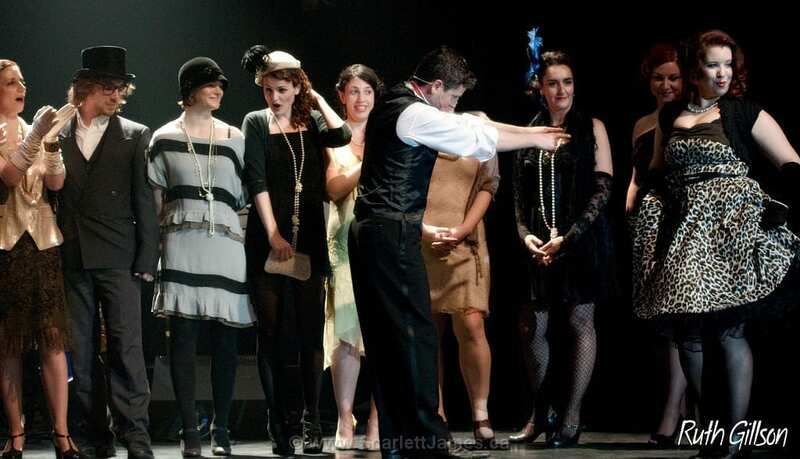 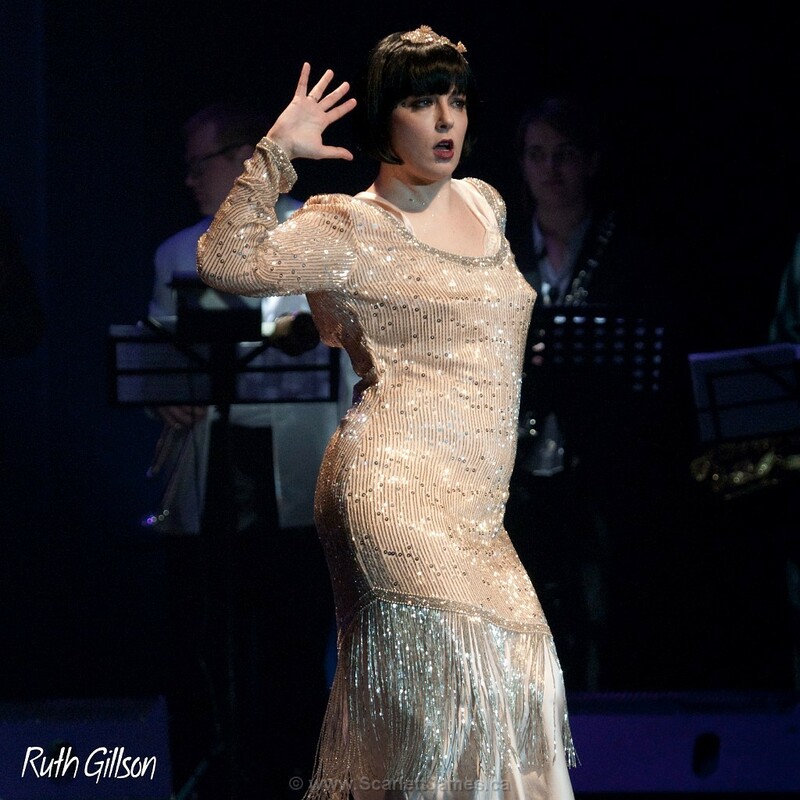 The festival begins with the Gatsby show for a trip back into the 20’s, era that have marked the spirits. 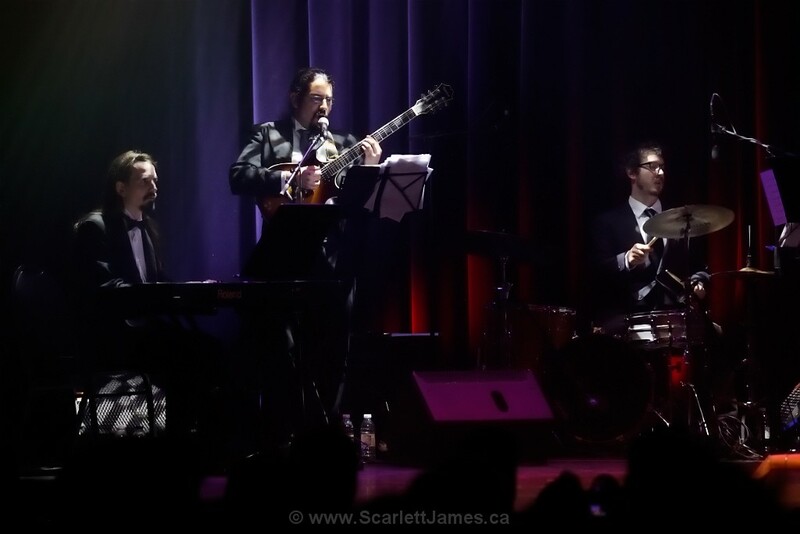 Music performed by the jazz band ACME Combo. 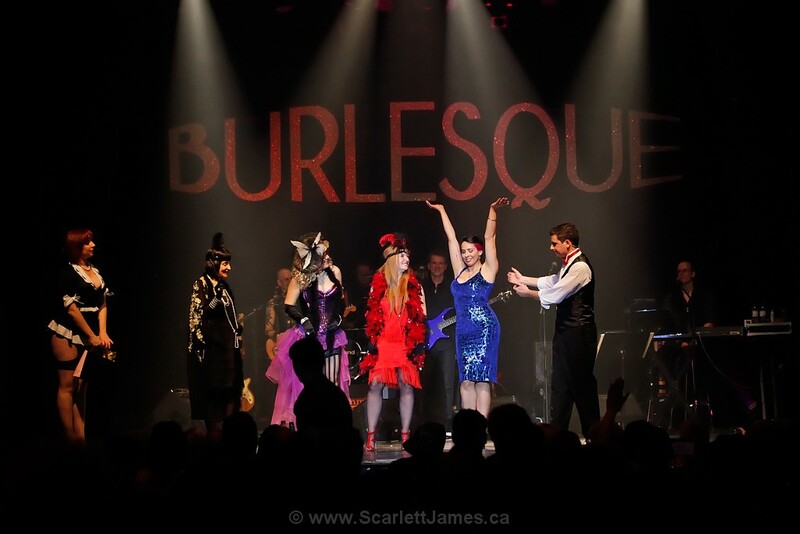 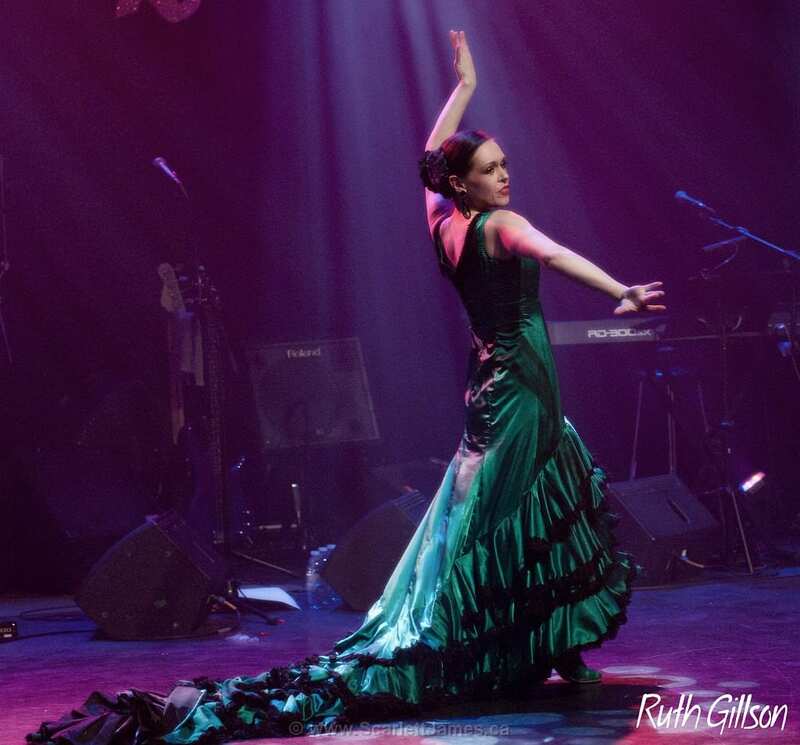 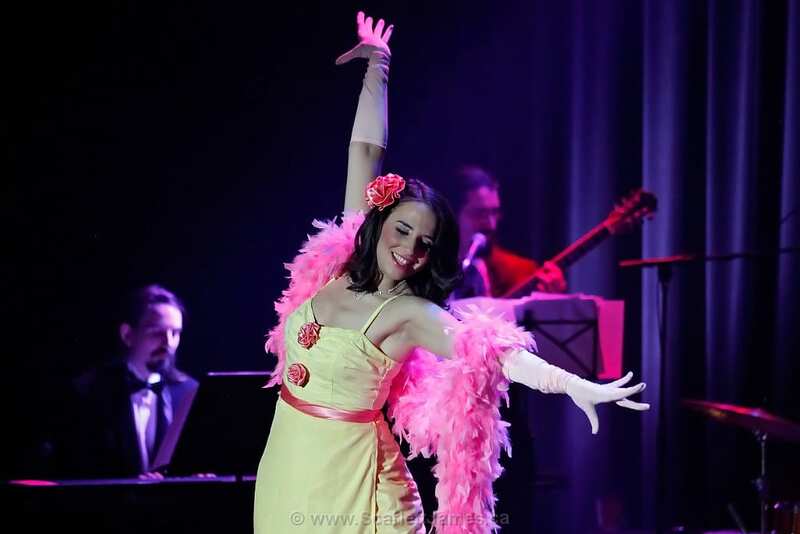 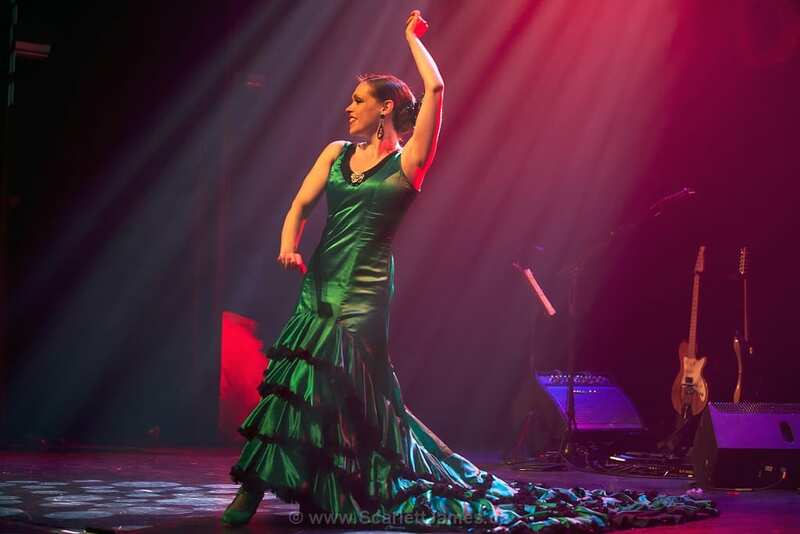 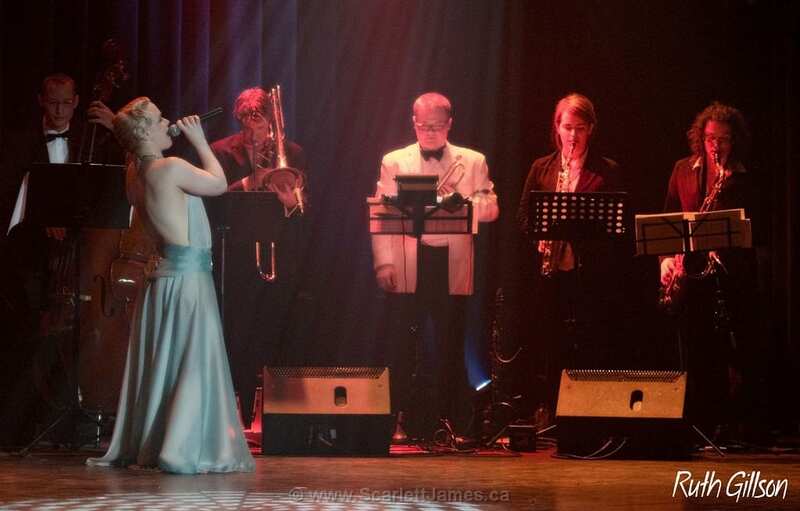 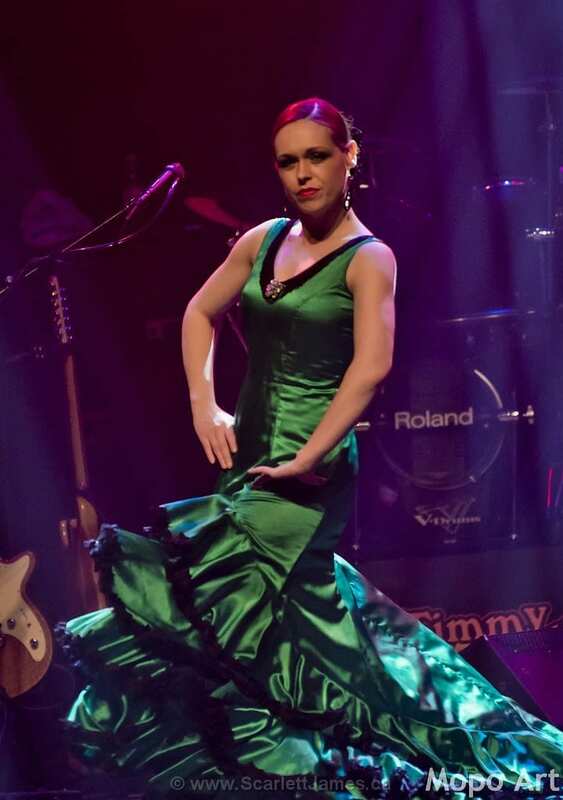 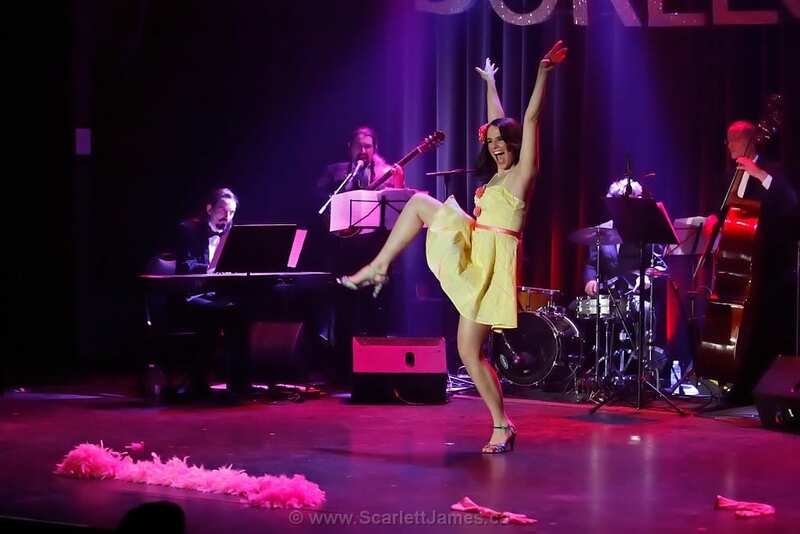 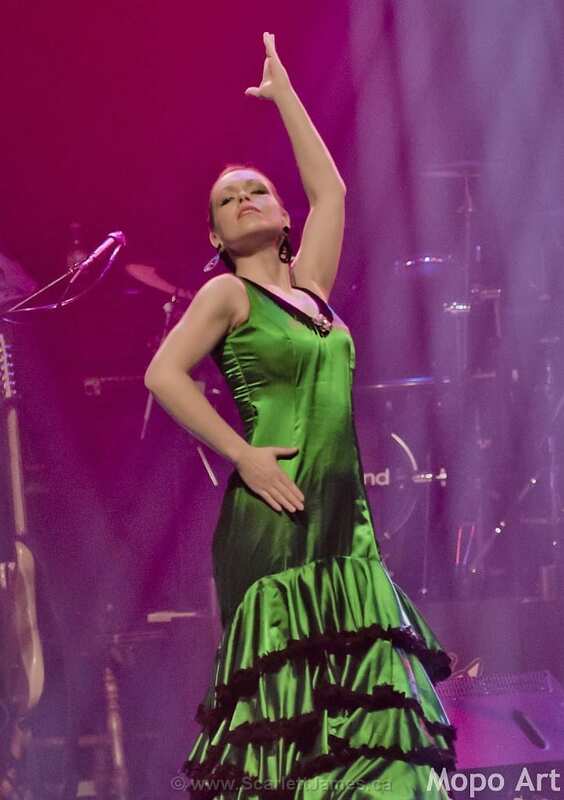 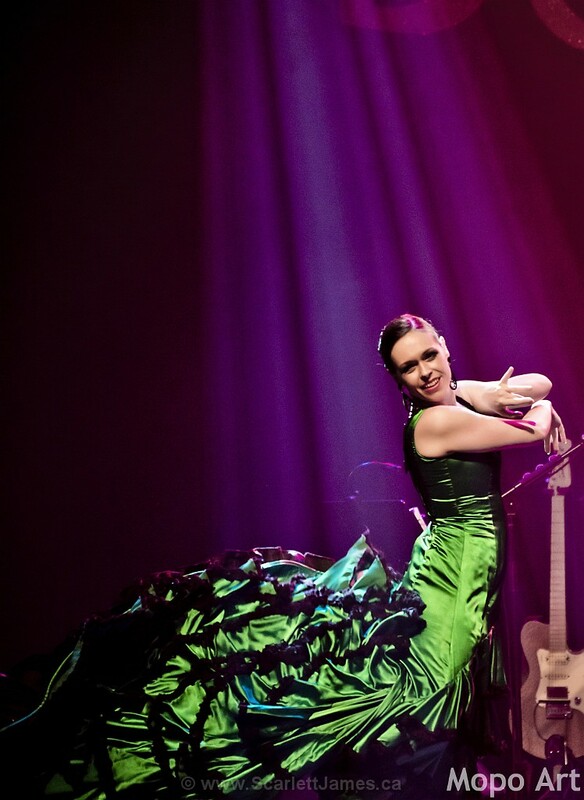 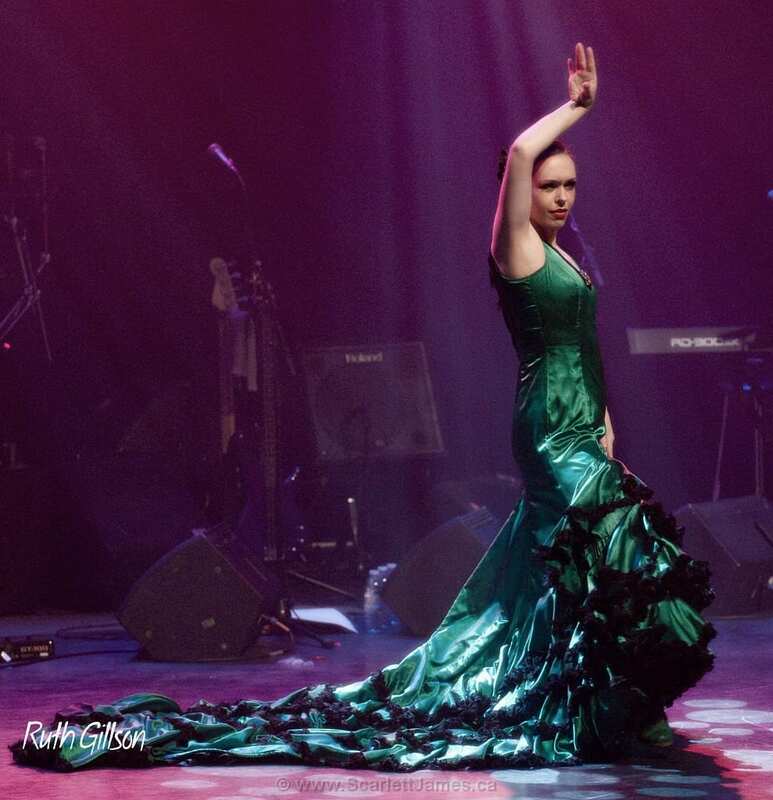 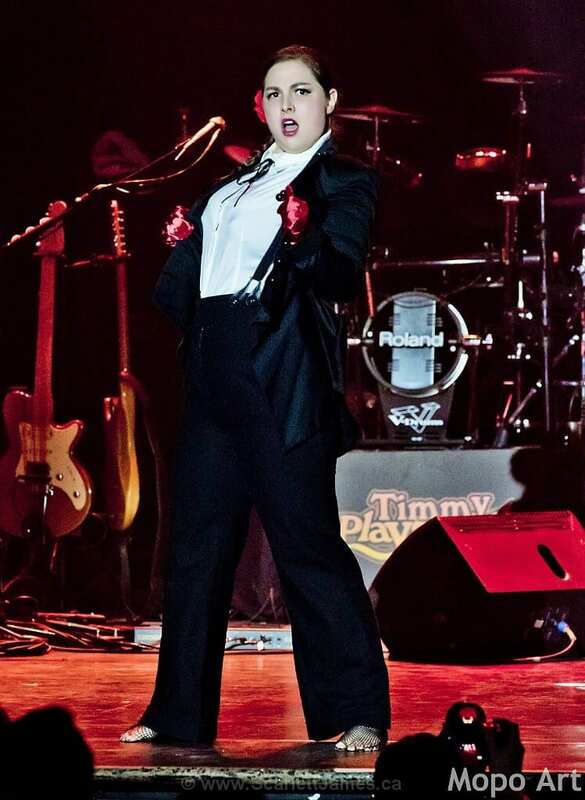 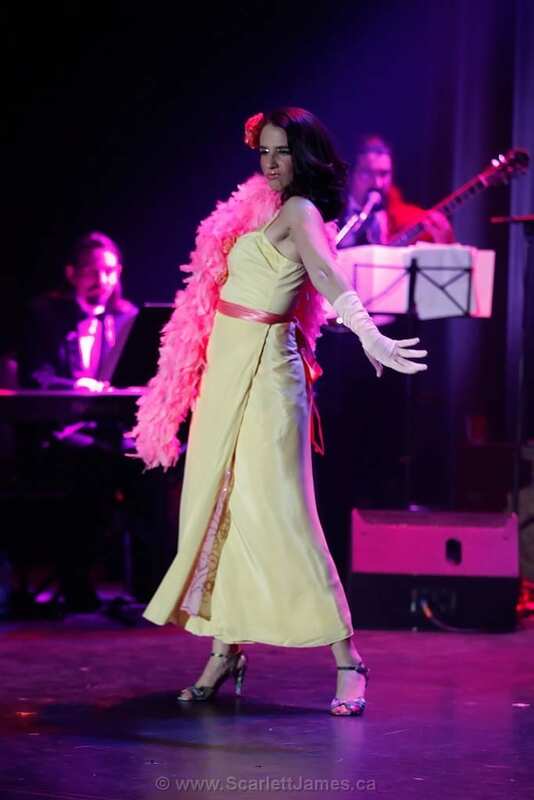 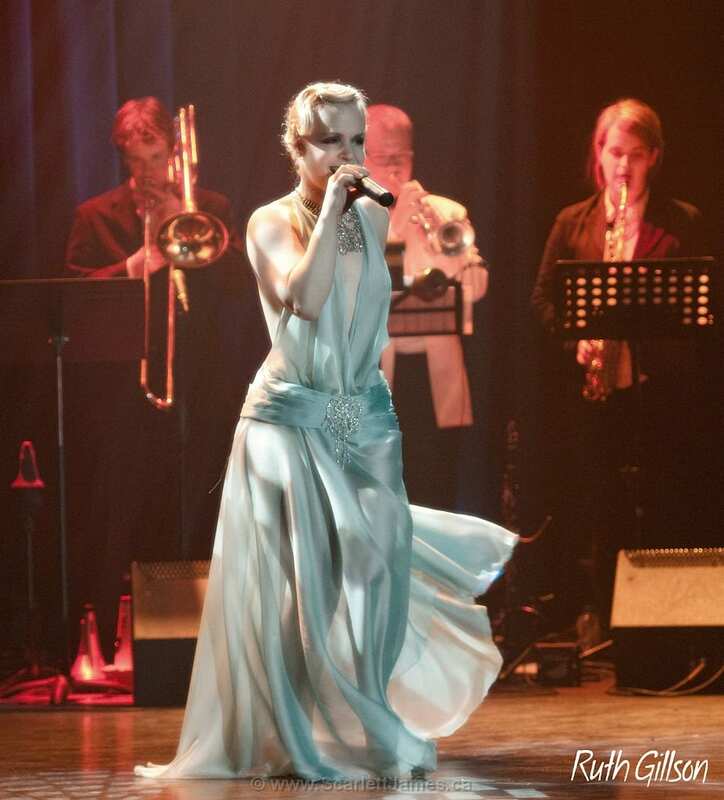 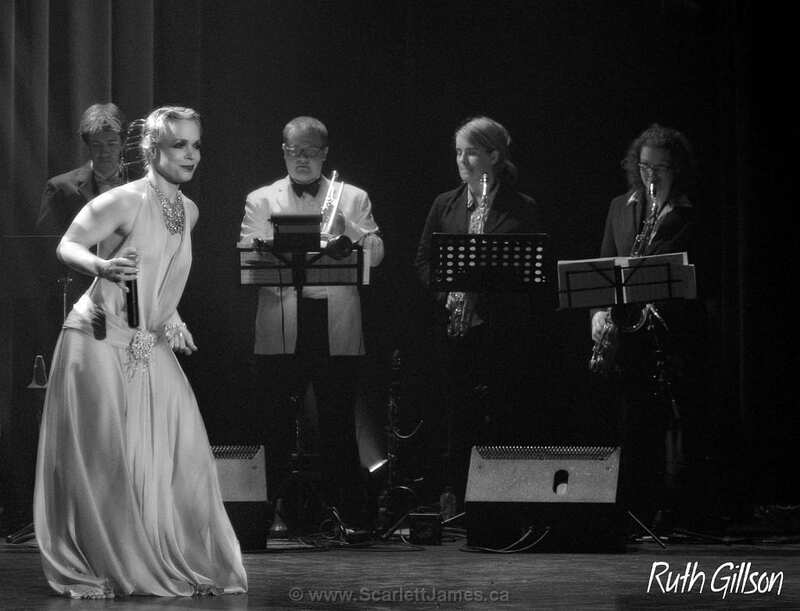 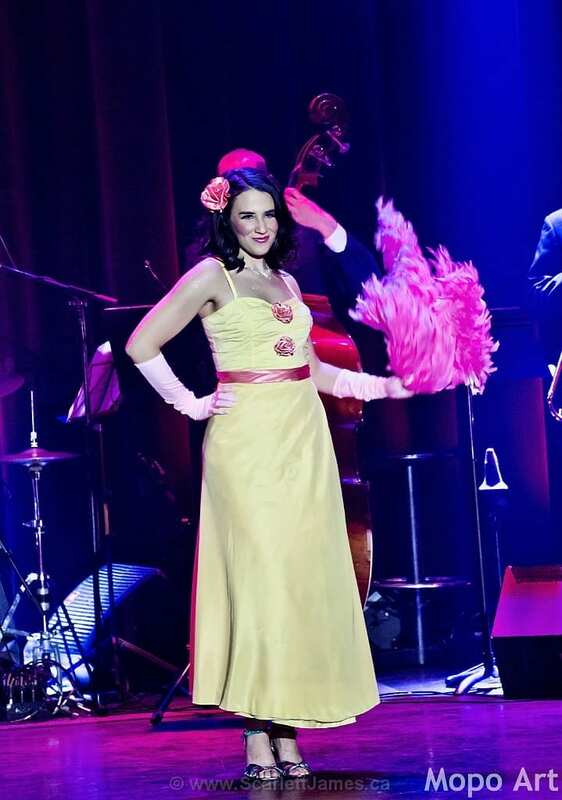 The second night began with the fabulous Cristal Gala and then gave way to the second show “Burlesque Rock” for an explosive late night! 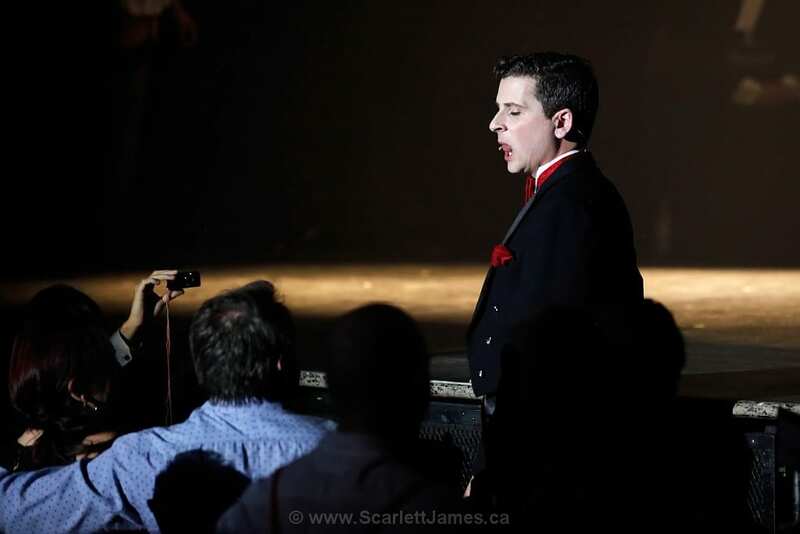 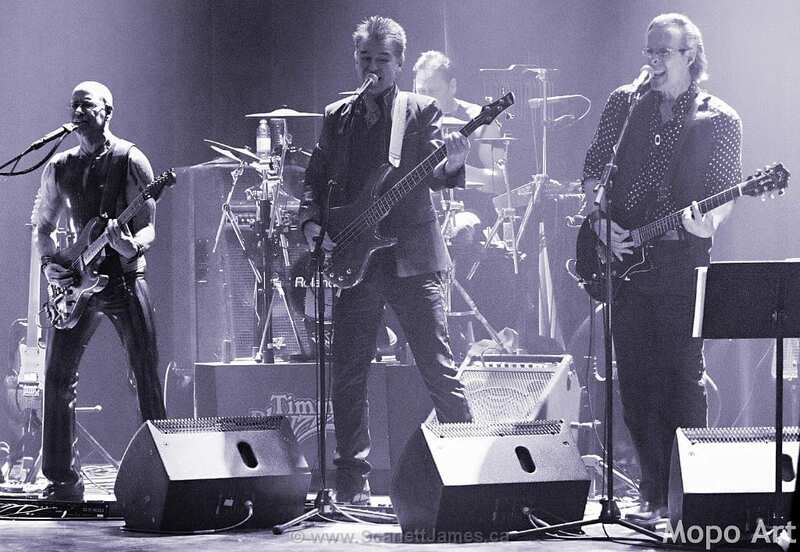 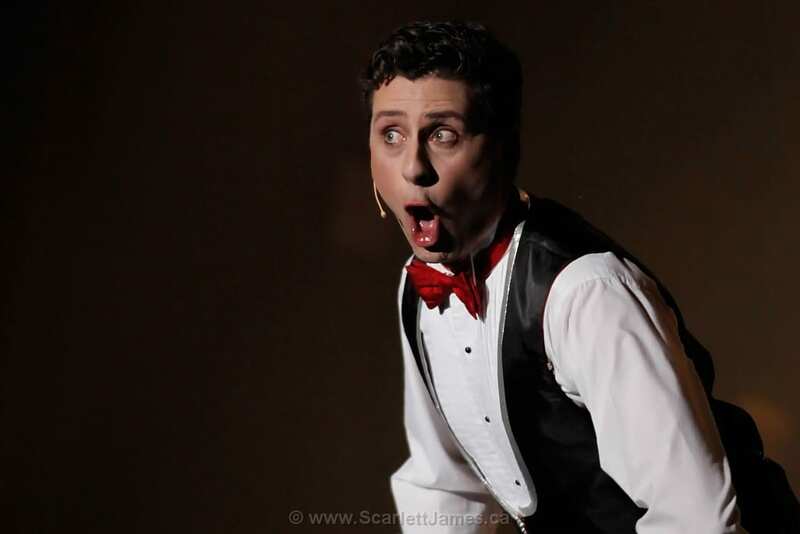 The cherry on the cake: an orchestra was on hand to raise the temperature and rise the intensity!